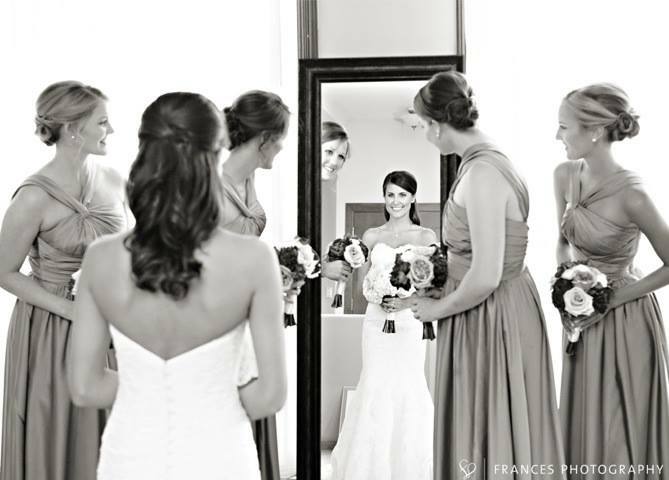 Ok get ready...this is the most important day of your life, one where all eyes are on "YOU"! 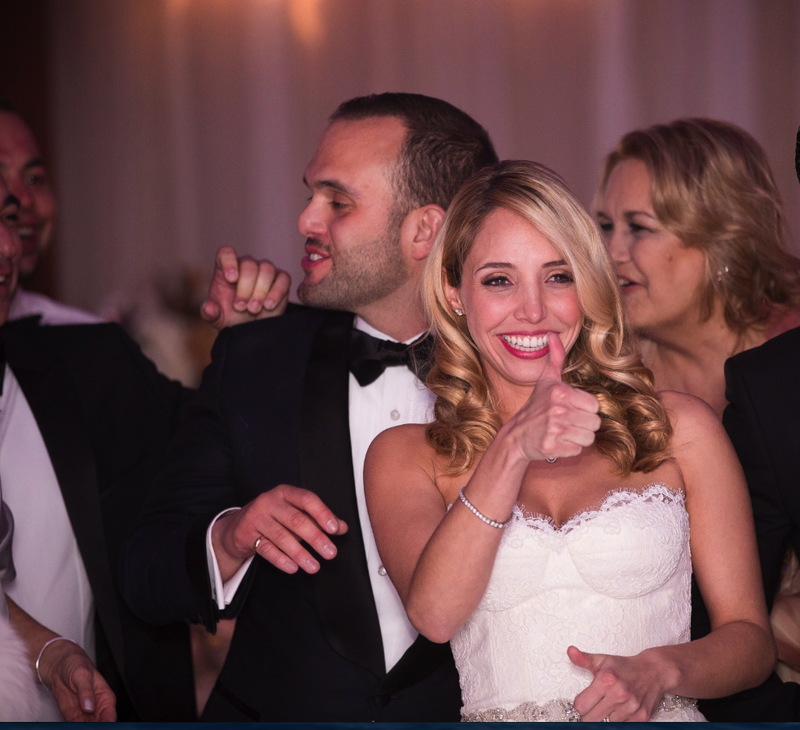 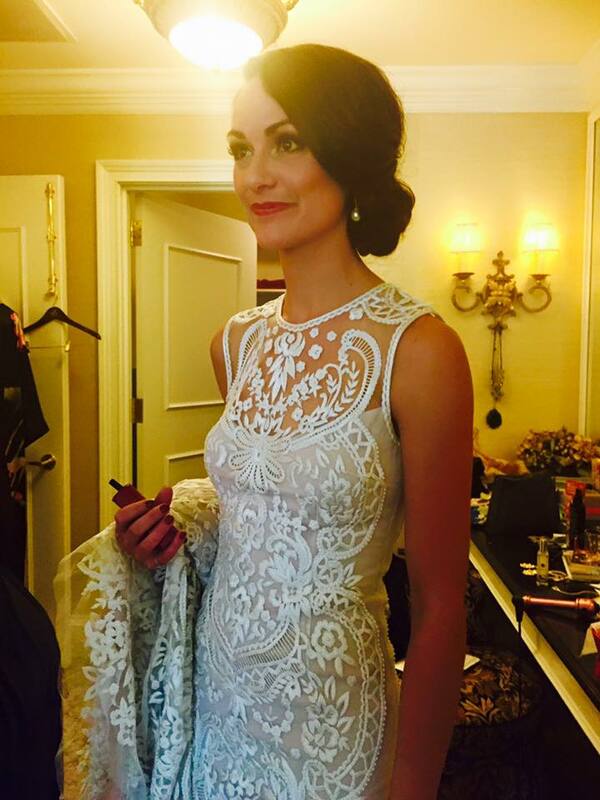 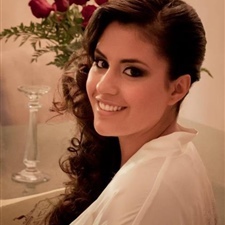 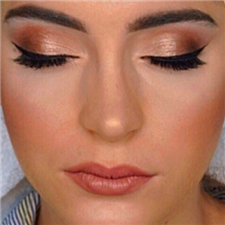 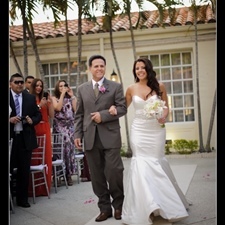 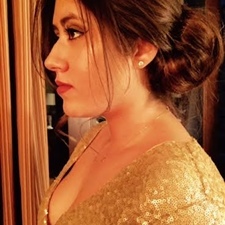 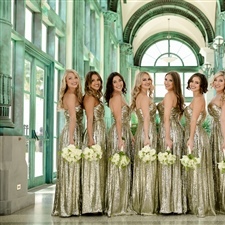 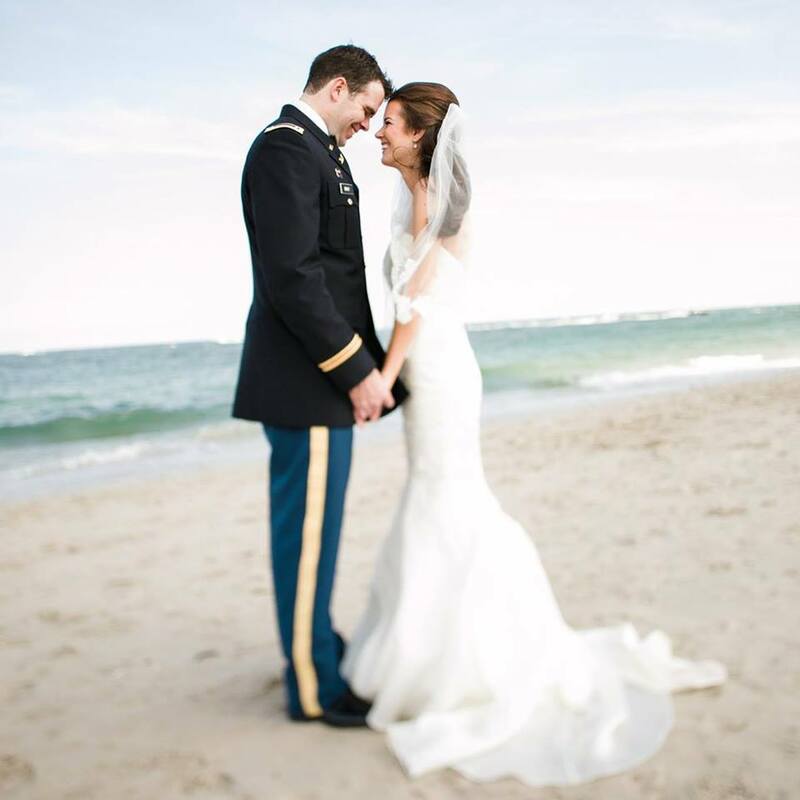 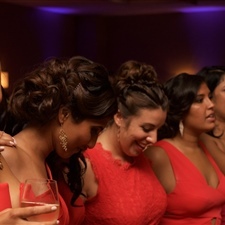 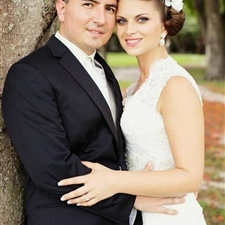 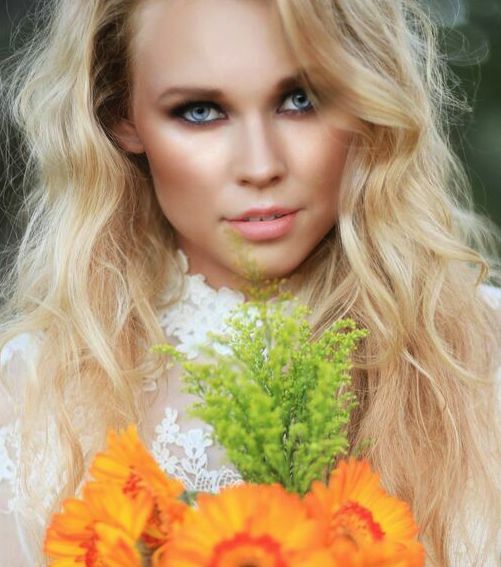 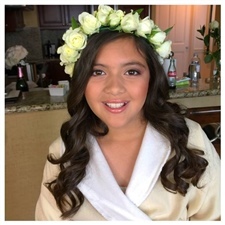 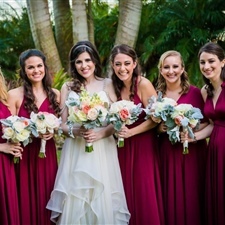 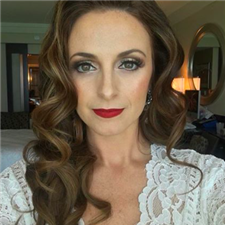 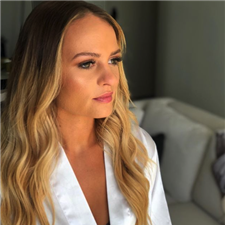 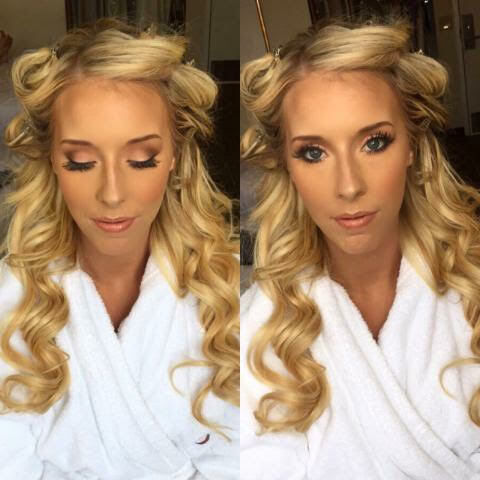 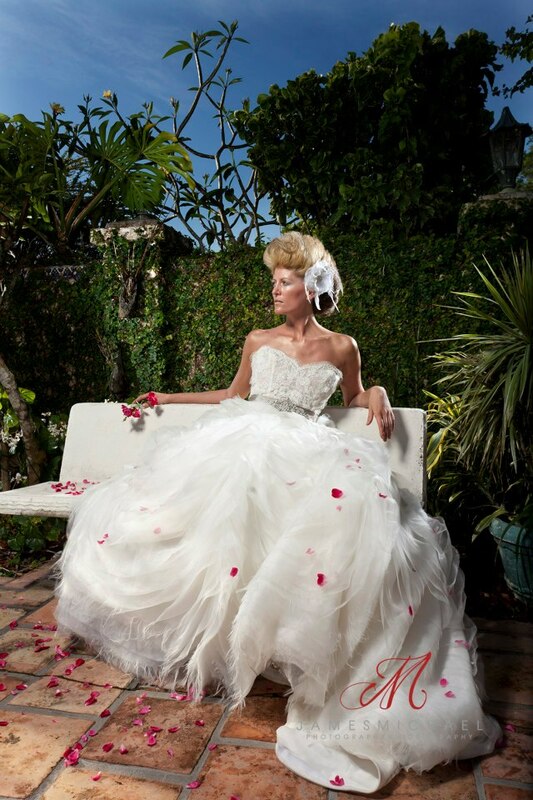 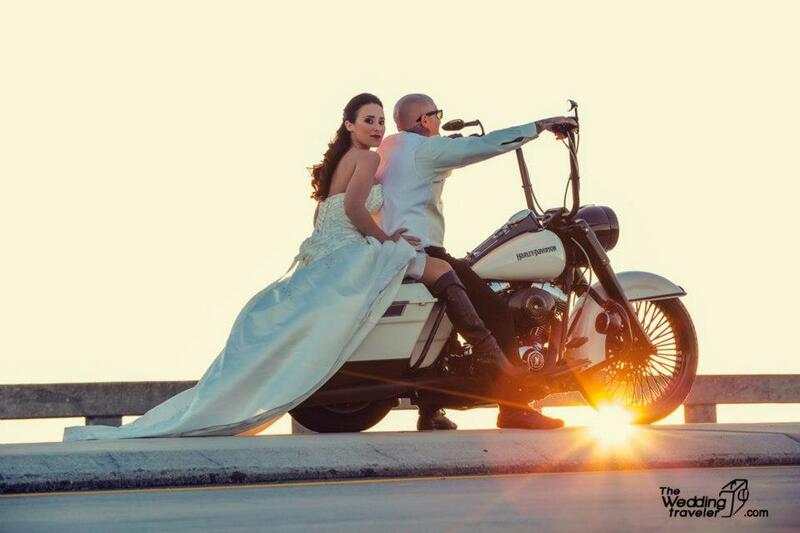 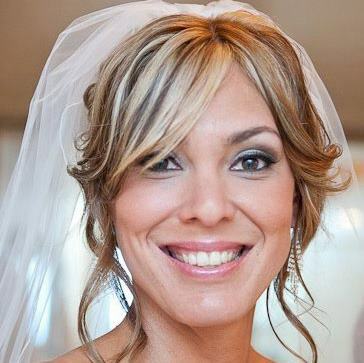 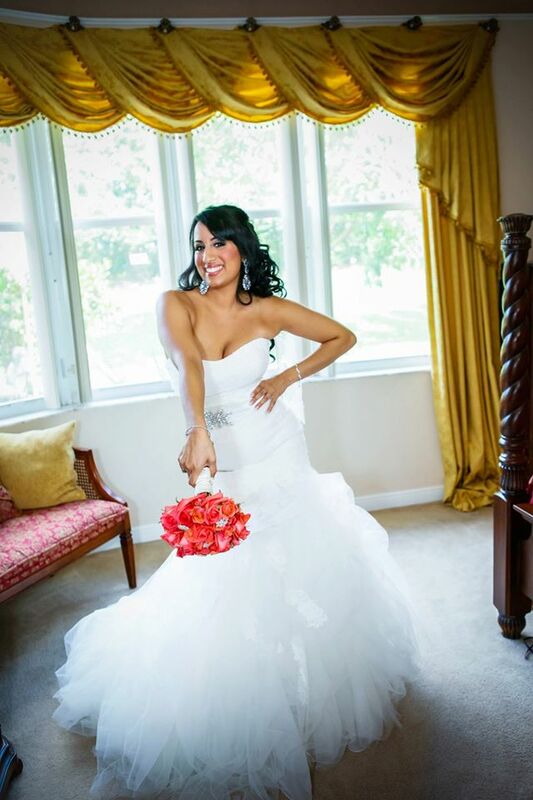 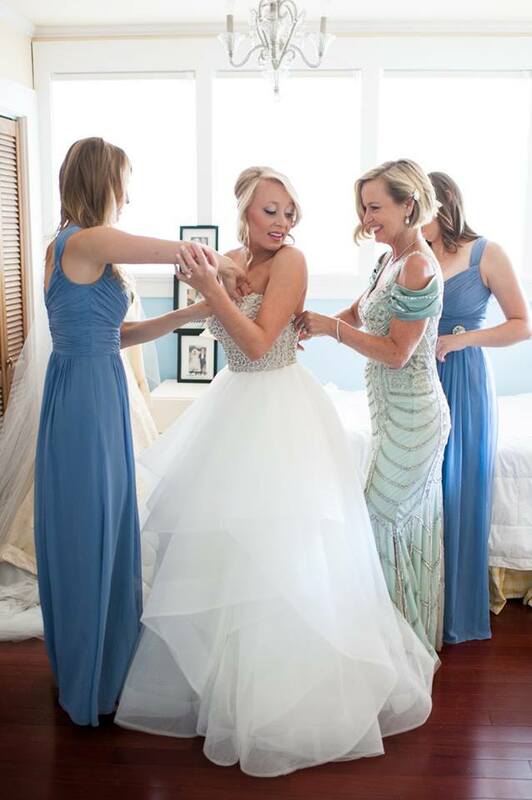 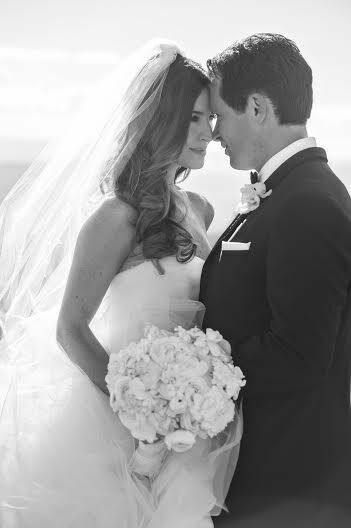 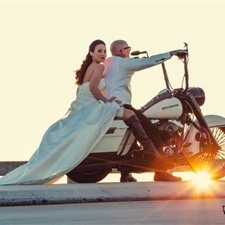 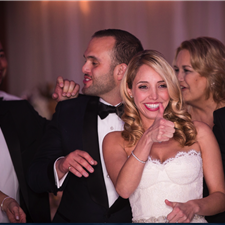 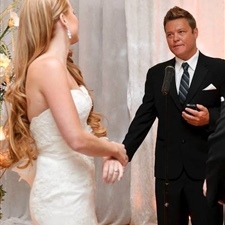 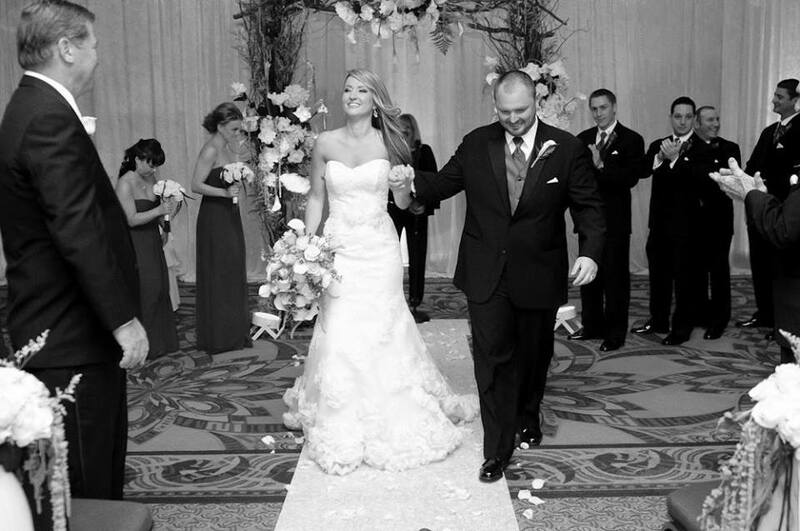 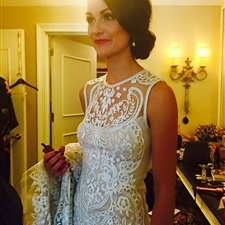 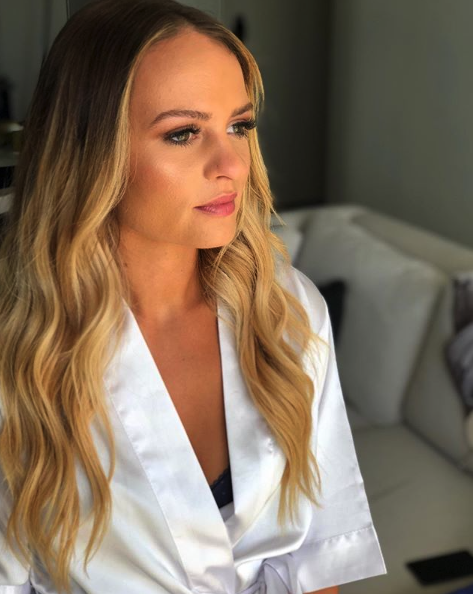 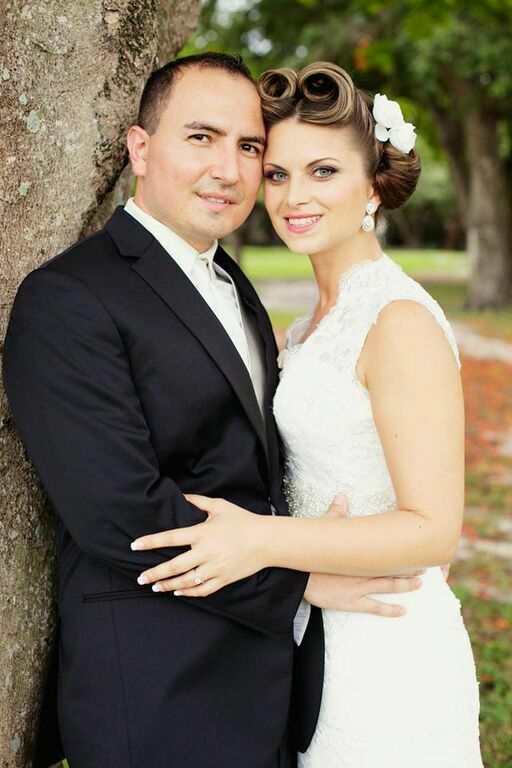 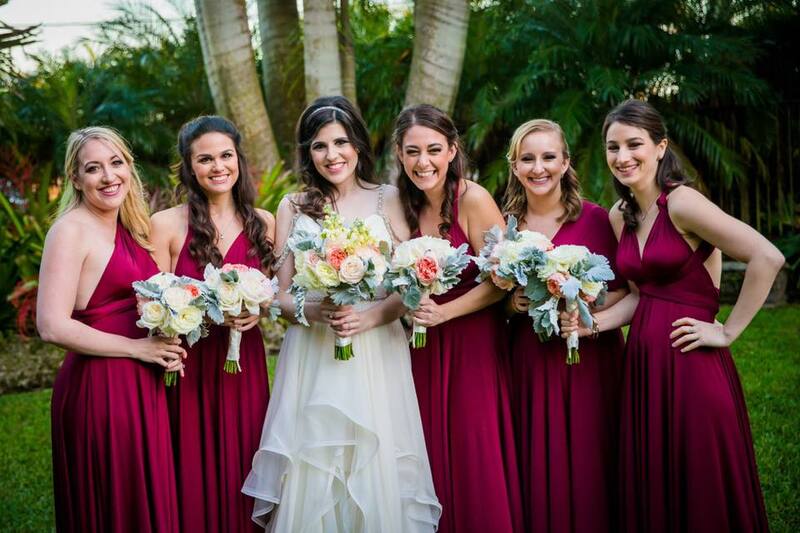 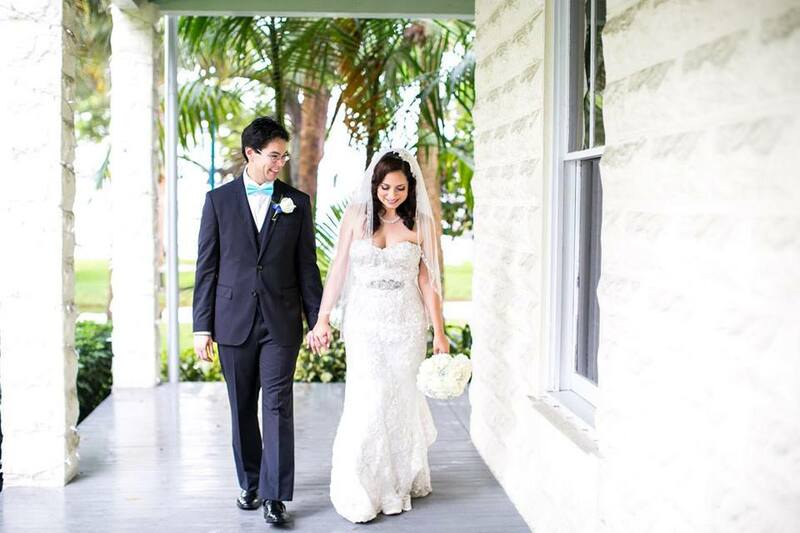 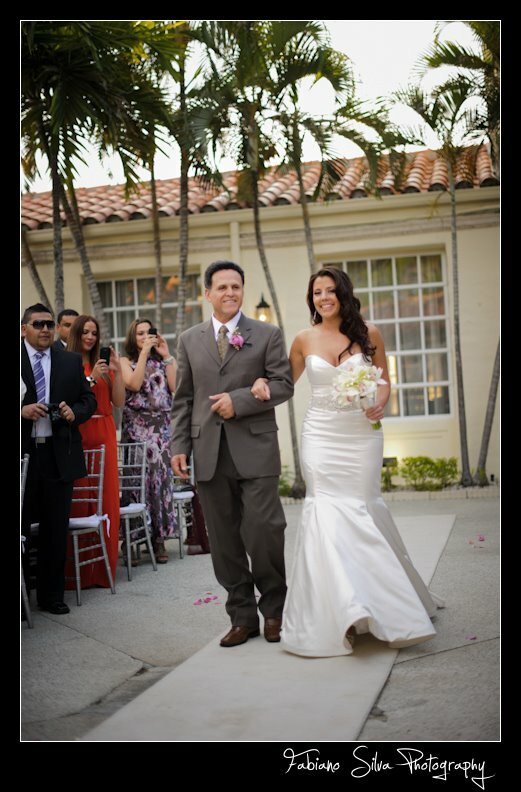 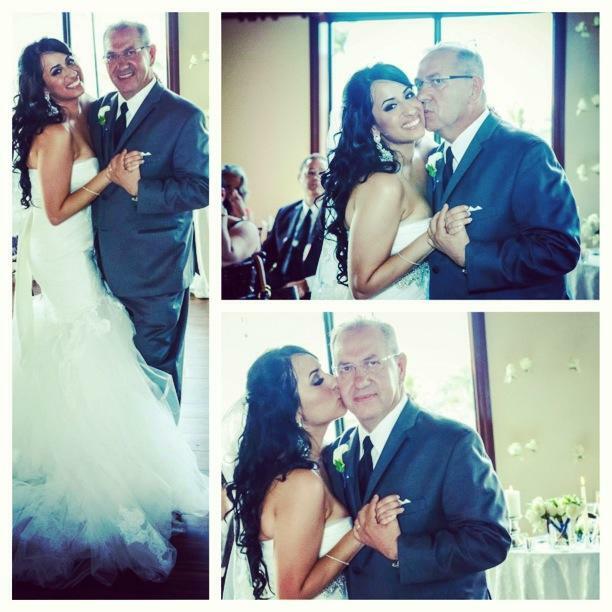 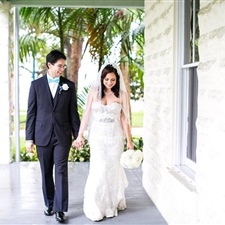 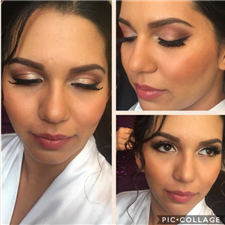 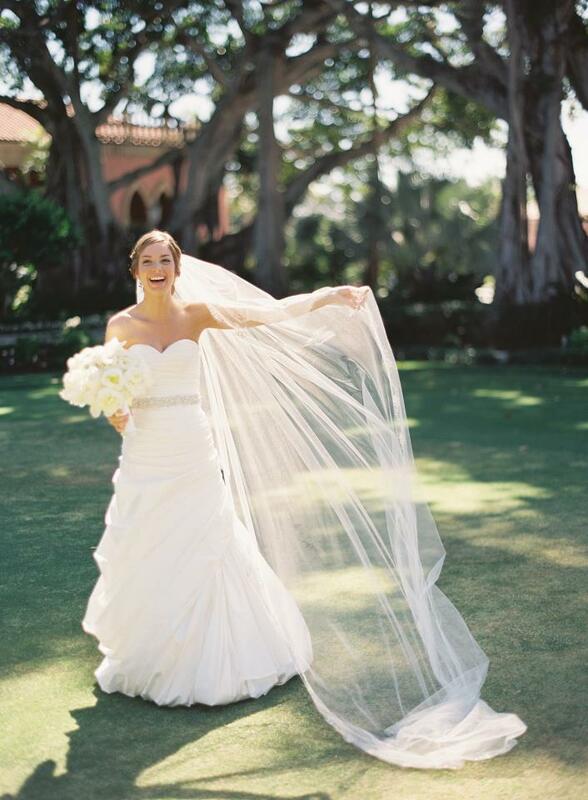 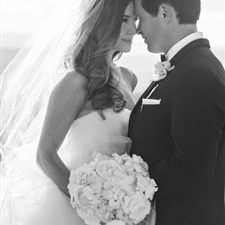 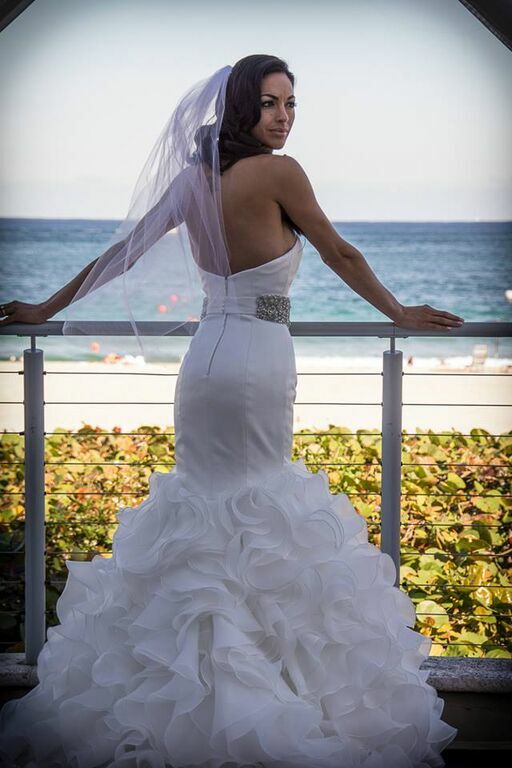 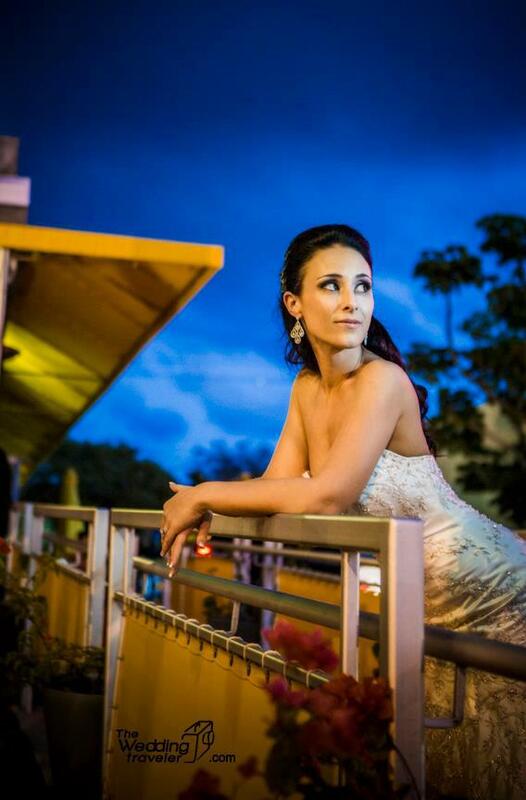 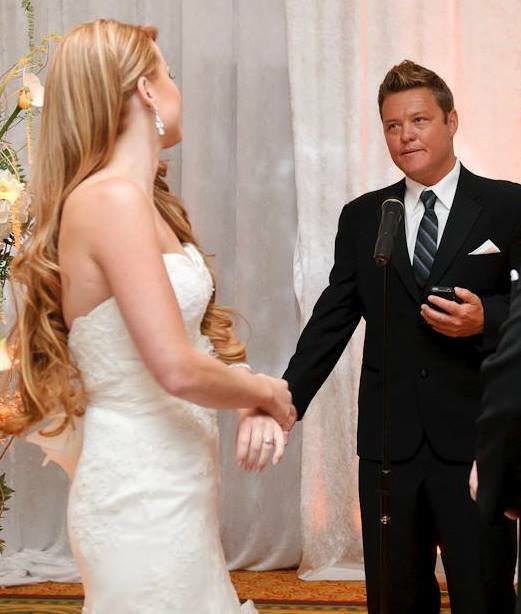 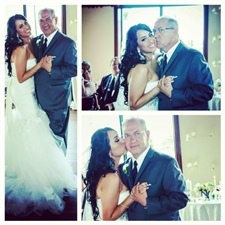 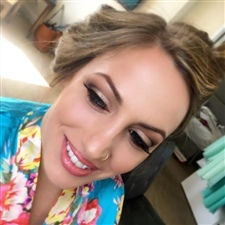 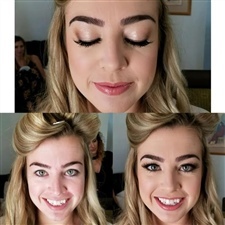 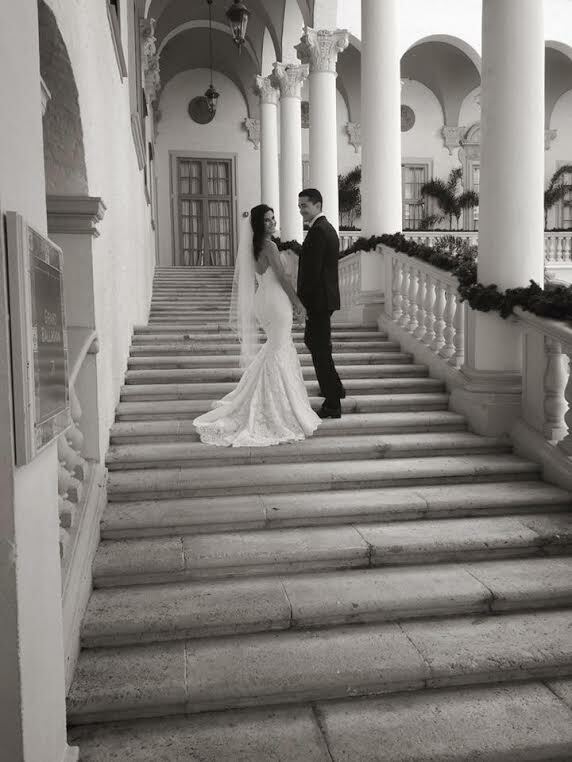 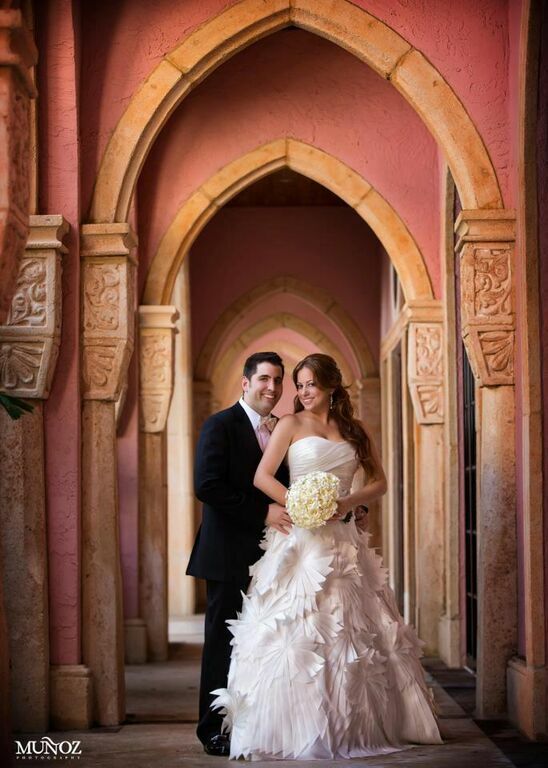 At Divine Beauty Artists, located and serving the Miami and Fort Lauderdale areas of South Florida, it is our makeup artists' and hair stylists' goal and pleasure to make you look your absolute best on your wedding day. 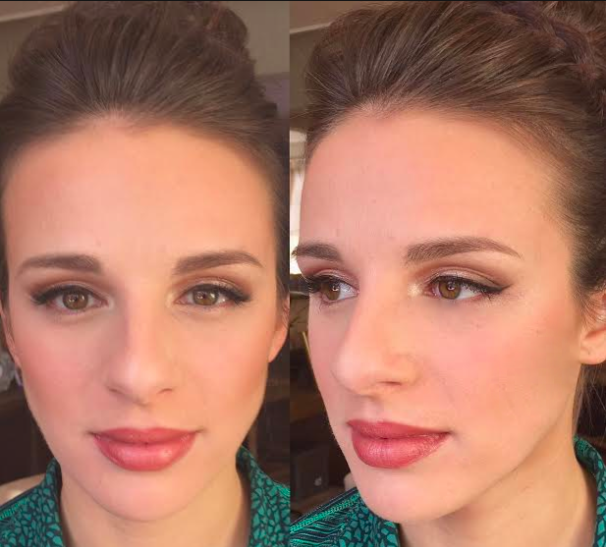 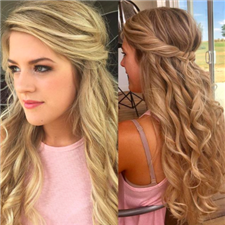 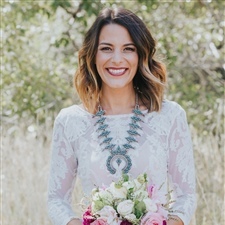 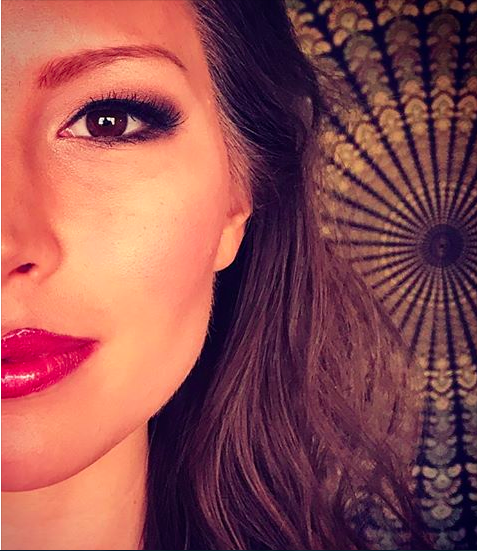 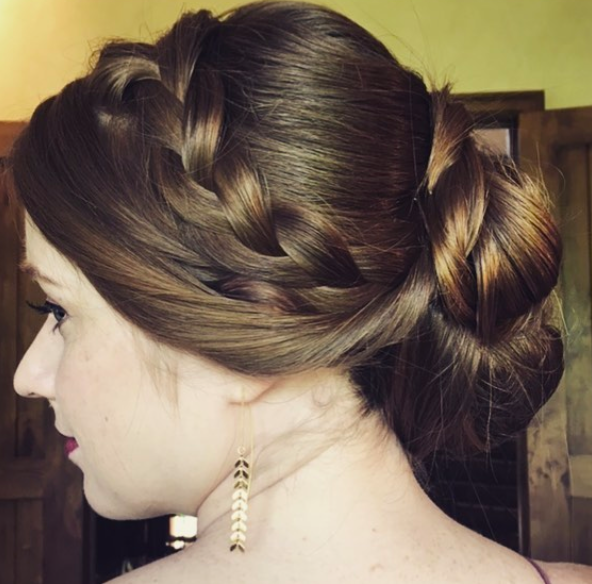 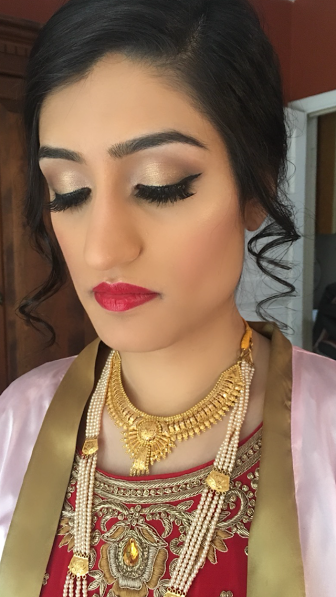 Our makeup artists and hair stylists are highly skilled in all forms of wedding hair and makeup and practice flawless application and state of the art techniques. 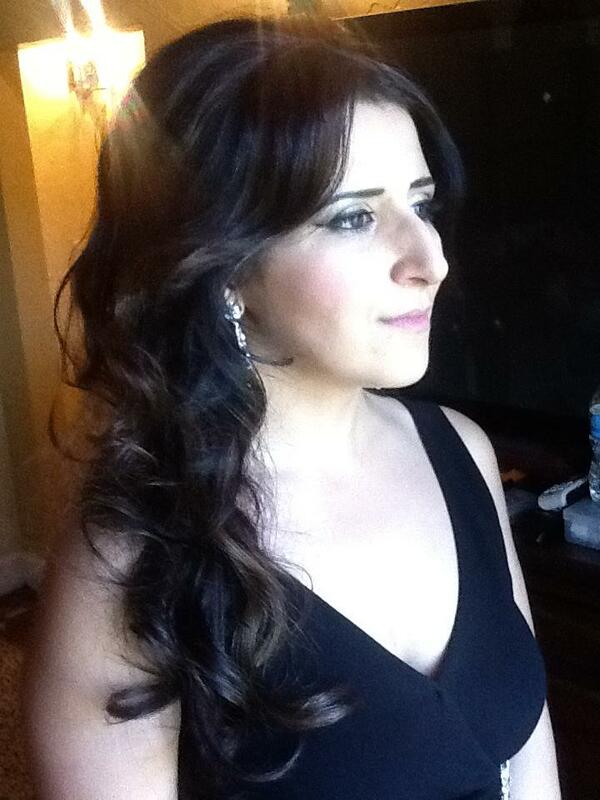 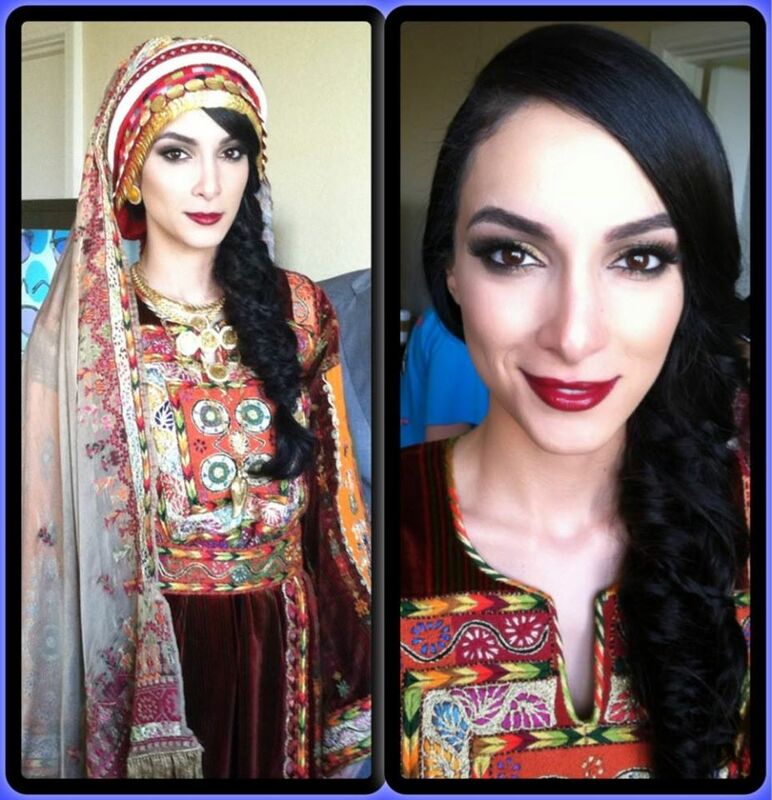 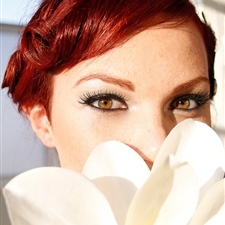 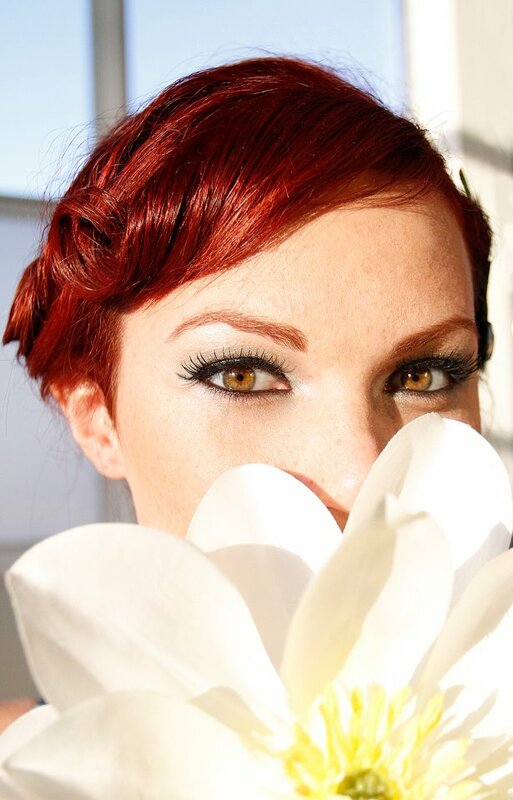 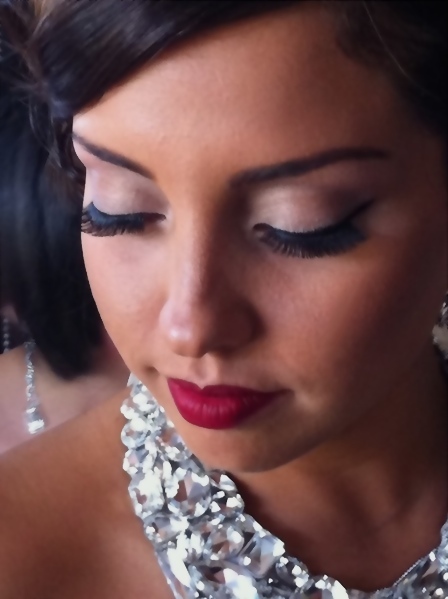 Finding the right makeup artist in Miami or Fort Lauderdale is not always an easy task. 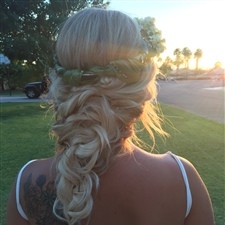 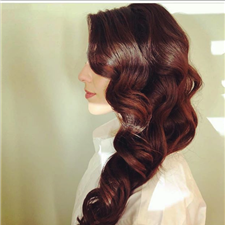 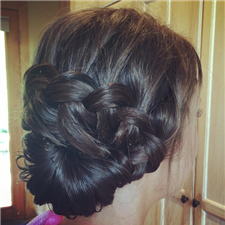 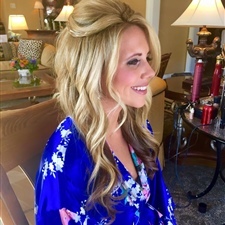 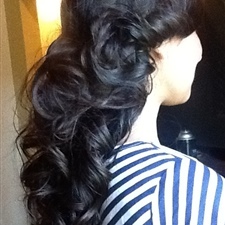 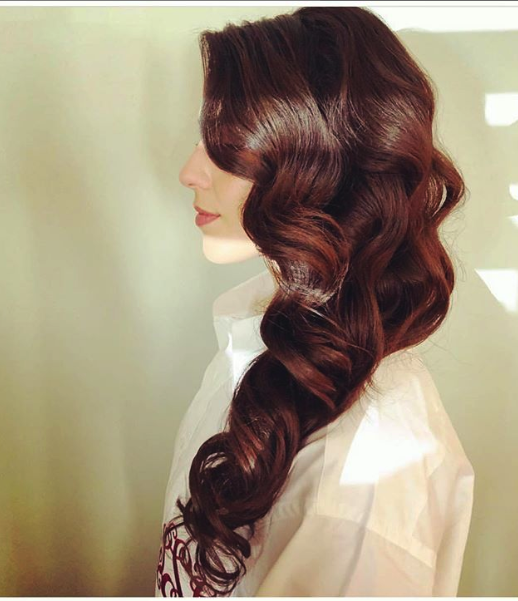 DIVINE BEAUTY ARTISTS’s team of stylists are very well-rounded with great personalities, master techniques and the ability to be aware of your specific needs. 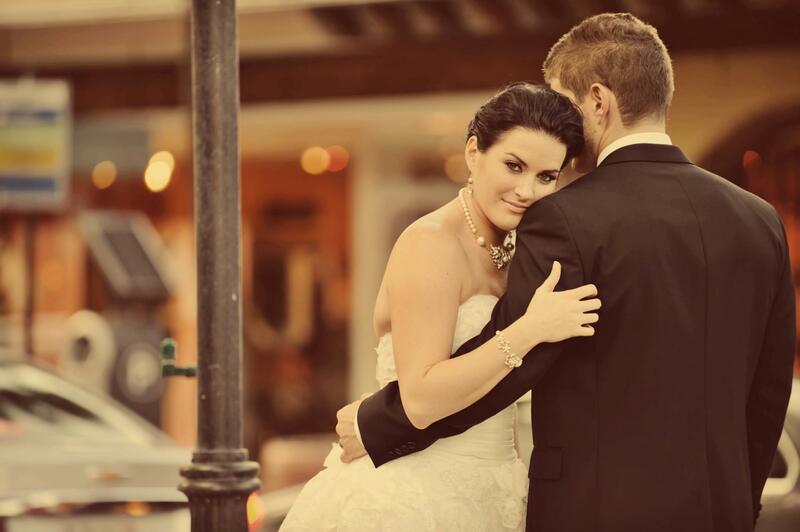 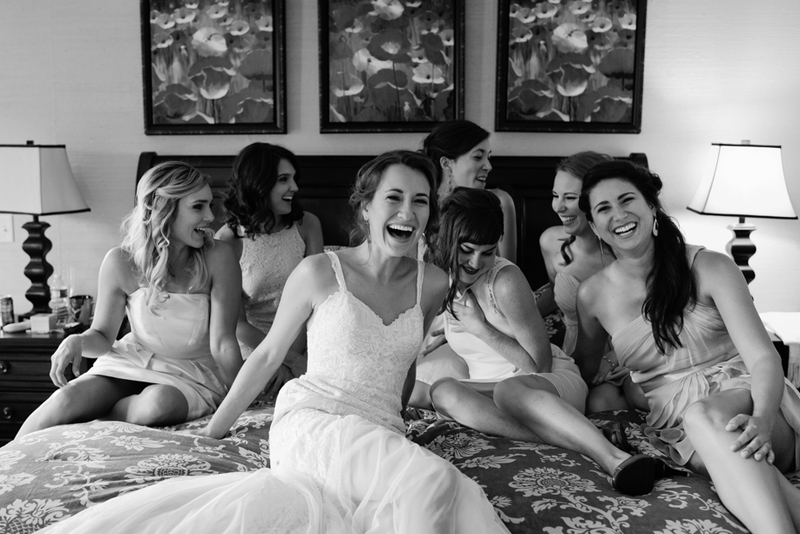 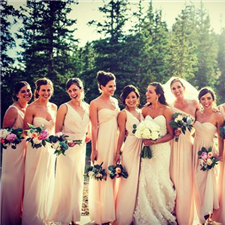 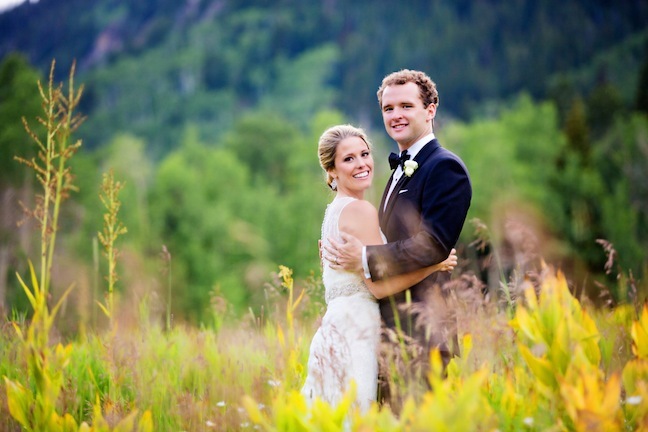 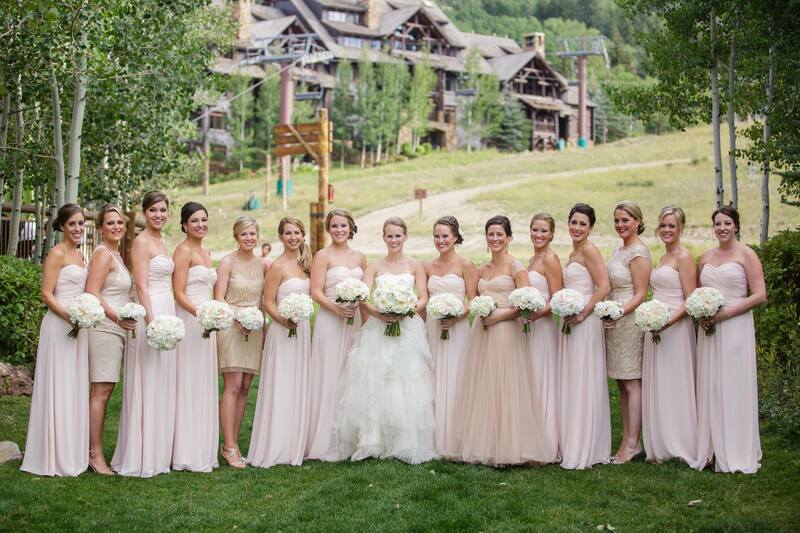 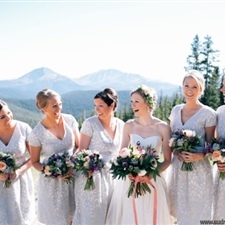 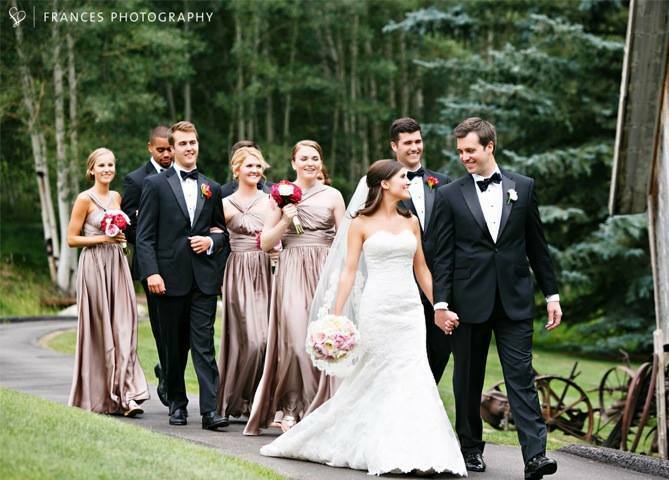 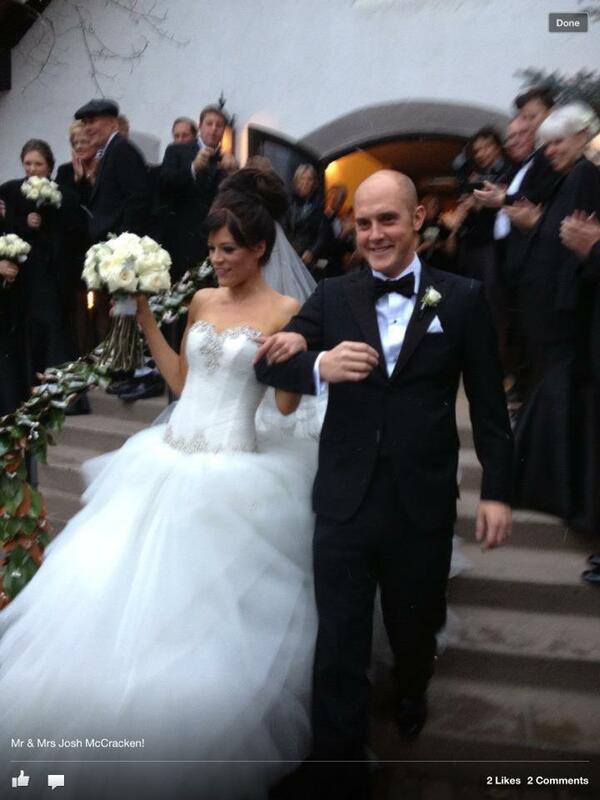 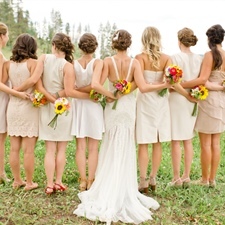 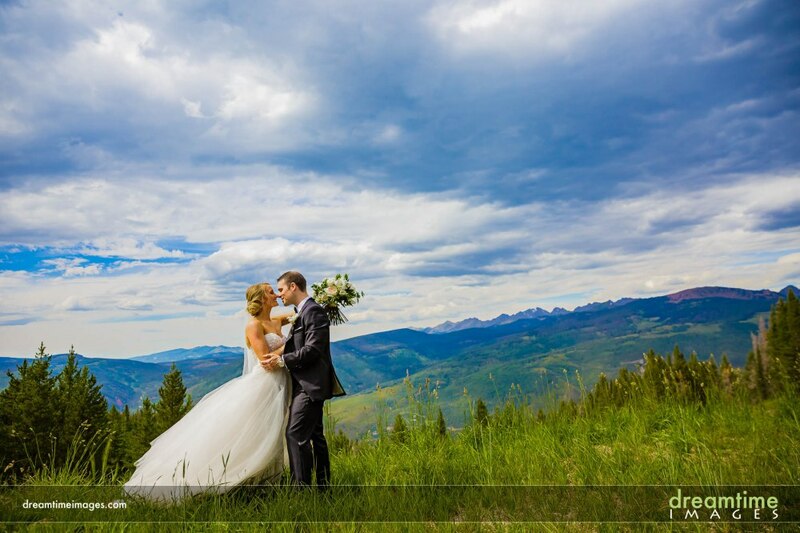 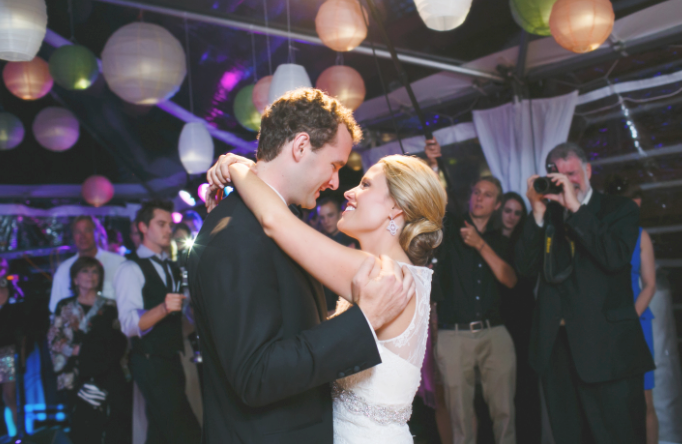 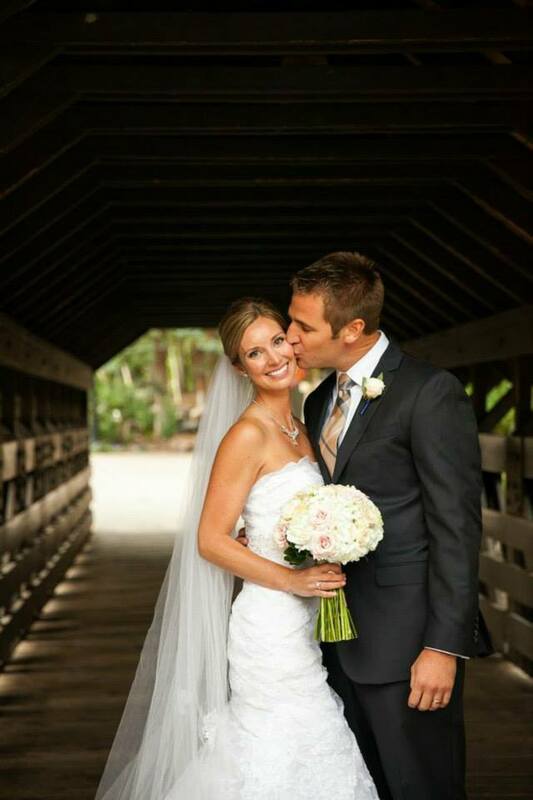 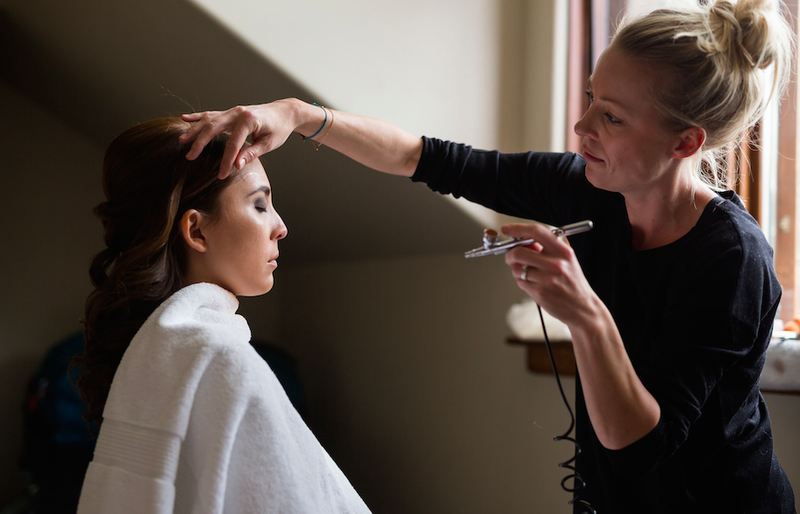 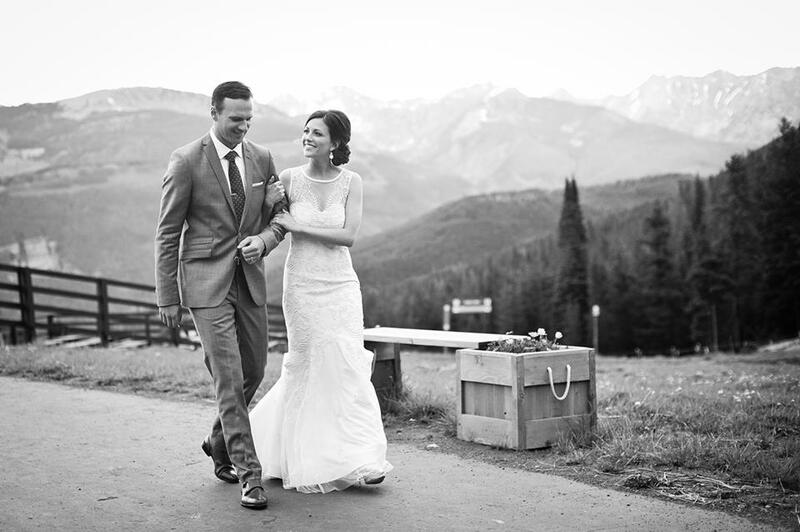 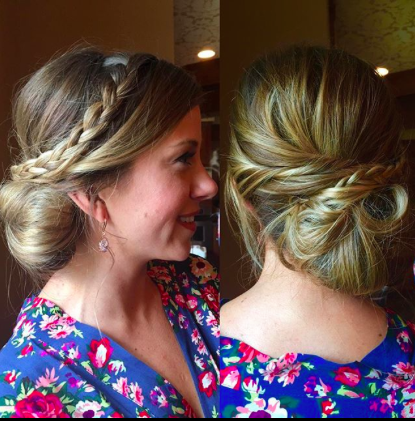 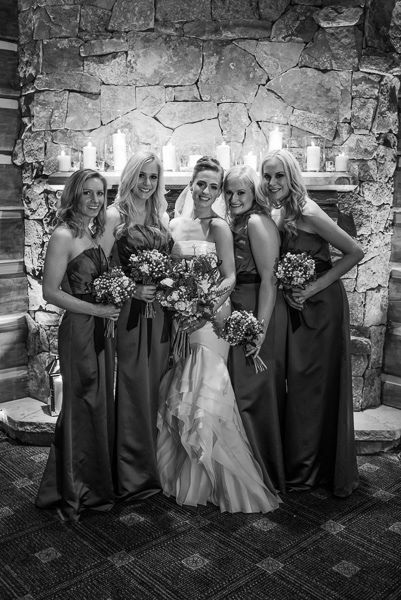 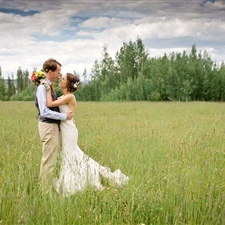 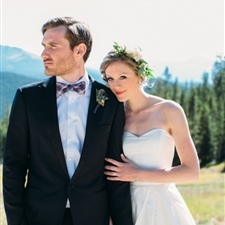 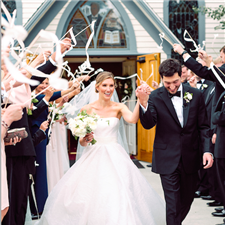 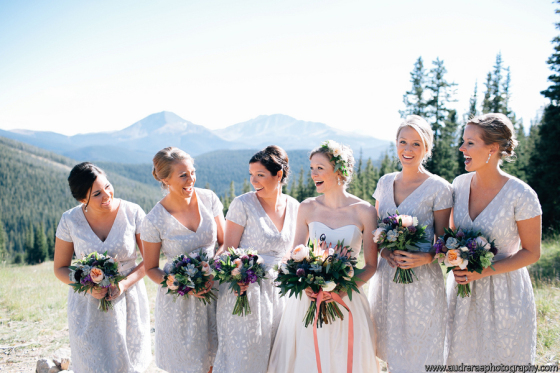 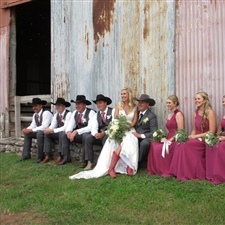 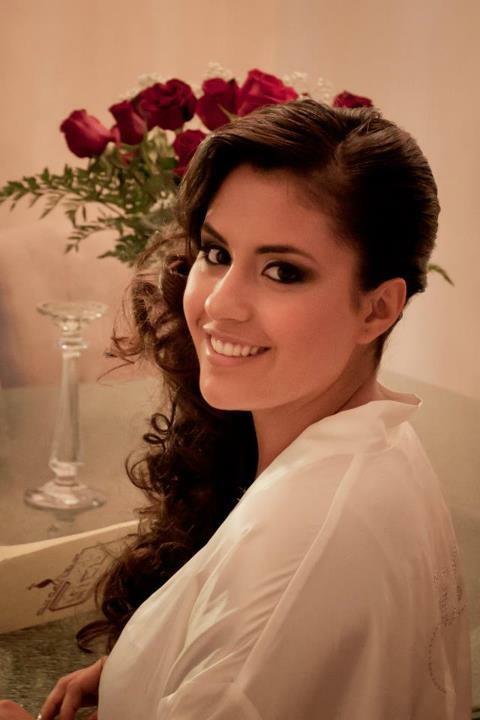 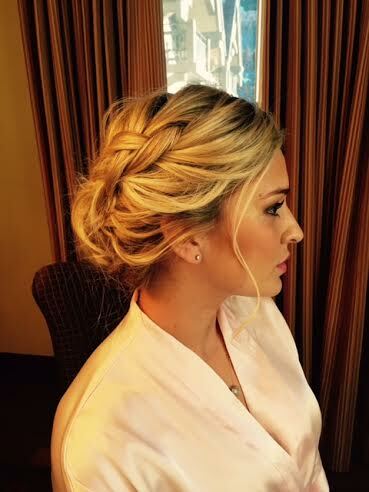 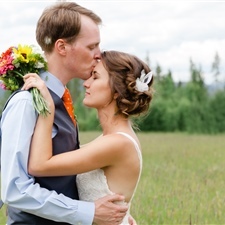 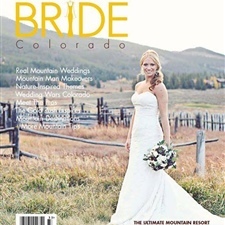 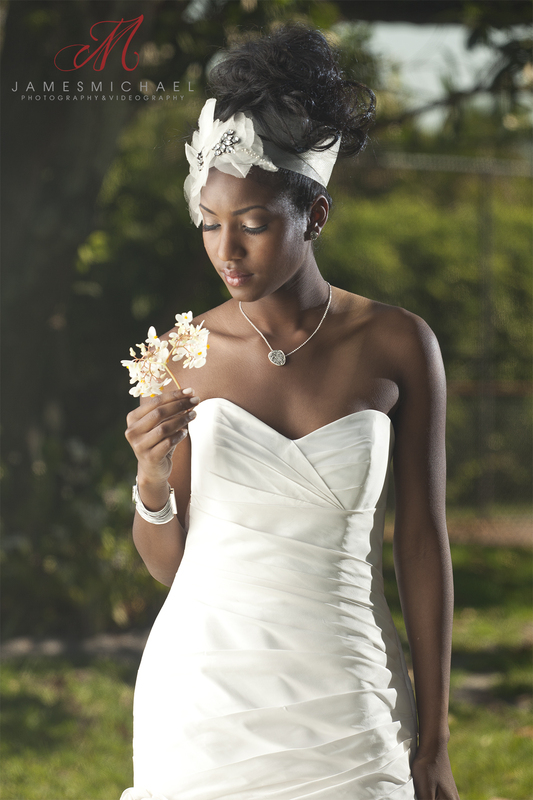 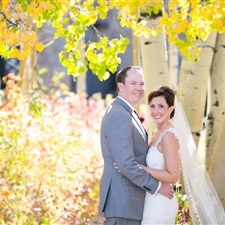 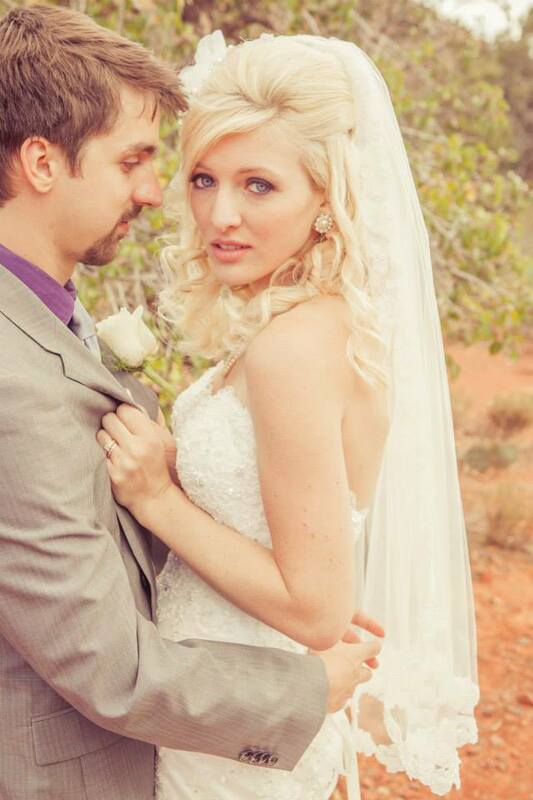 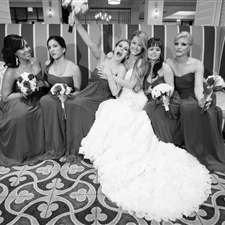 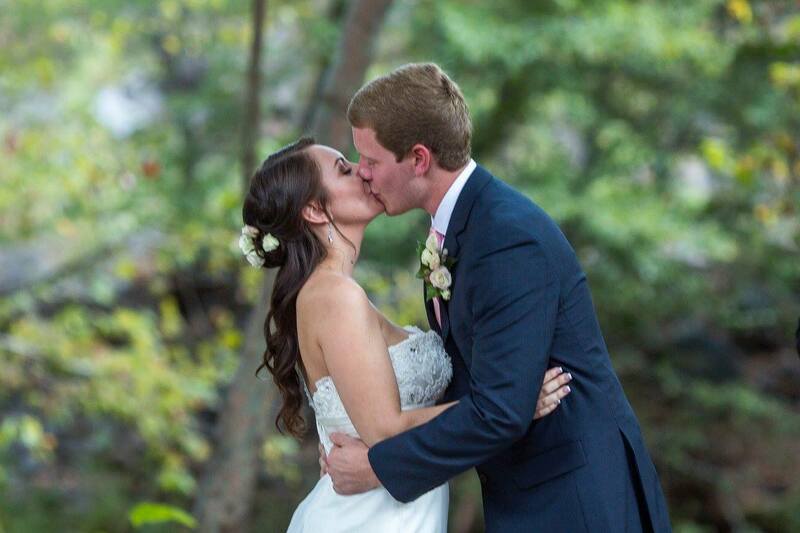 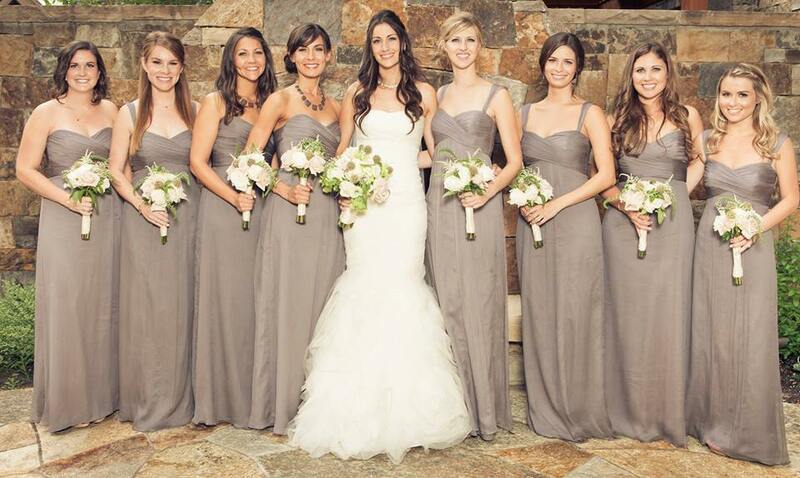 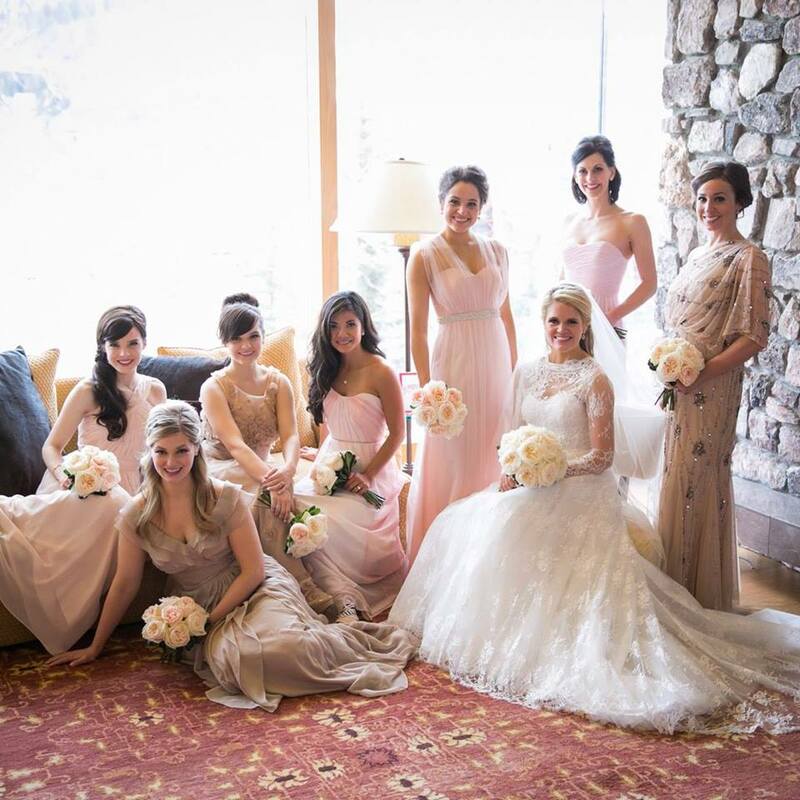 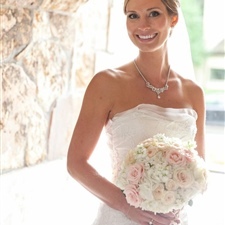 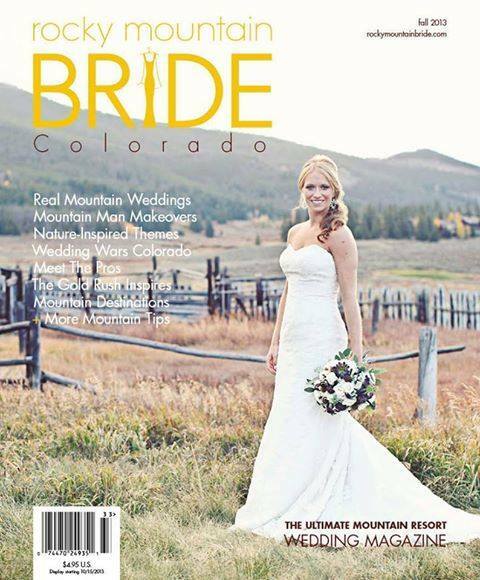 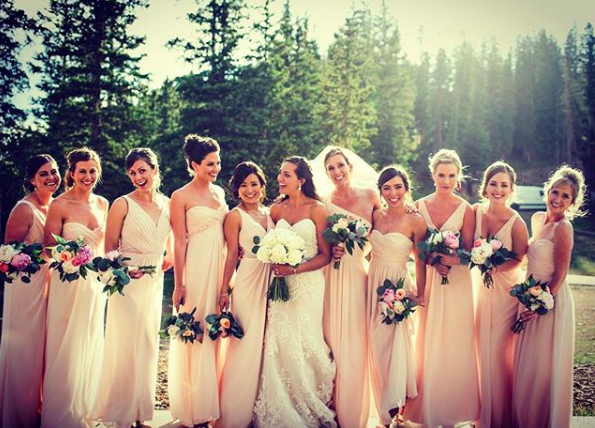 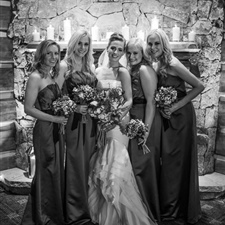 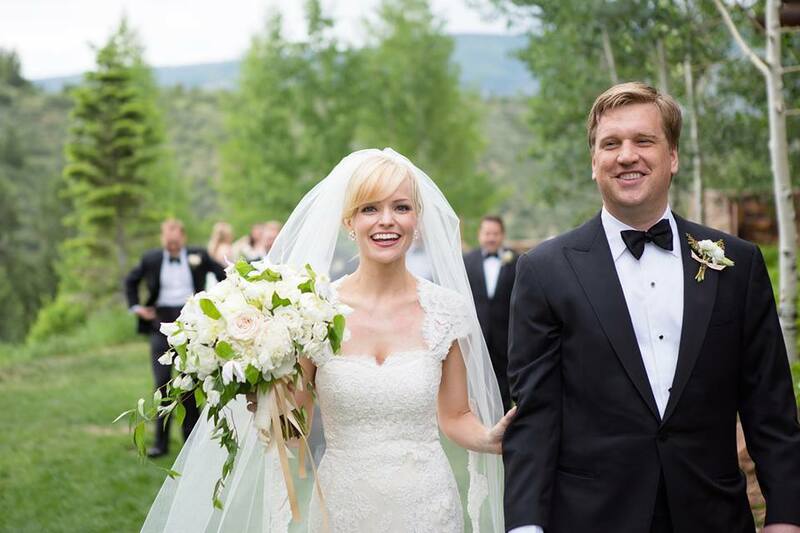 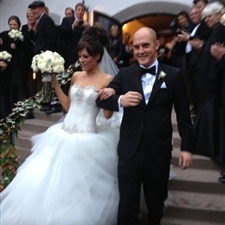 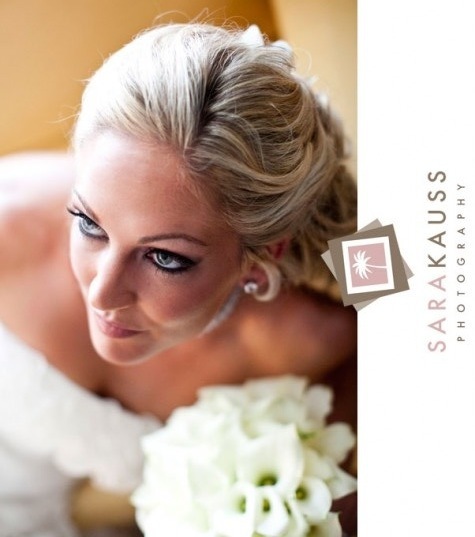 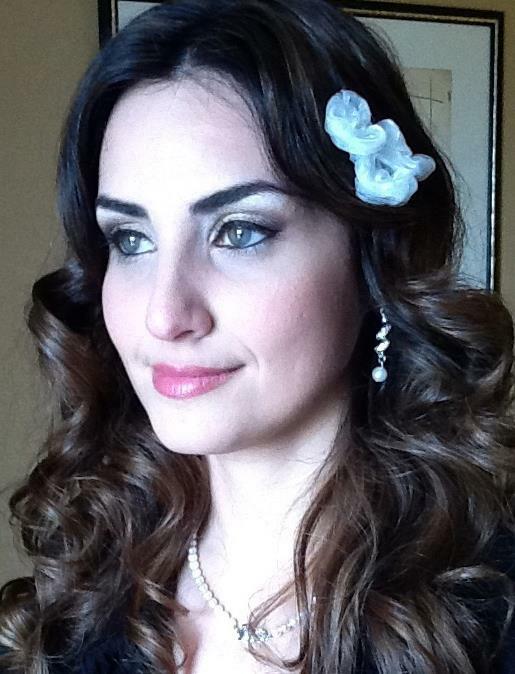 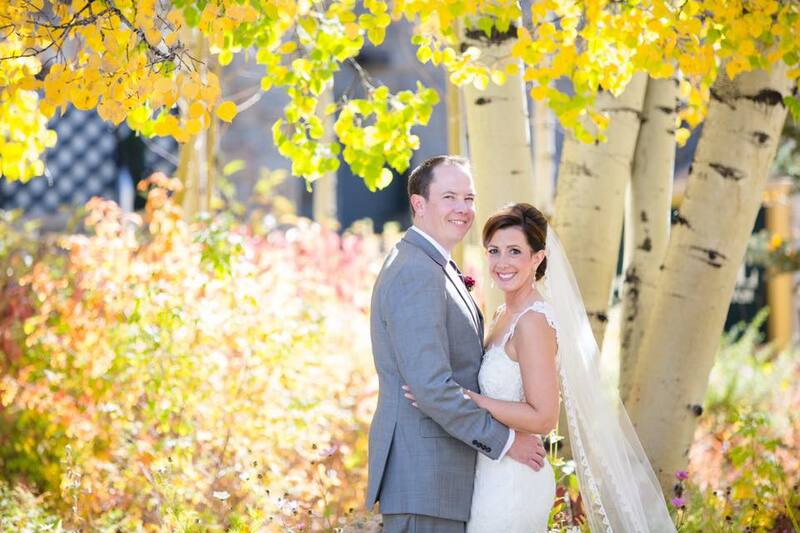 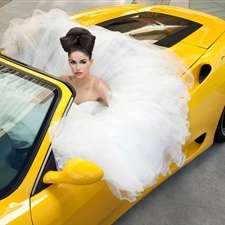 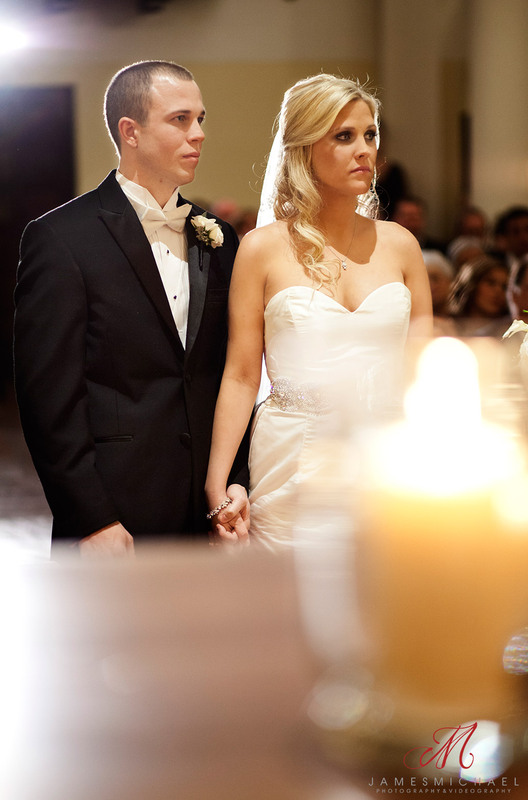 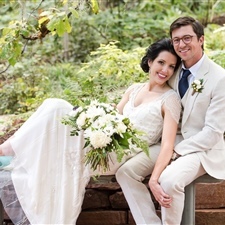 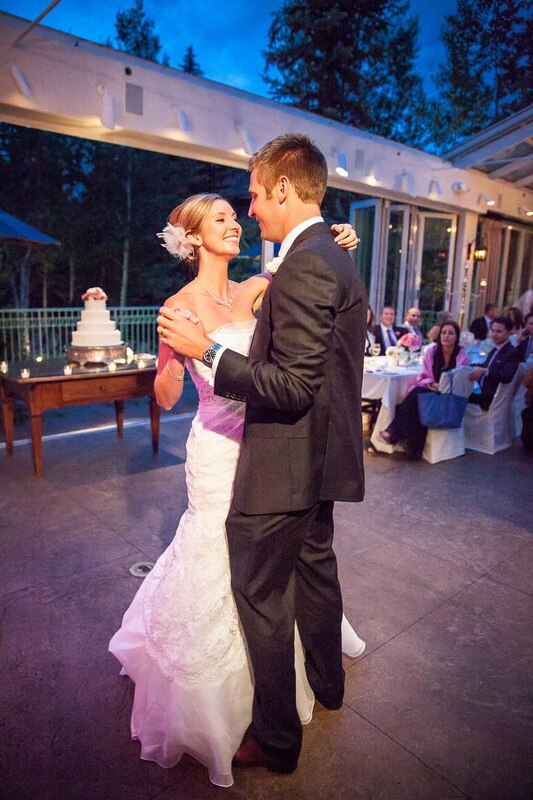 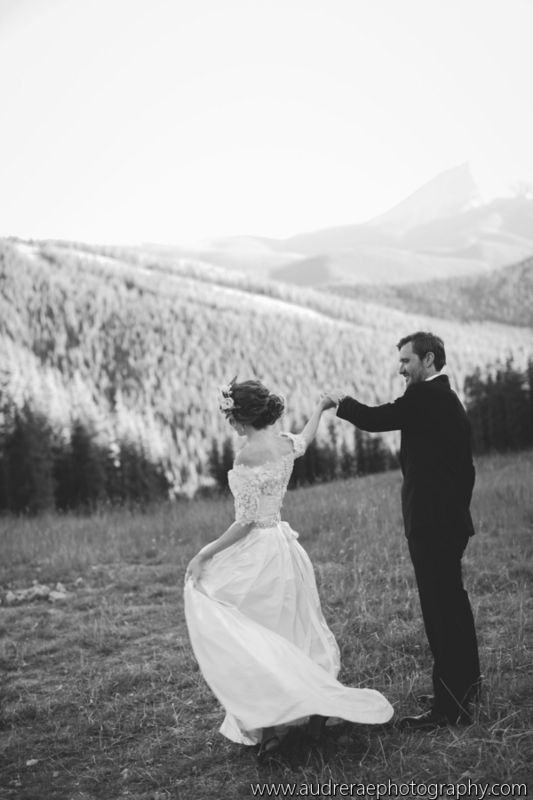 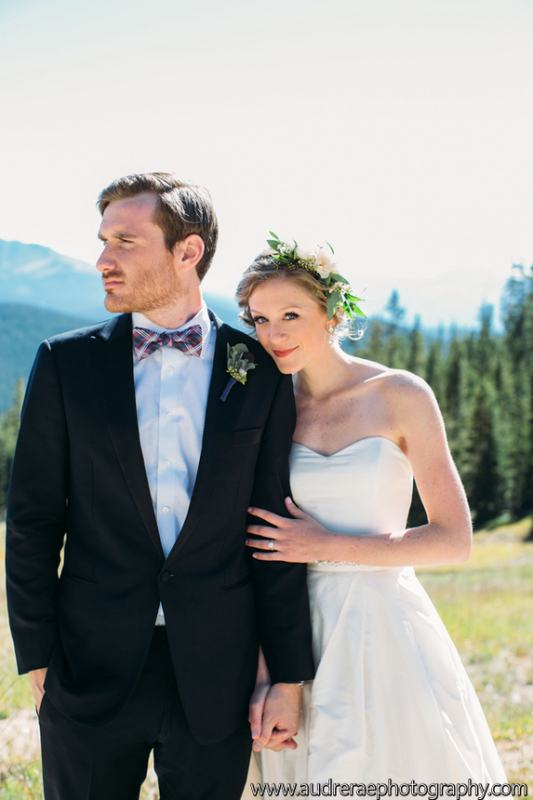 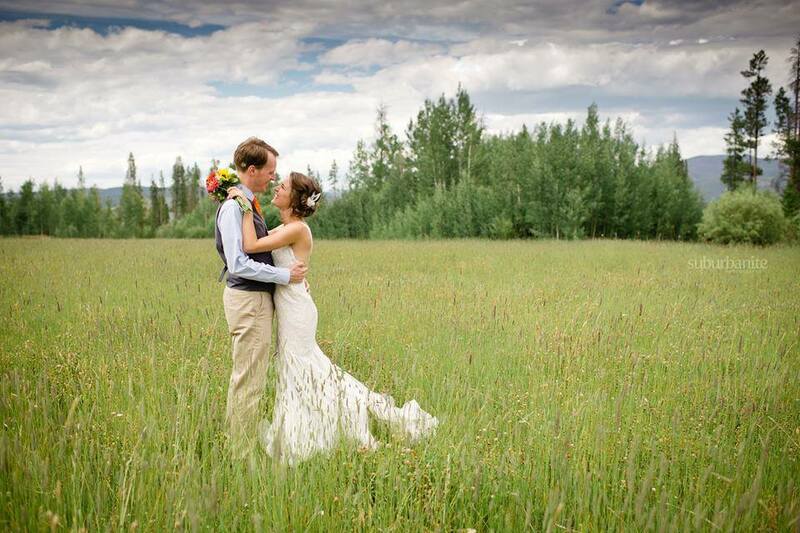 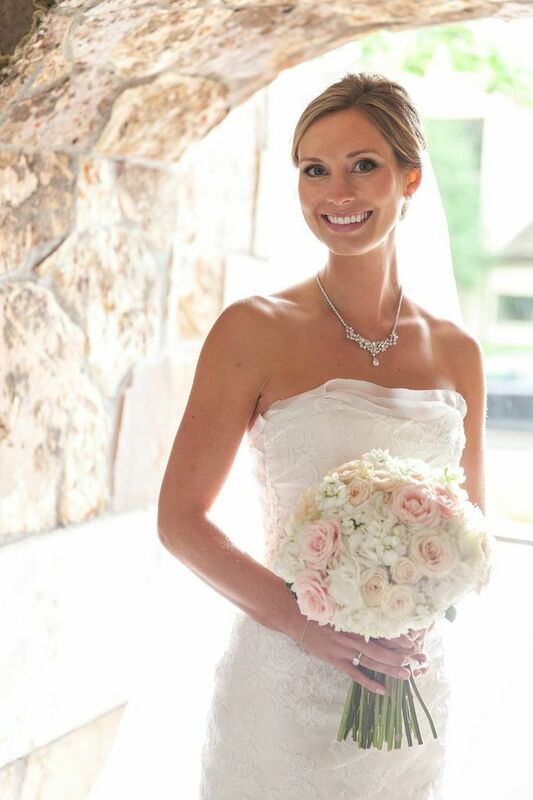 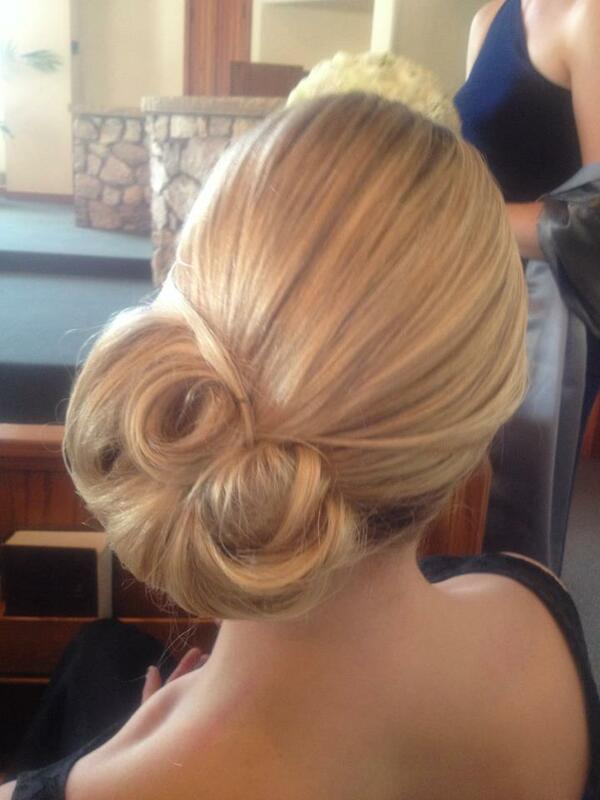 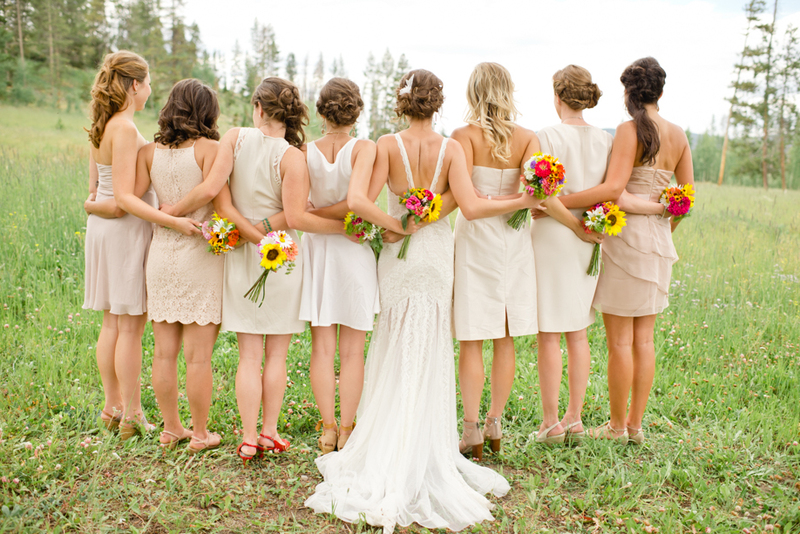 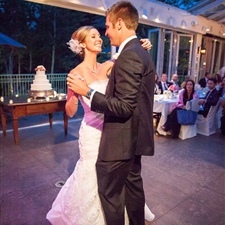 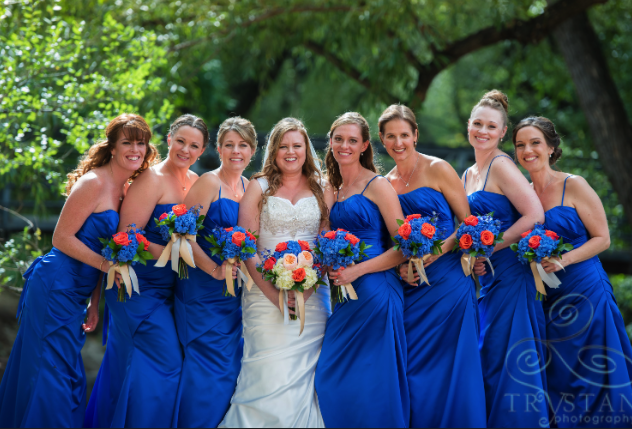 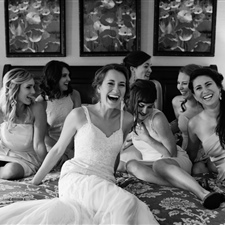 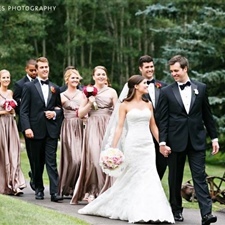 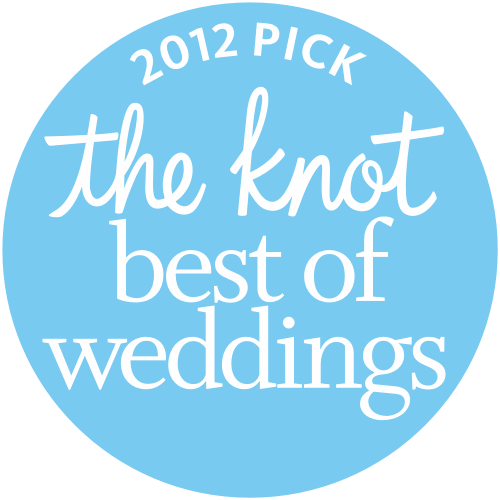 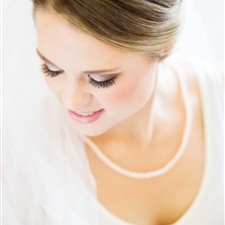 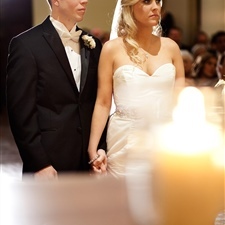 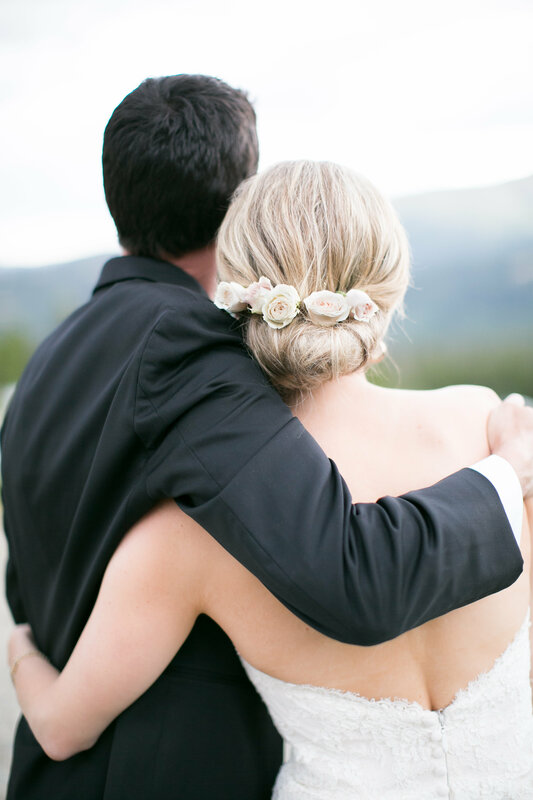 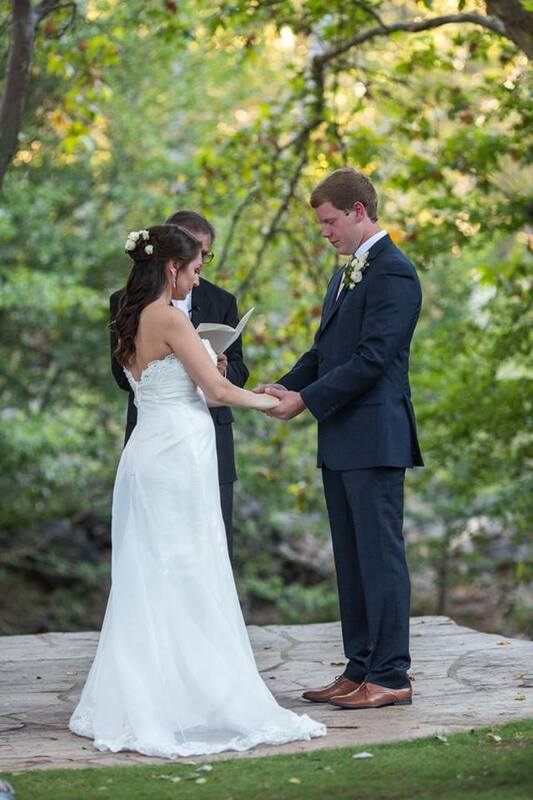 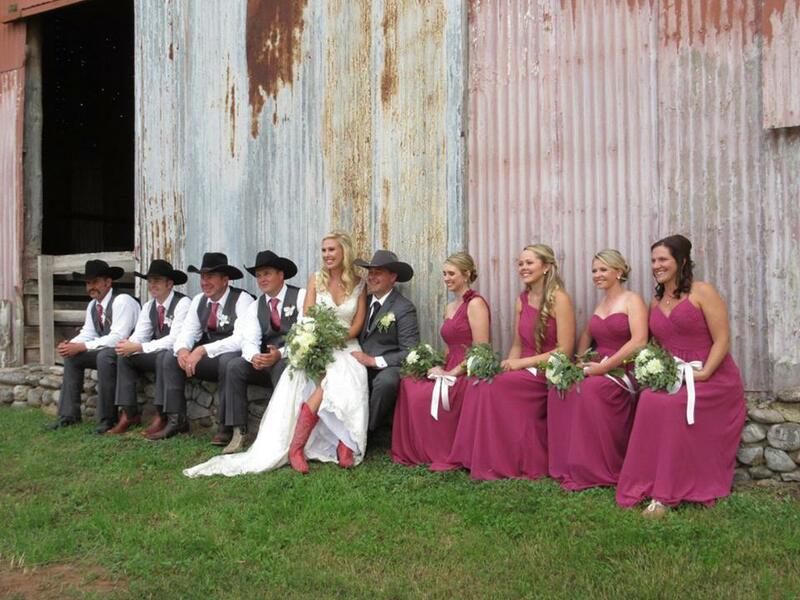 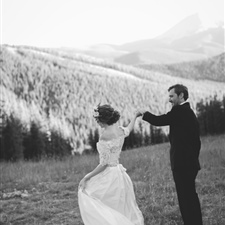 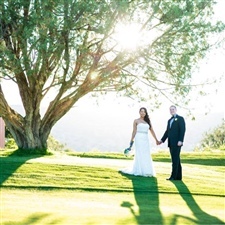 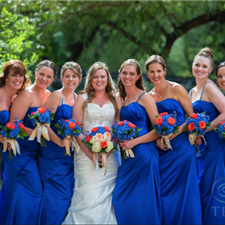 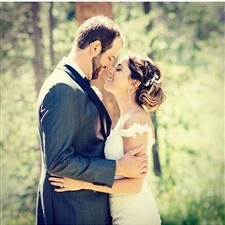 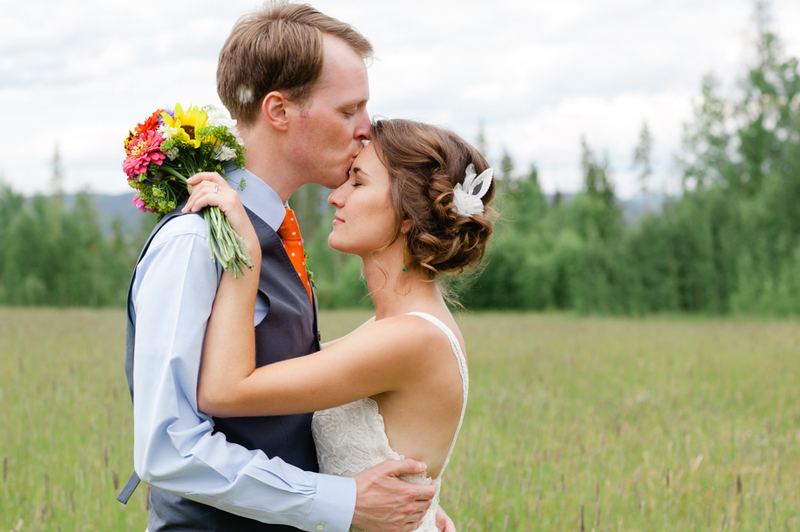 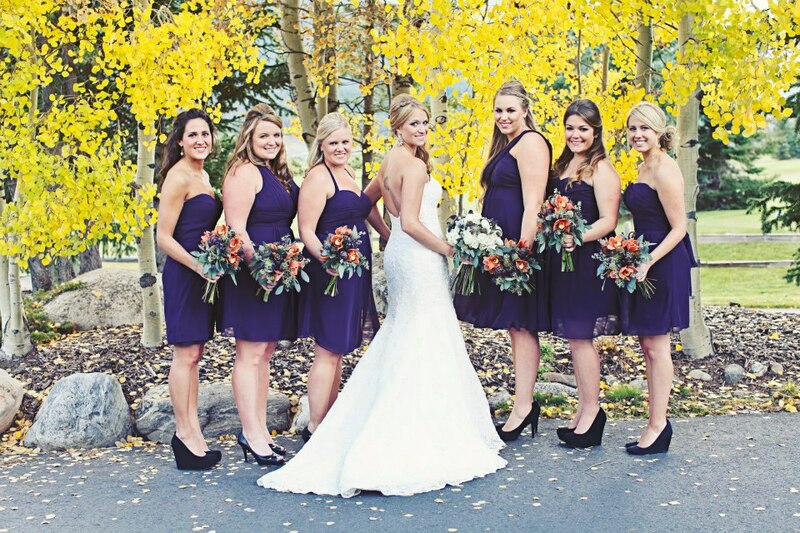 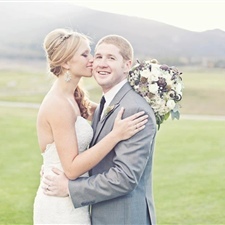 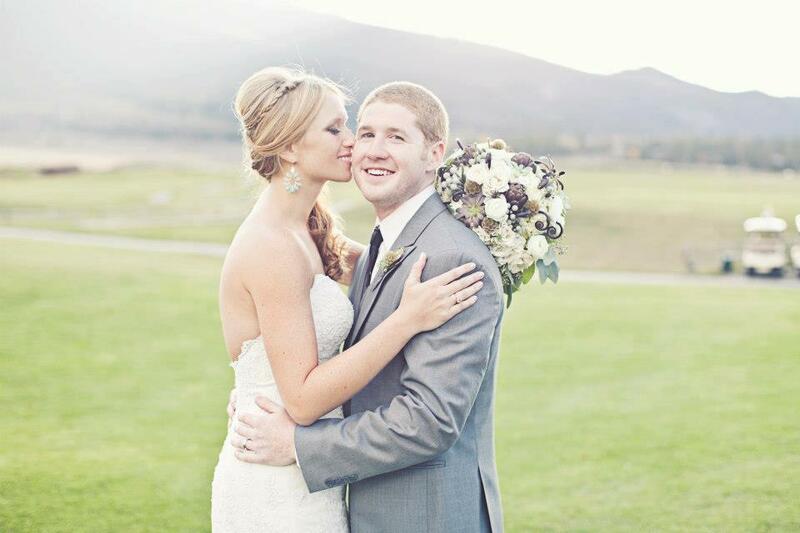 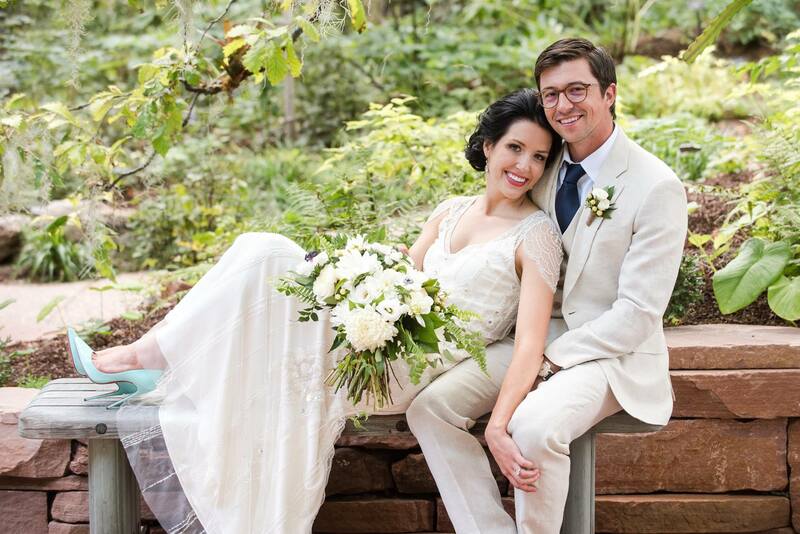 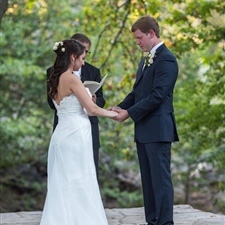 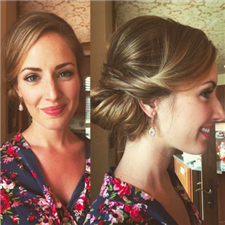 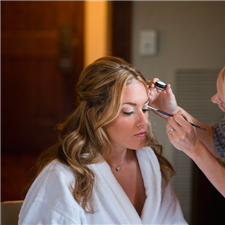 For your convenience, our bridal makeup artists and hair stylists will travel to your location. 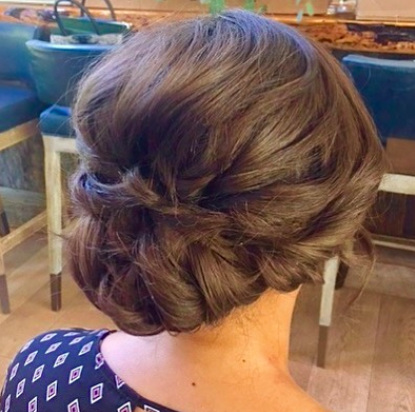 Whether it's Miami, Coral Gables, the Keys, Fort Lauderdale, Boca Raton, West Palm Beach or Jupiter, our artists will come to you allowing you to relax, enjoy and be pampered. 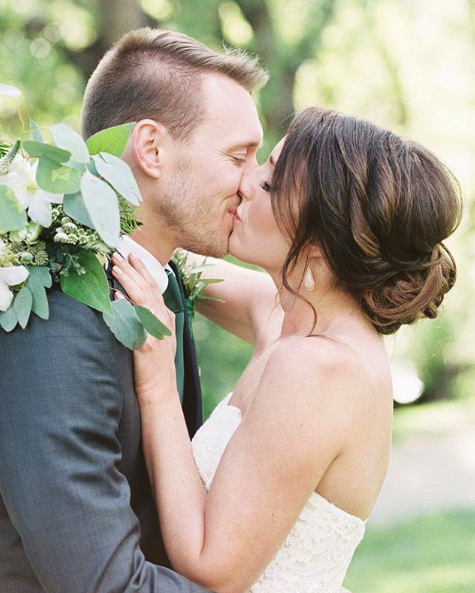 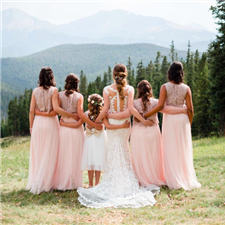 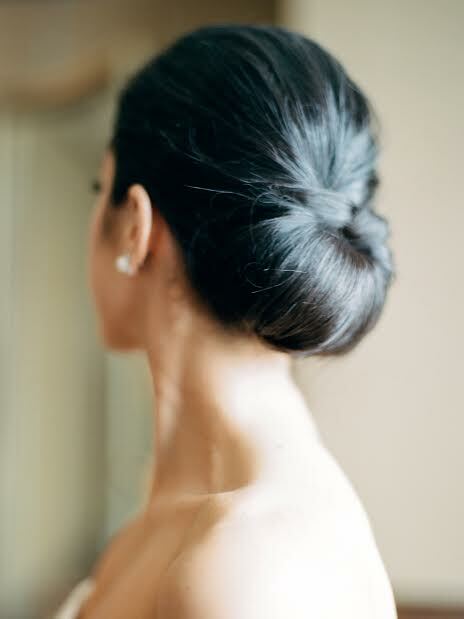 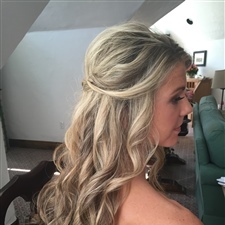 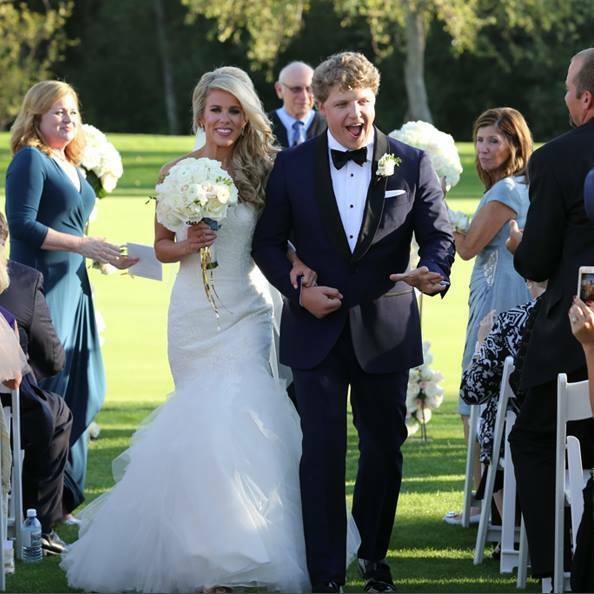 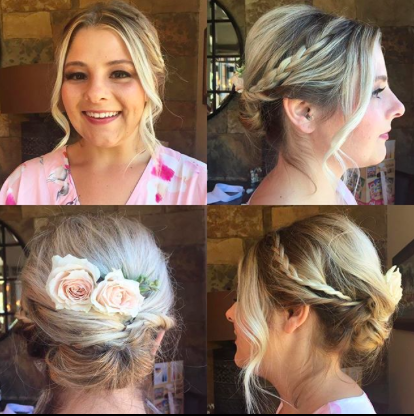 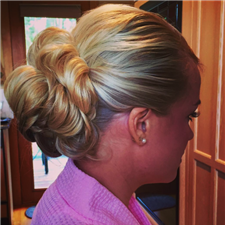 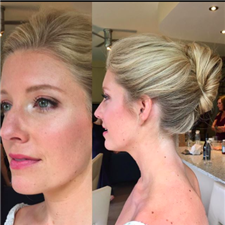 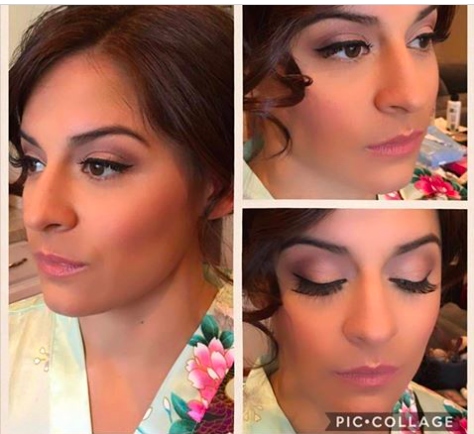 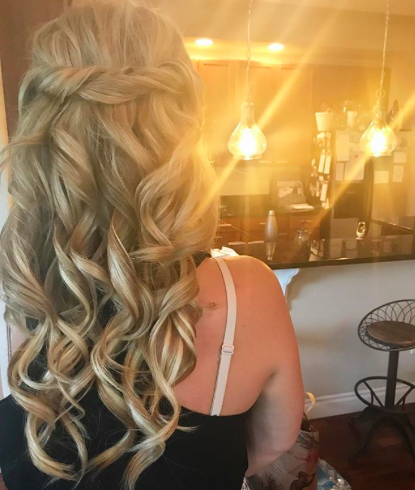 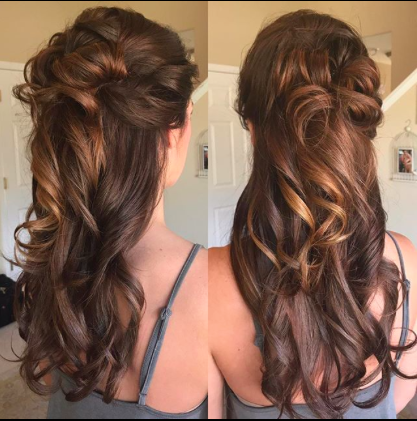 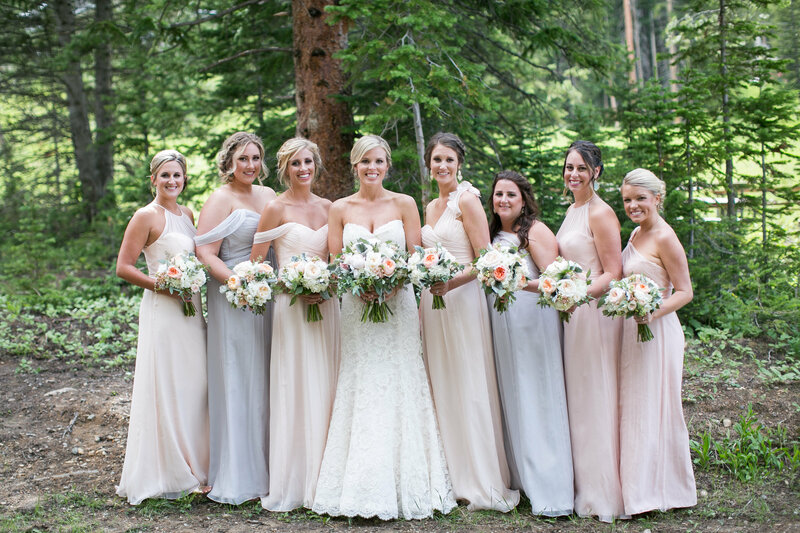 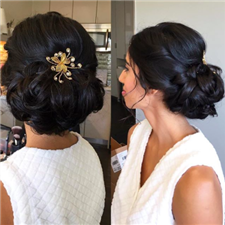 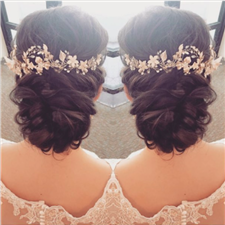 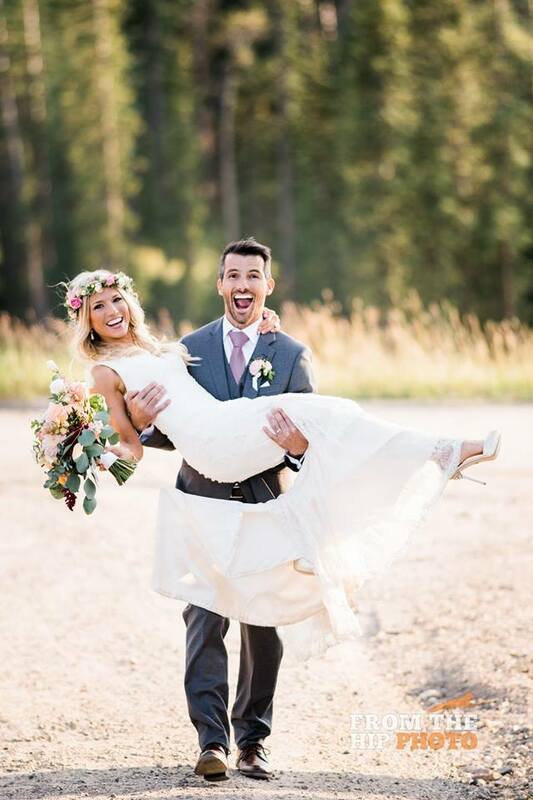 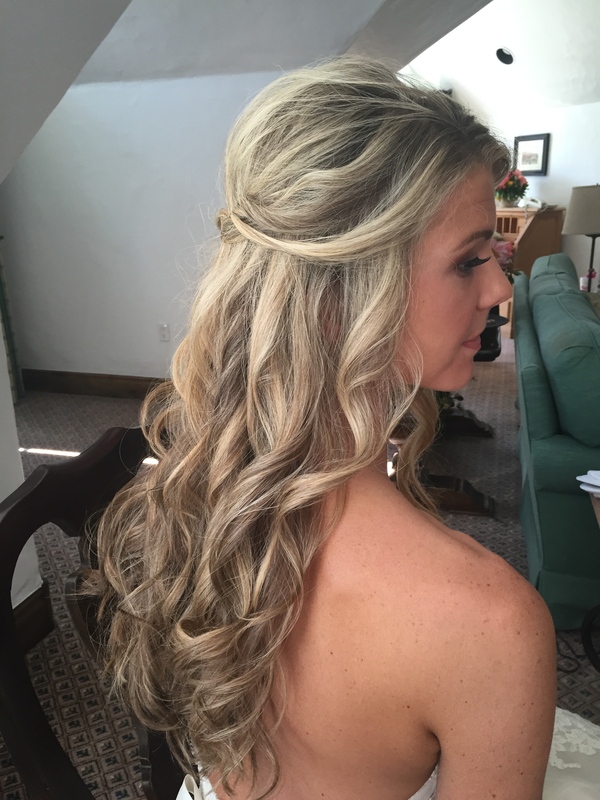 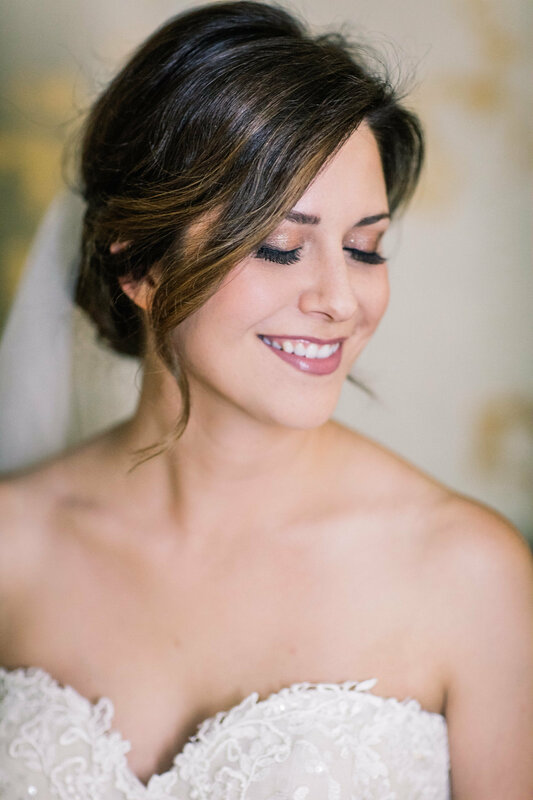 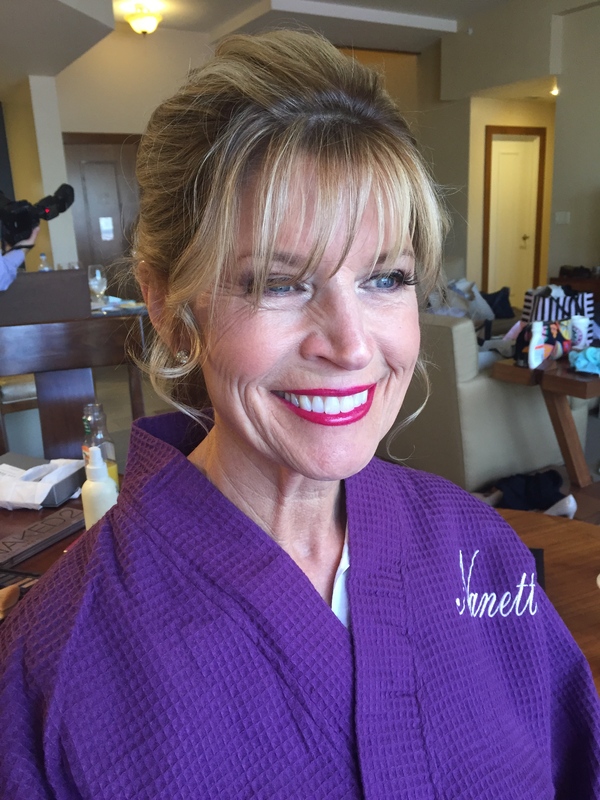 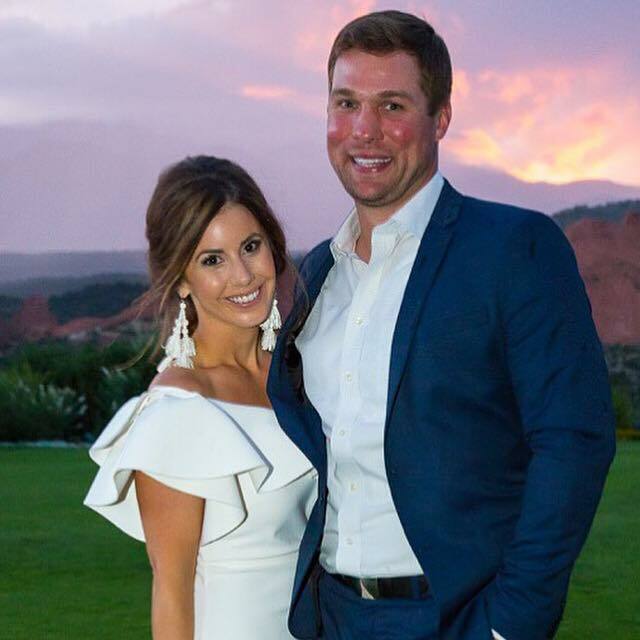 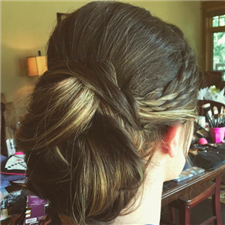 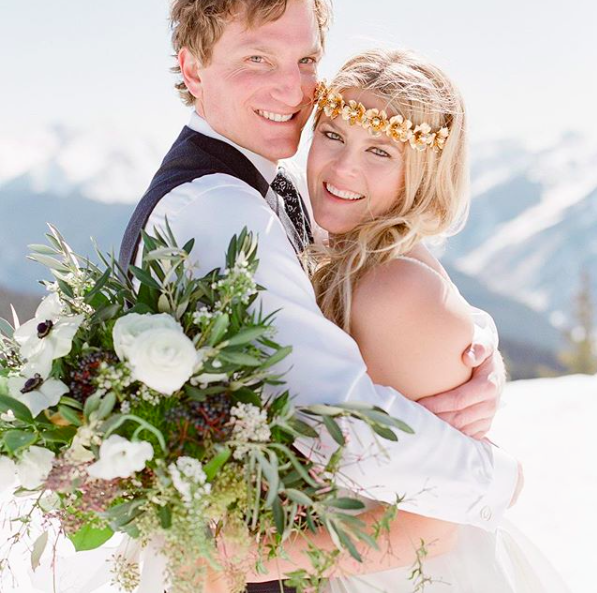 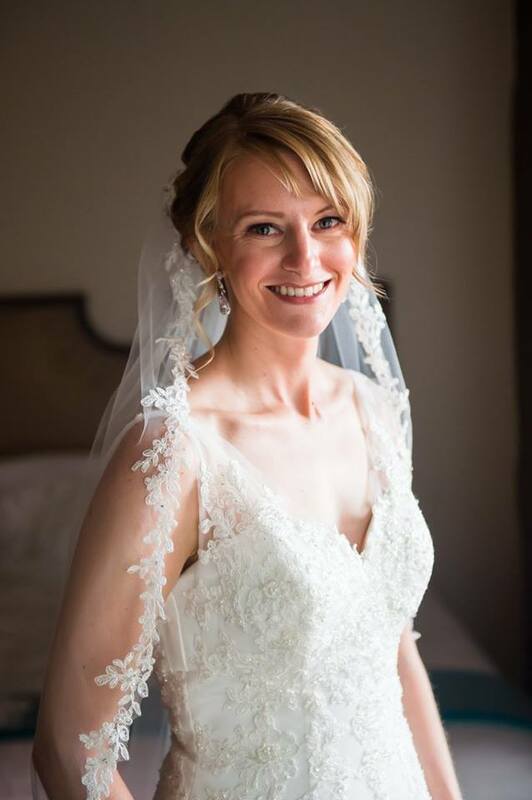 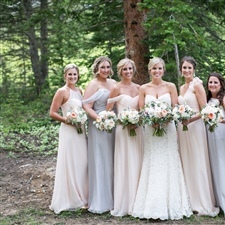 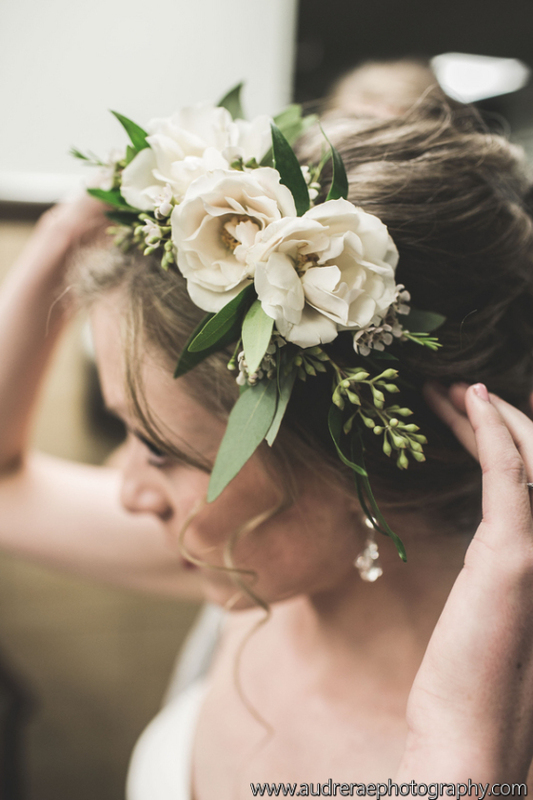 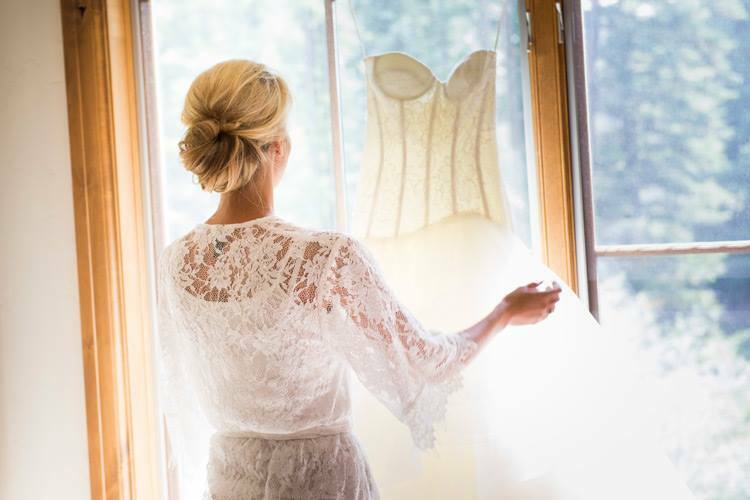 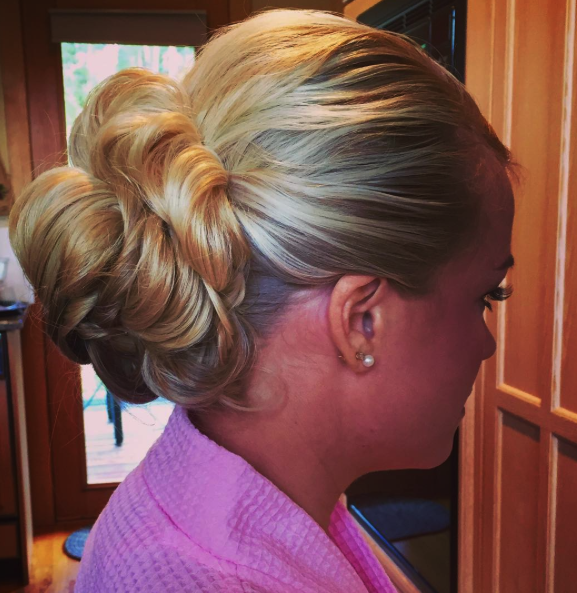 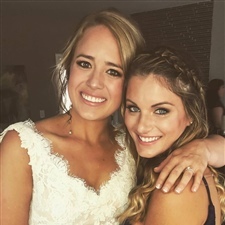 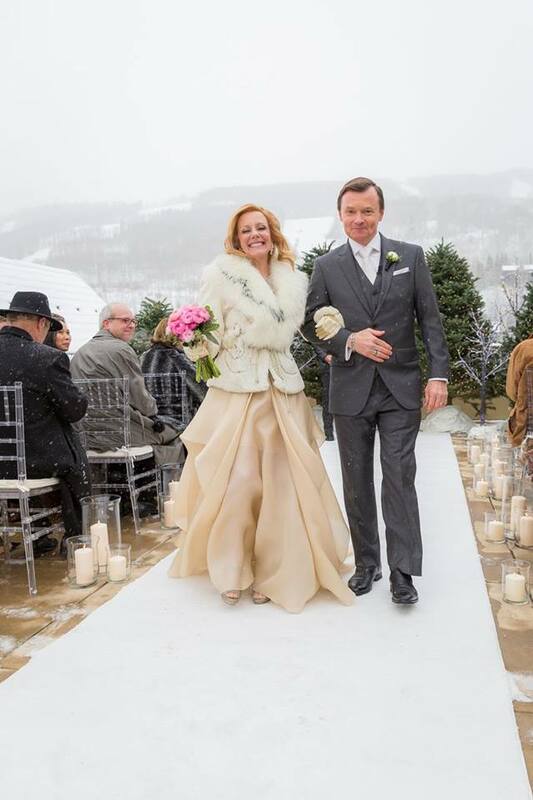 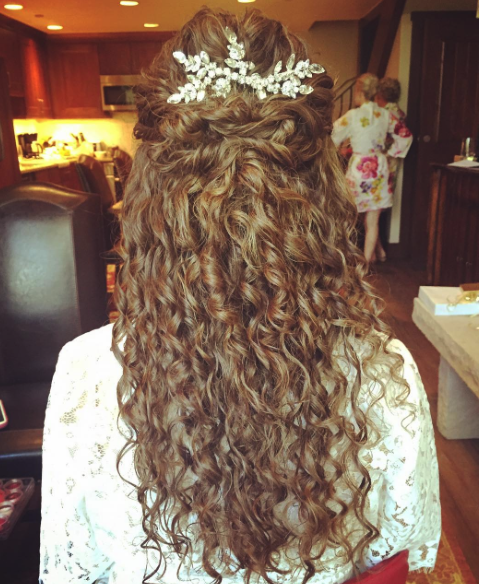 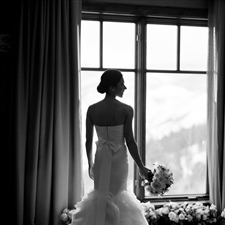 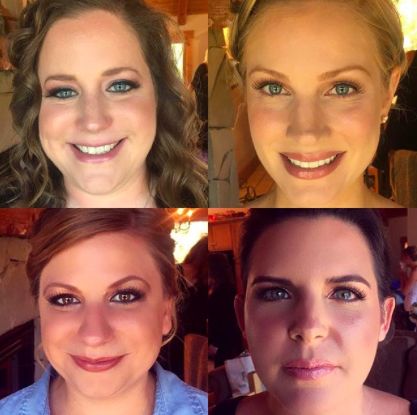 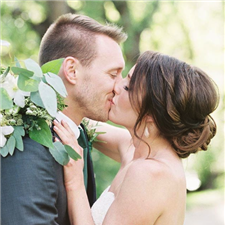 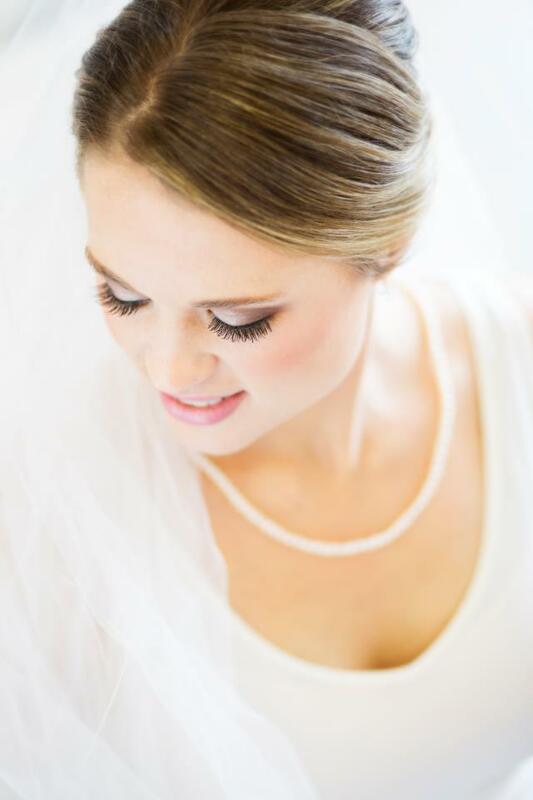 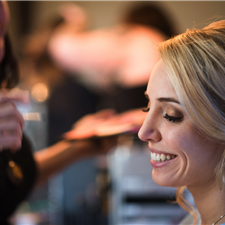 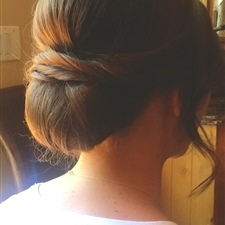 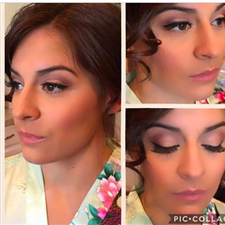 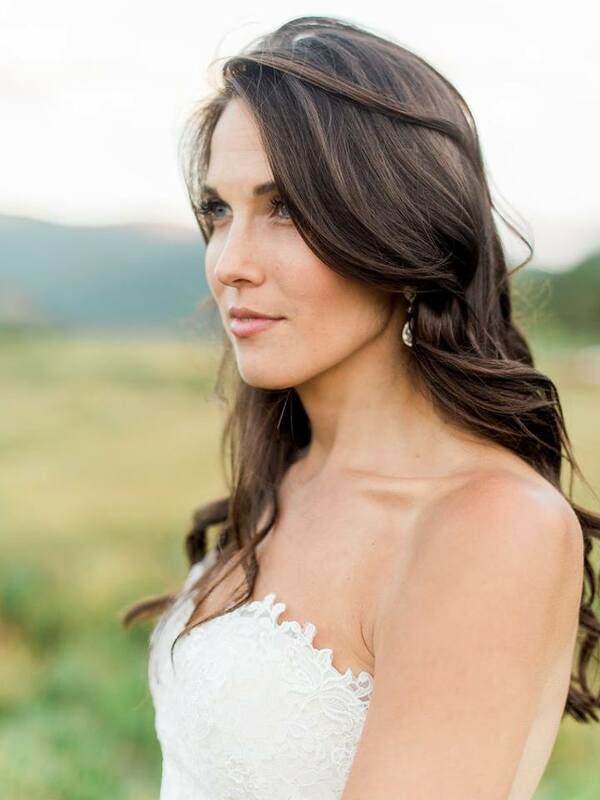 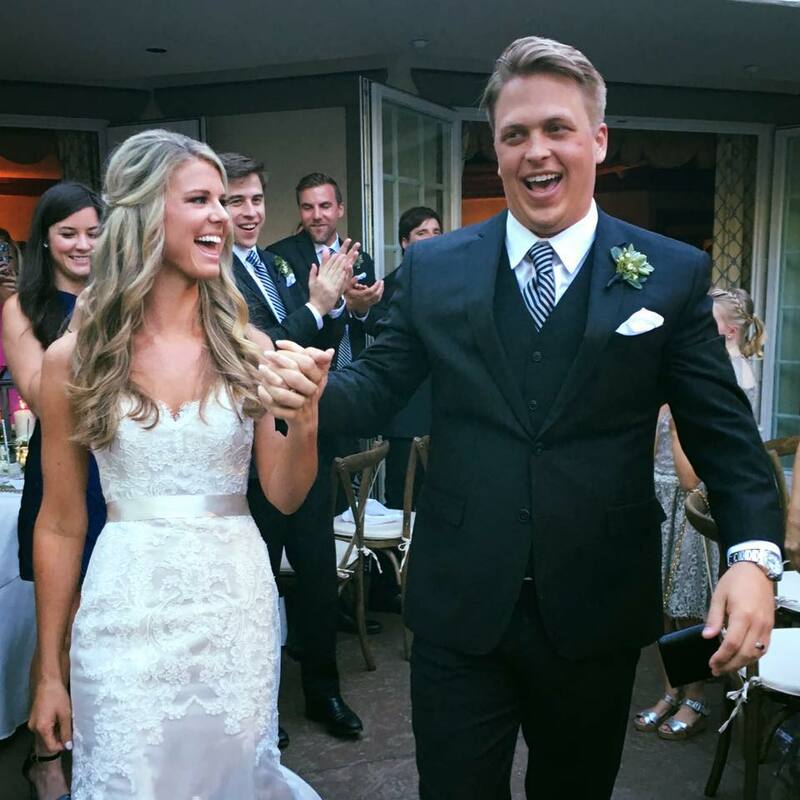 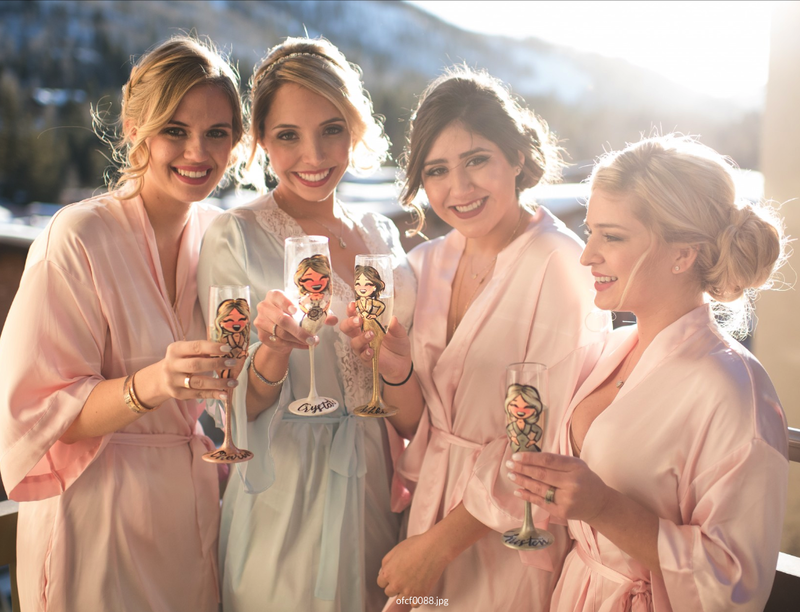 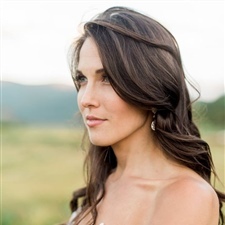 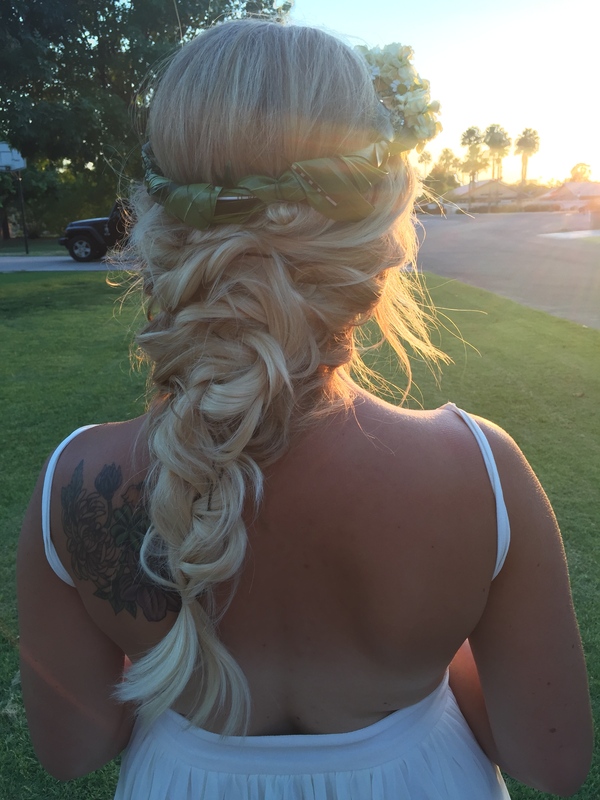 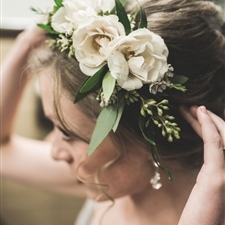 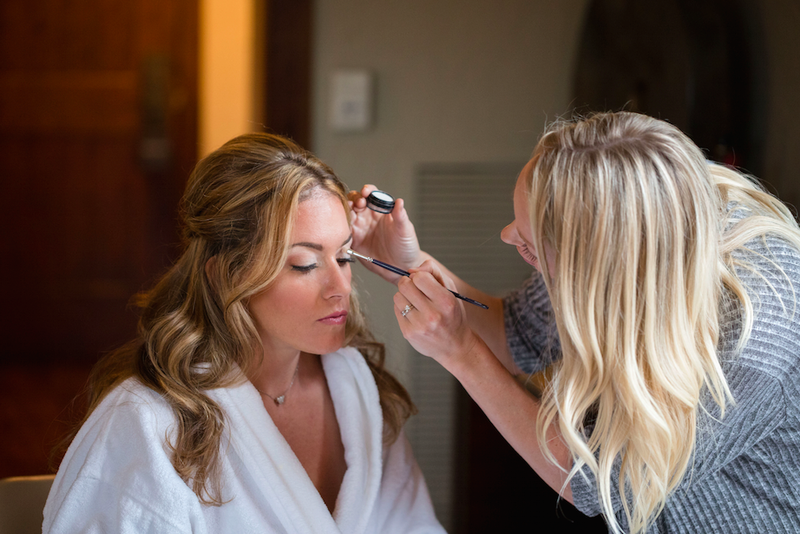 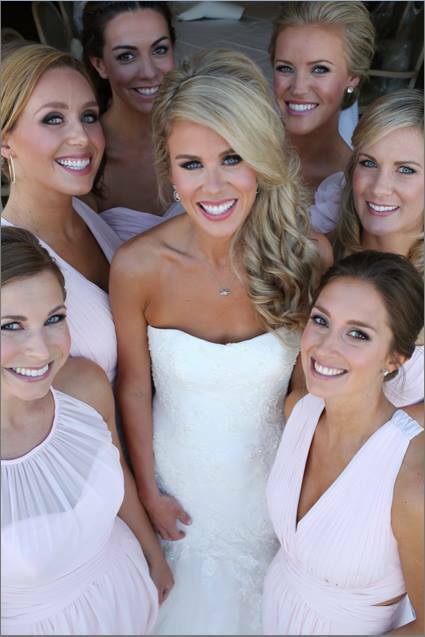 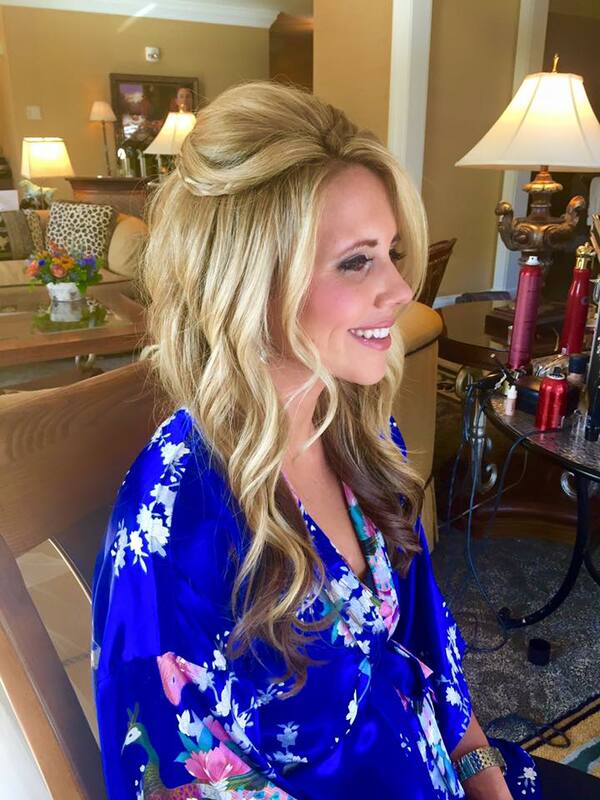 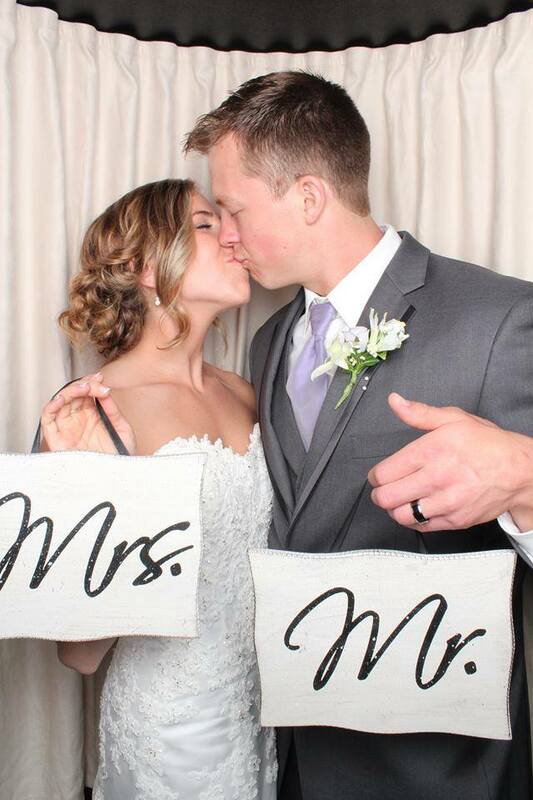 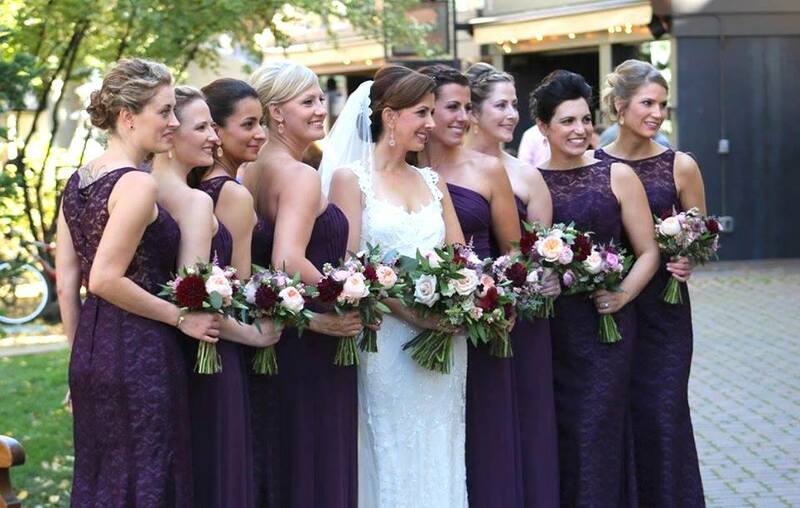 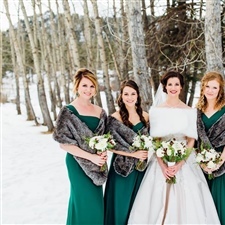 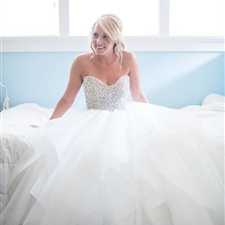 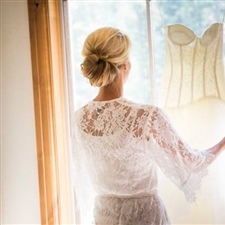 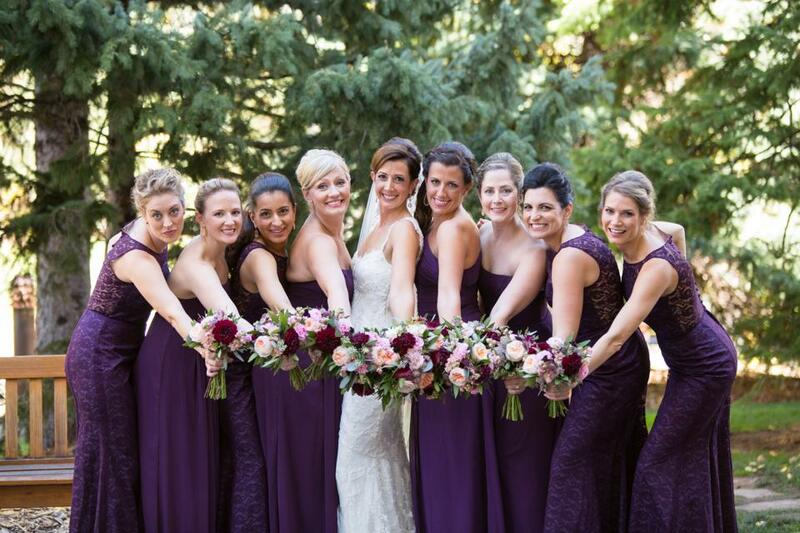 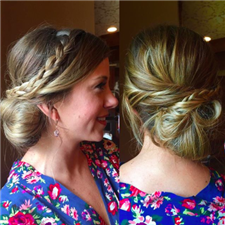 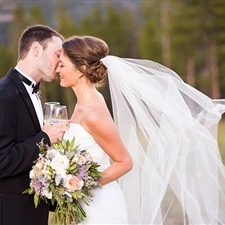 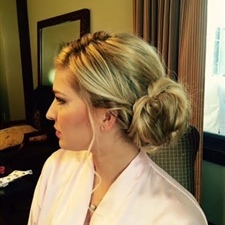 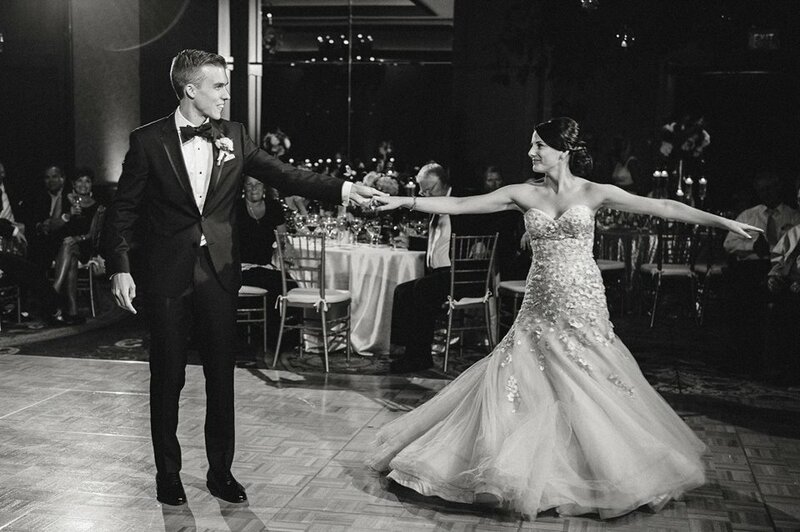 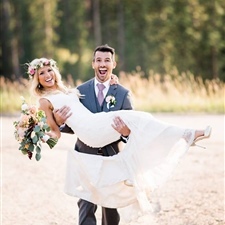 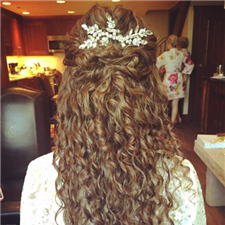 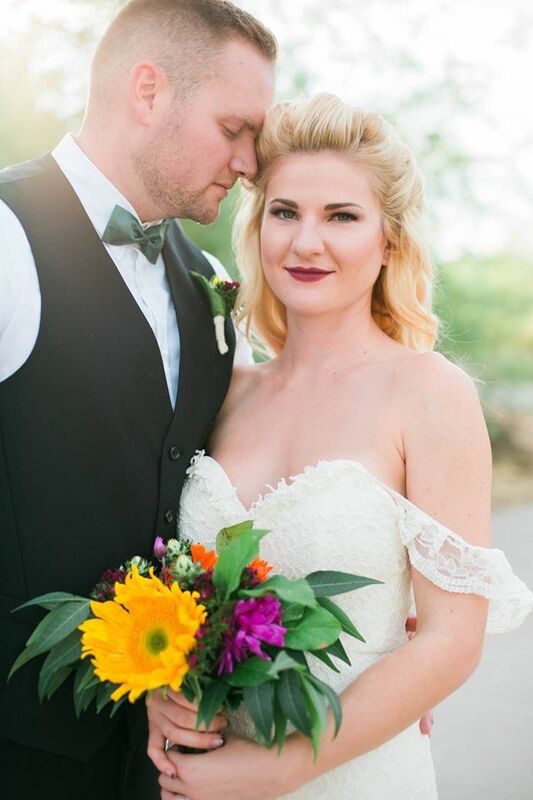 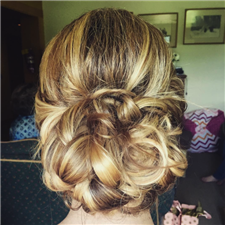 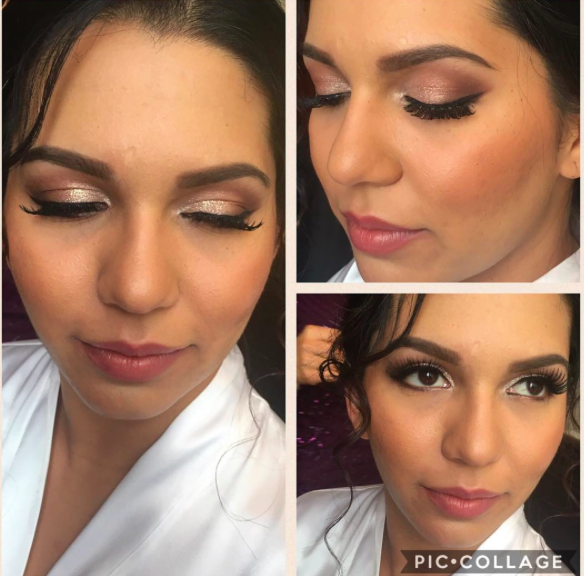 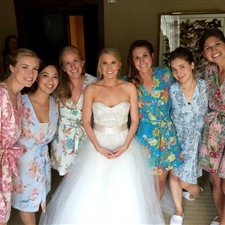 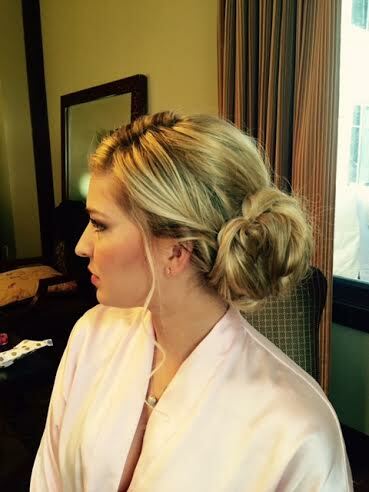 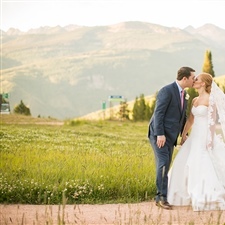 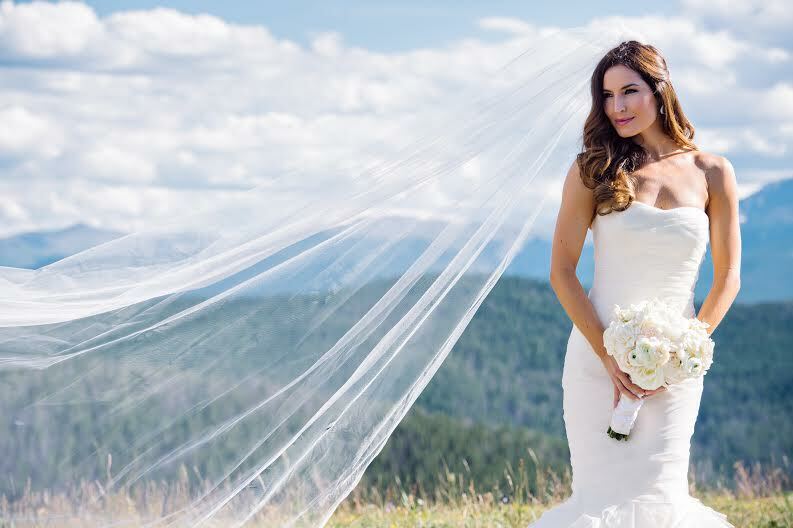 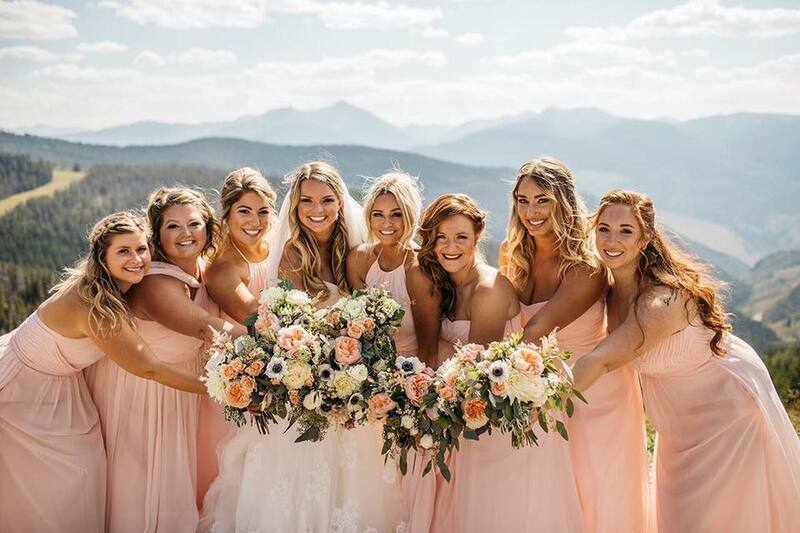 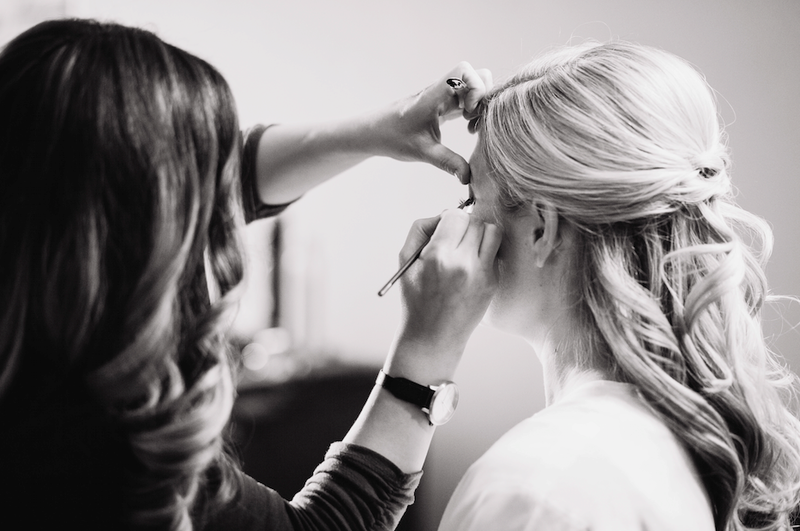 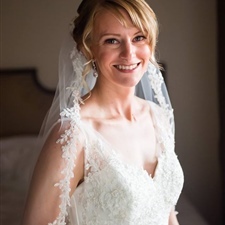 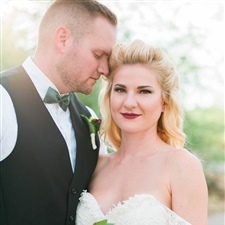 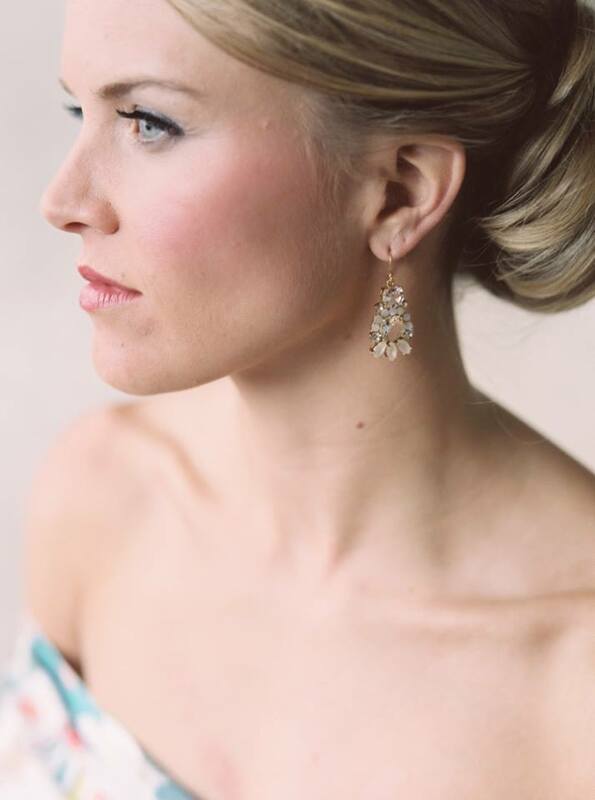 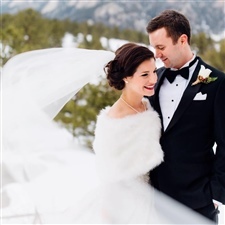 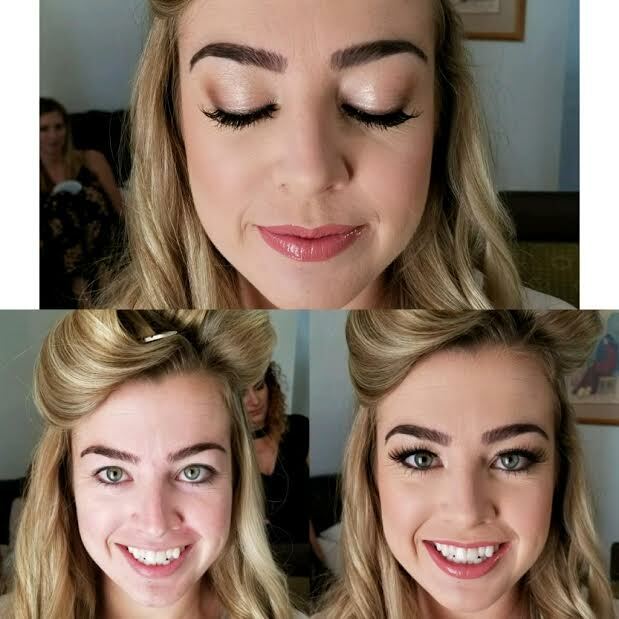 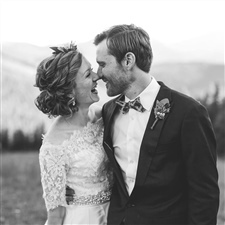 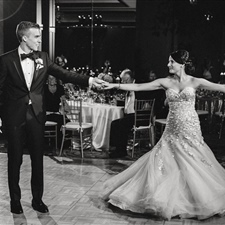 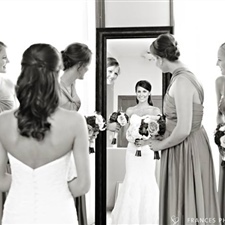 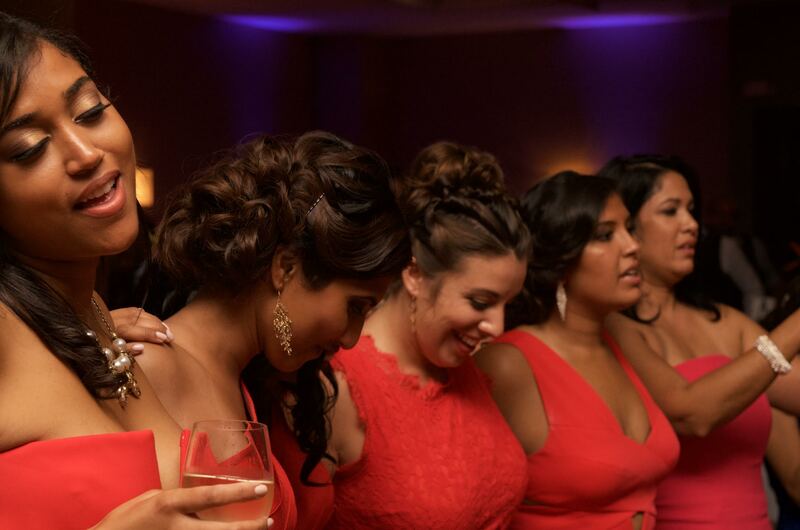 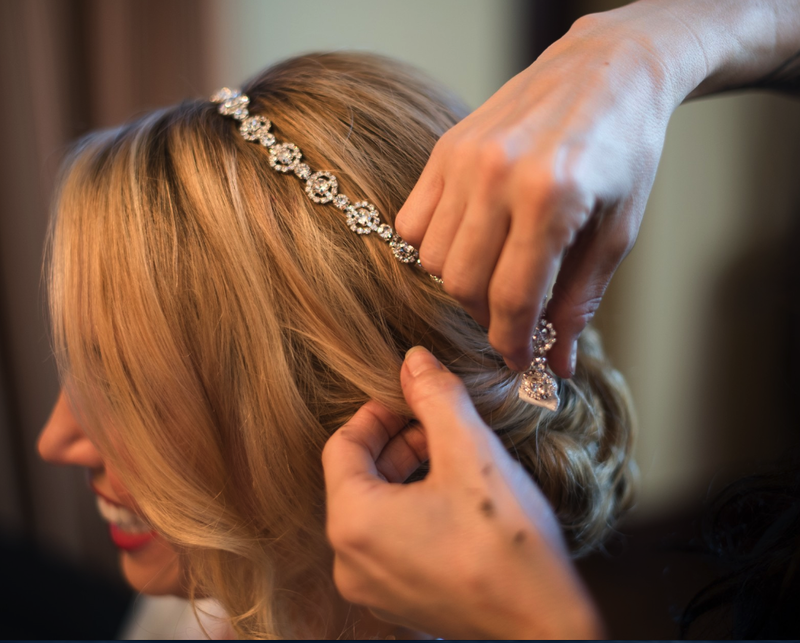 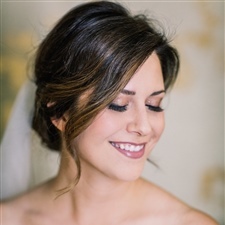 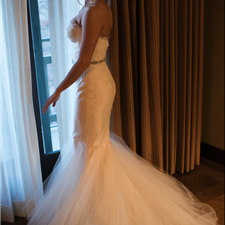 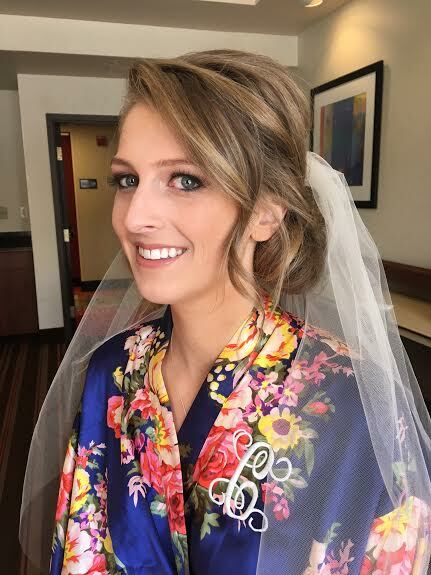 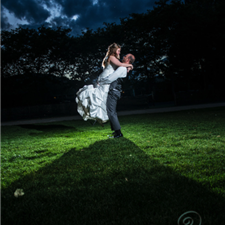 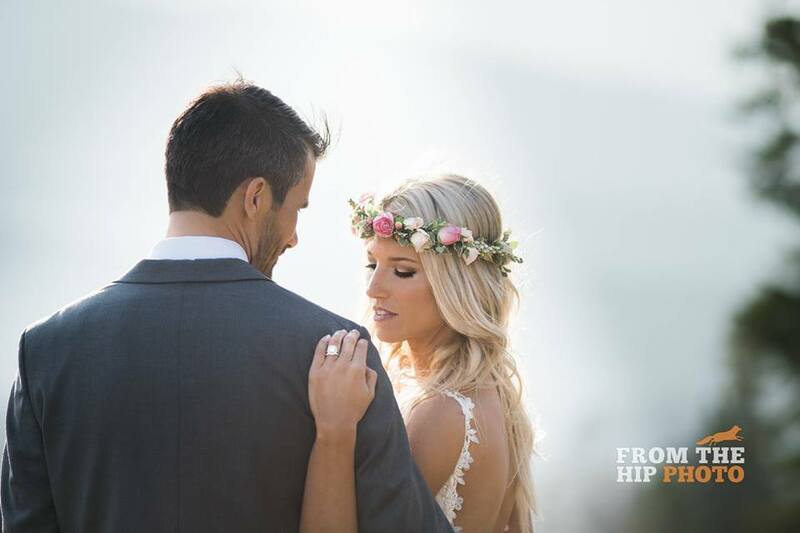 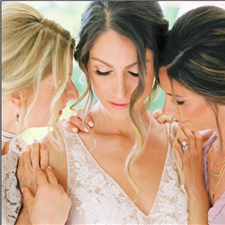 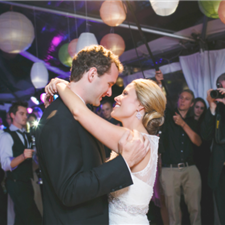 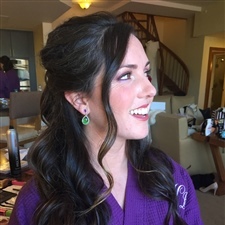 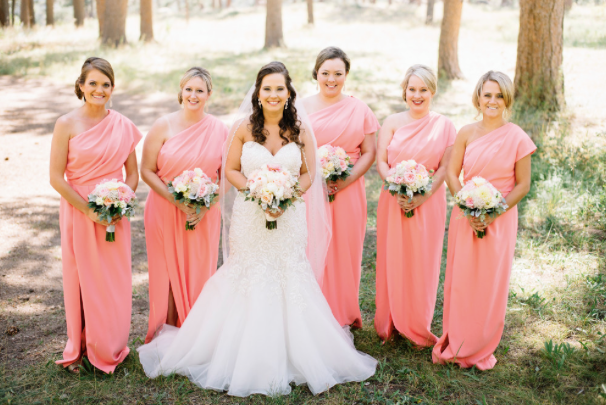 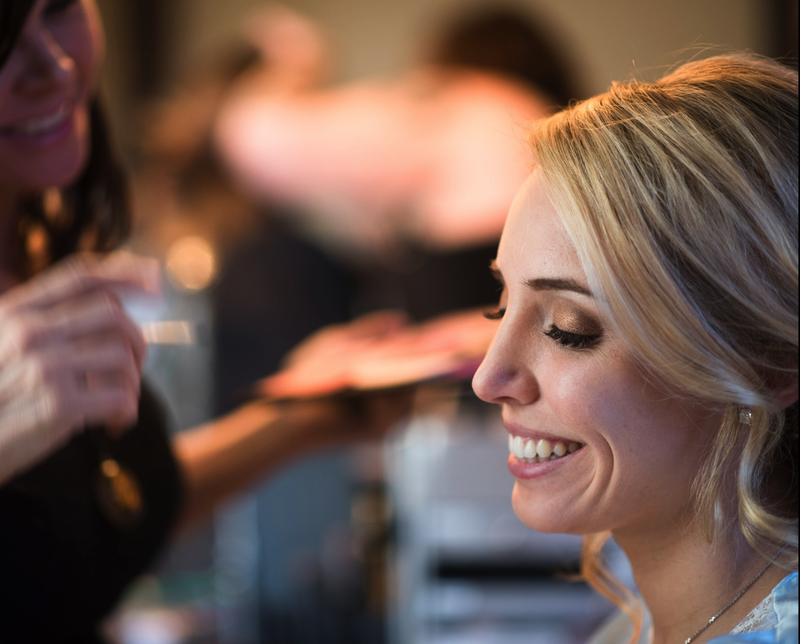 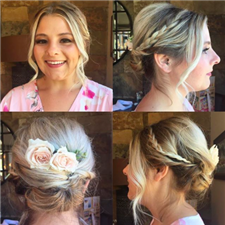 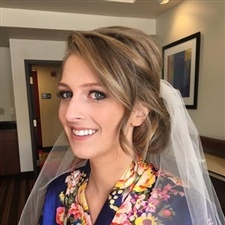 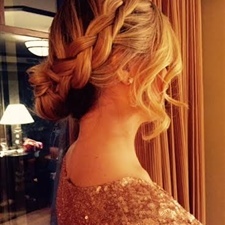 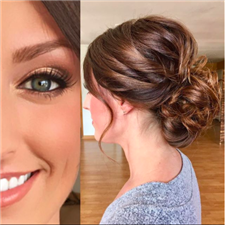 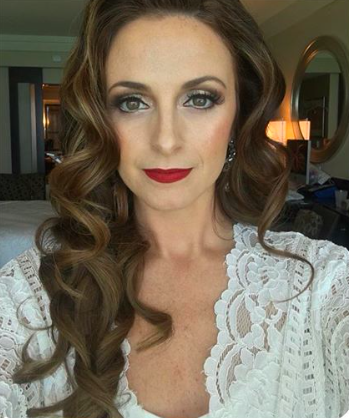 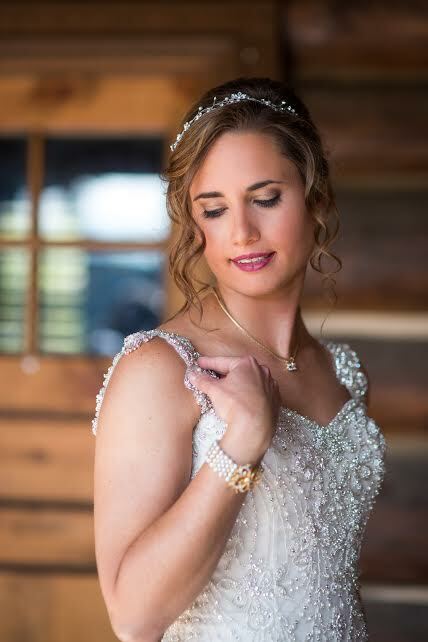 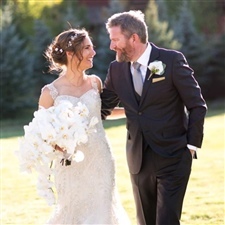 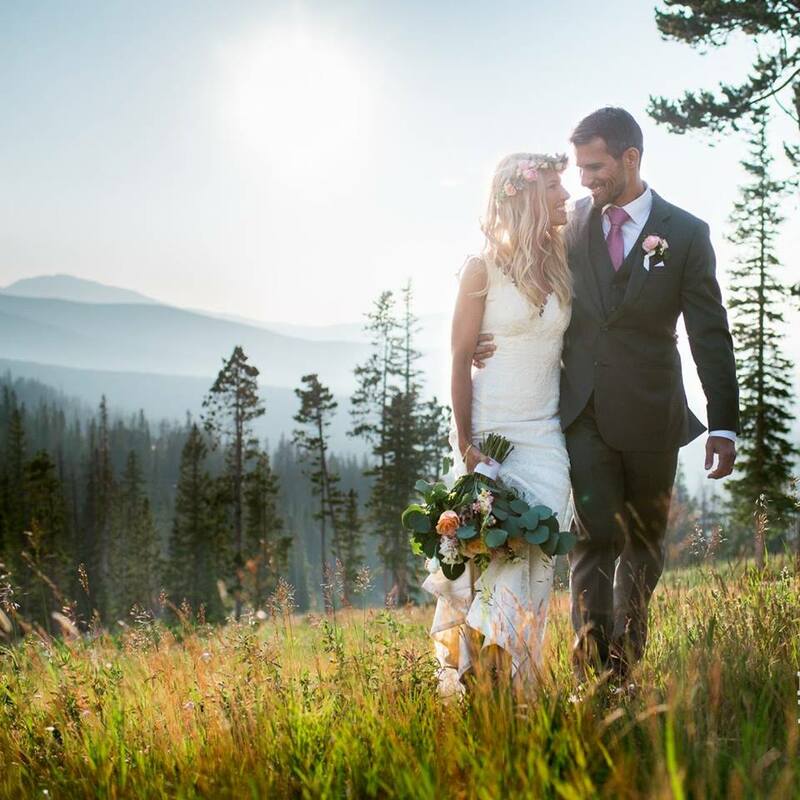 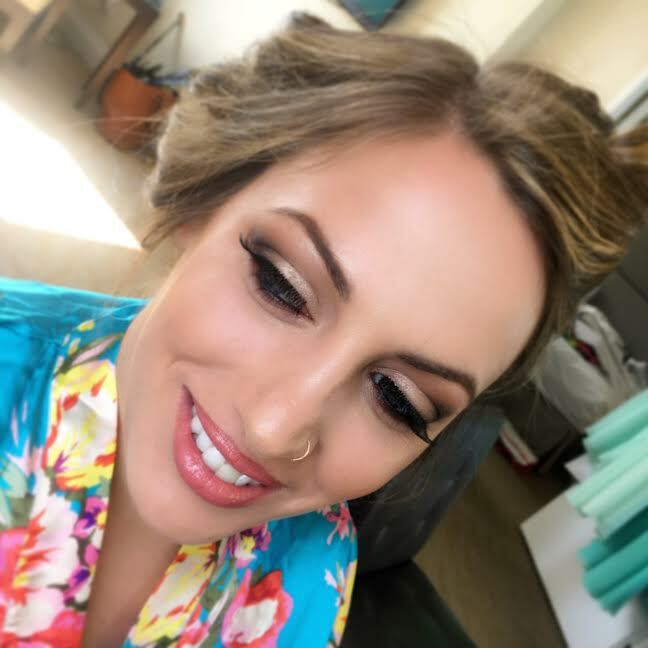 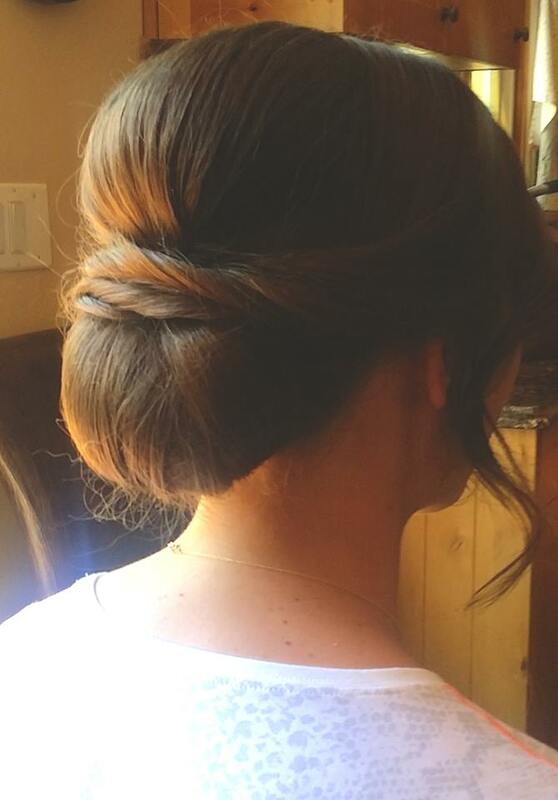 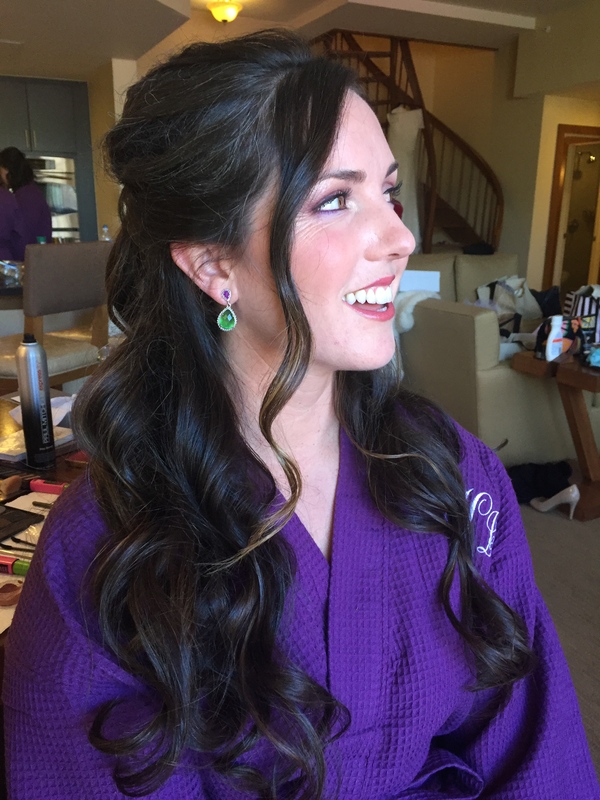 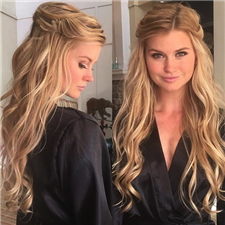 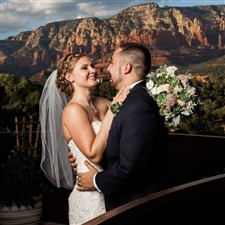 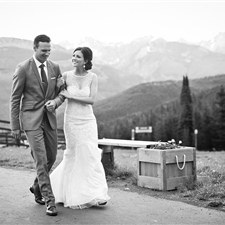 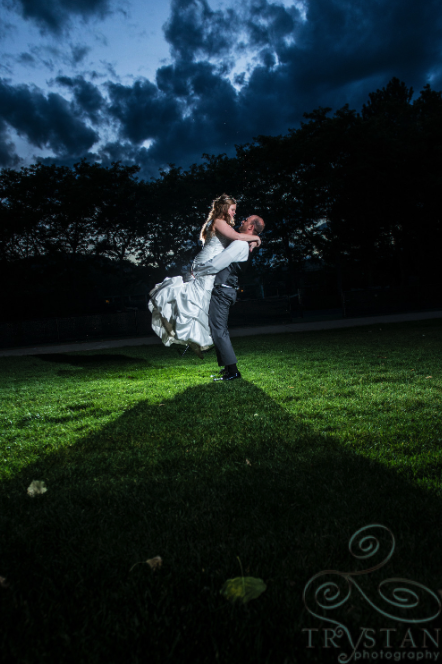 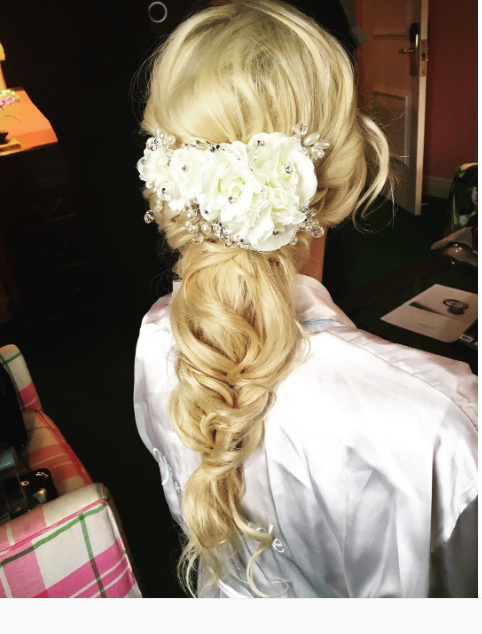 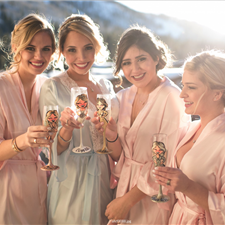 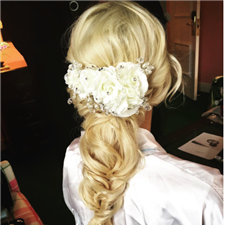 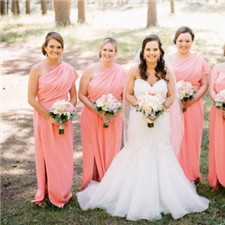 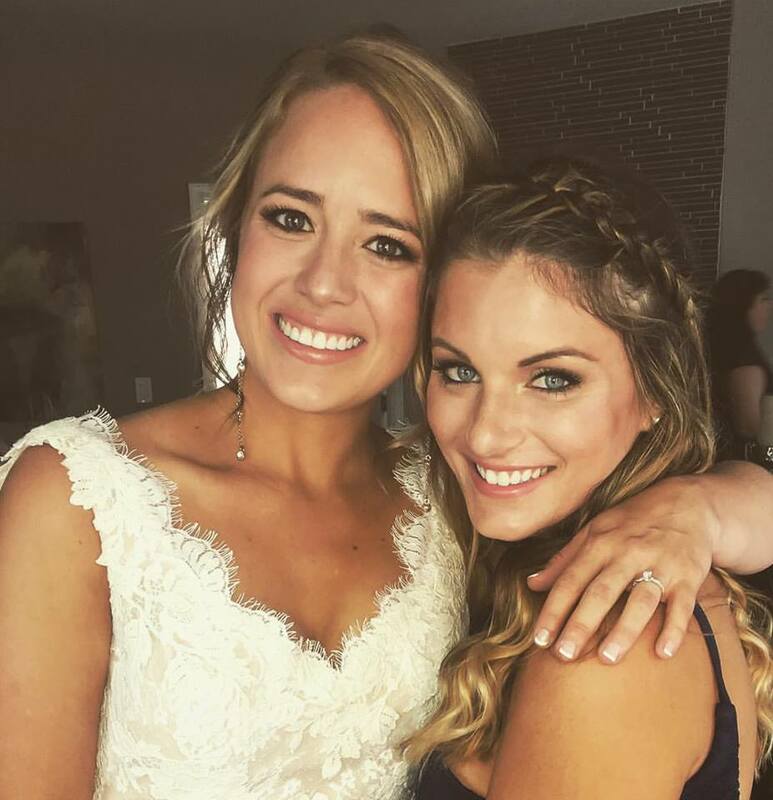 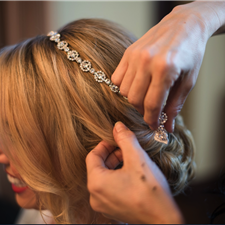 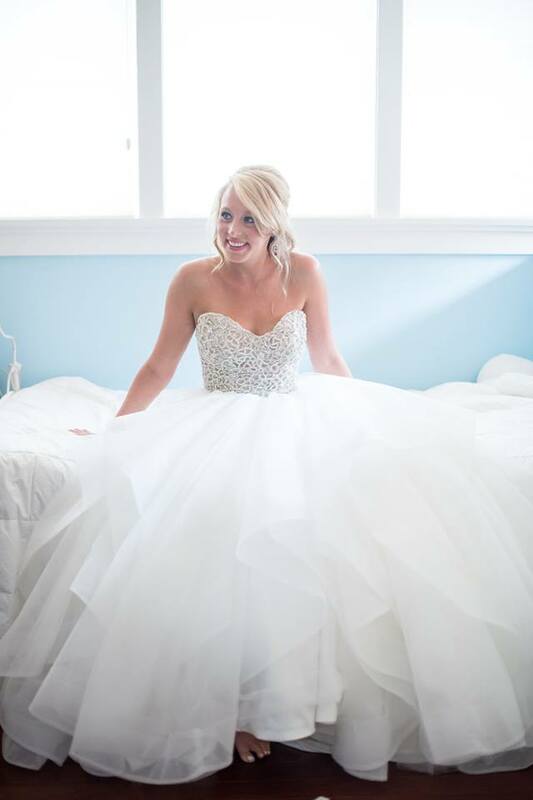 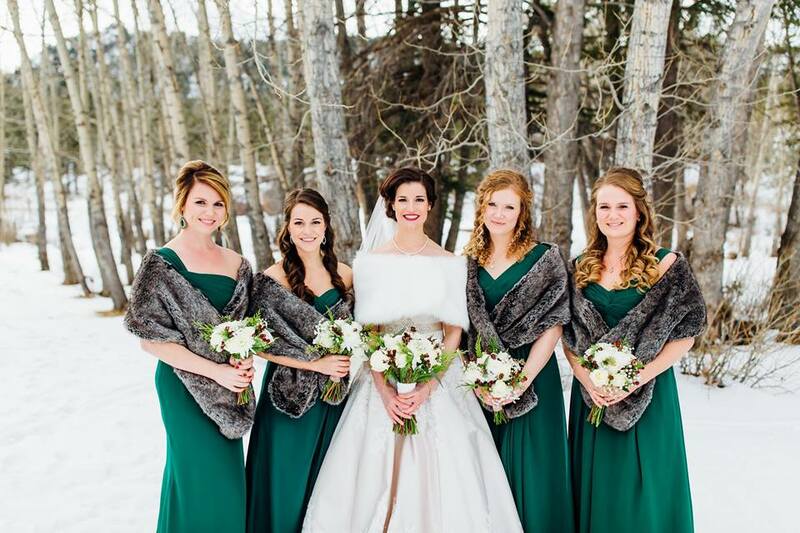 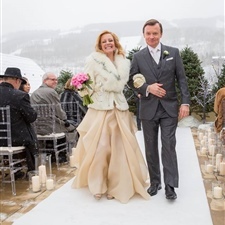 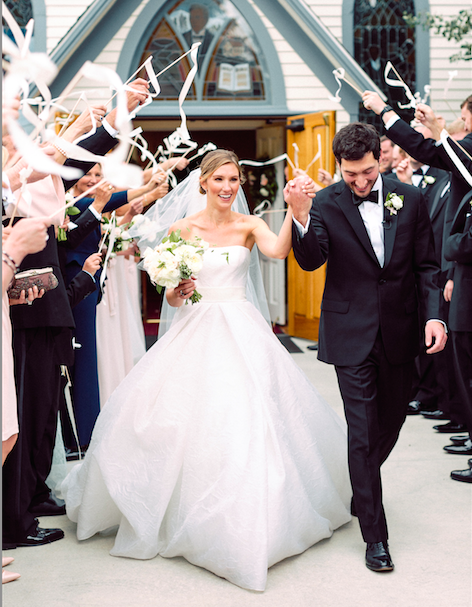 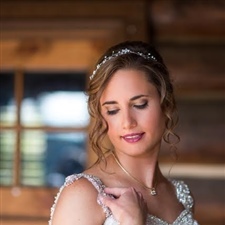 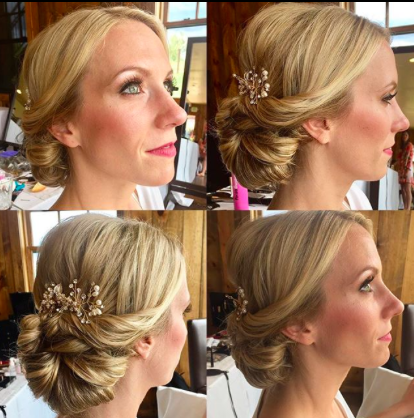 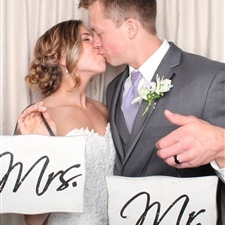 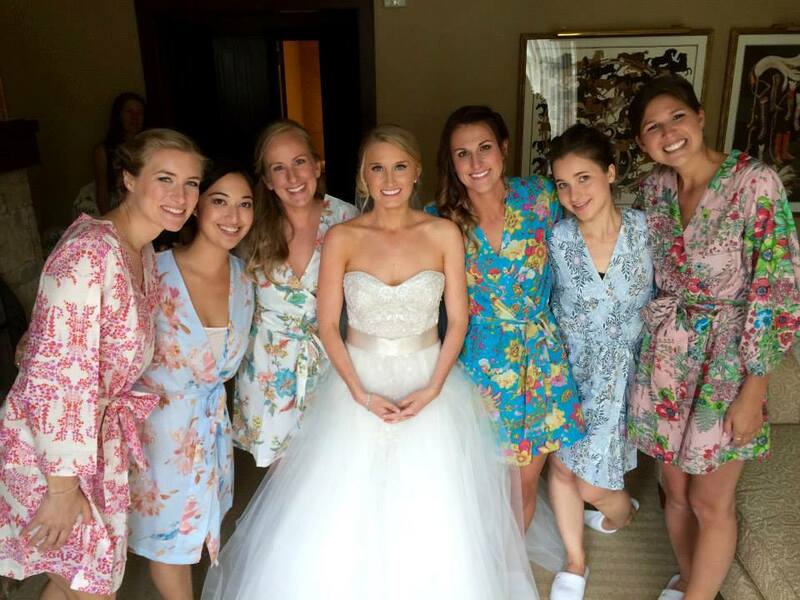 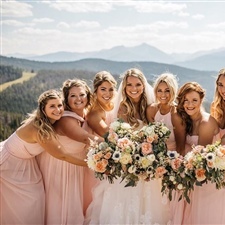 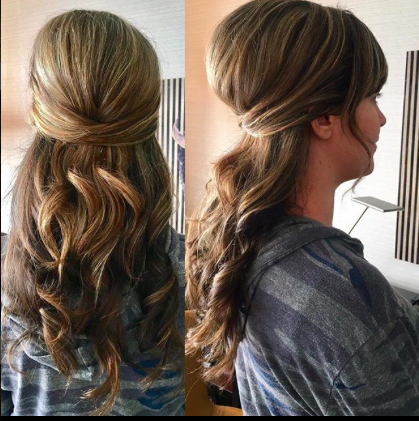 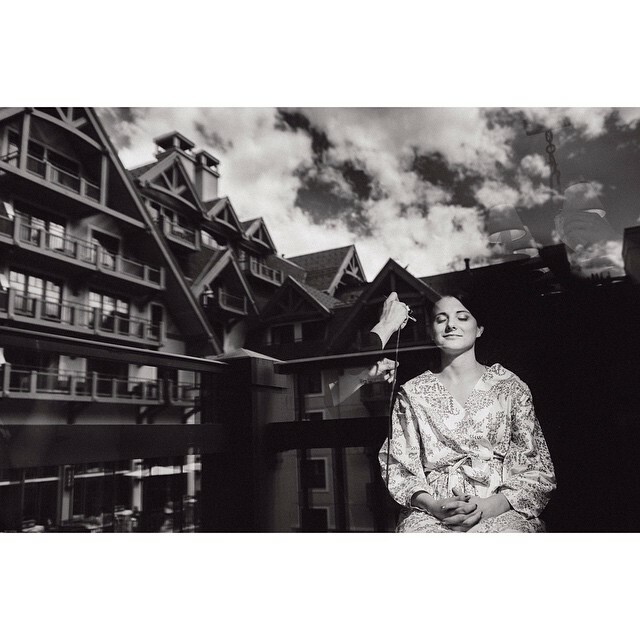 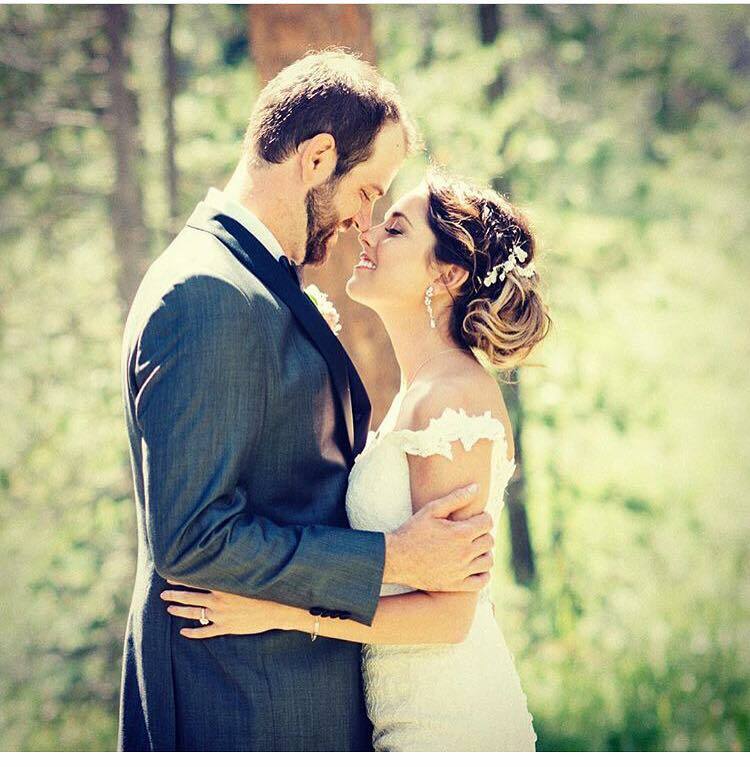 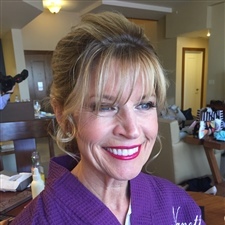 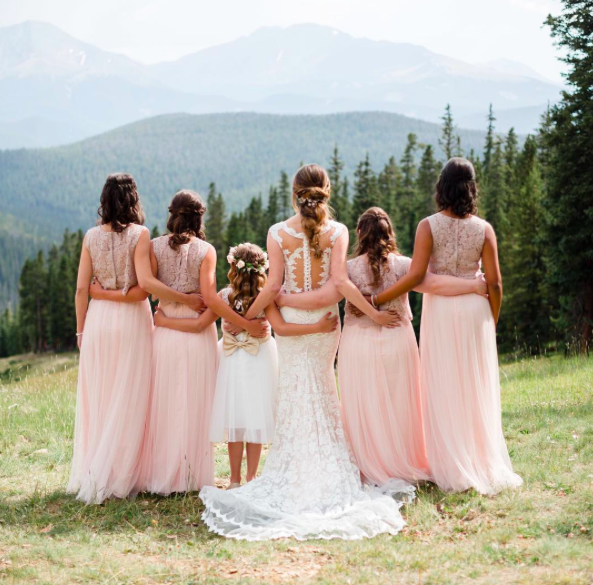 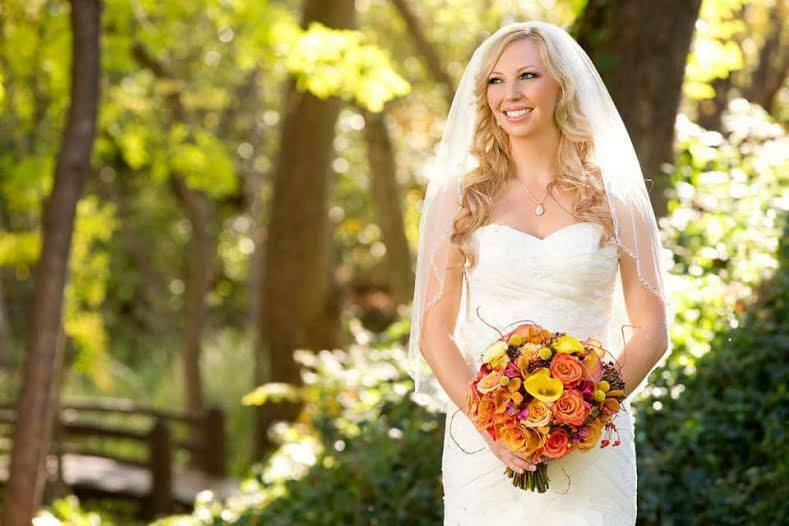 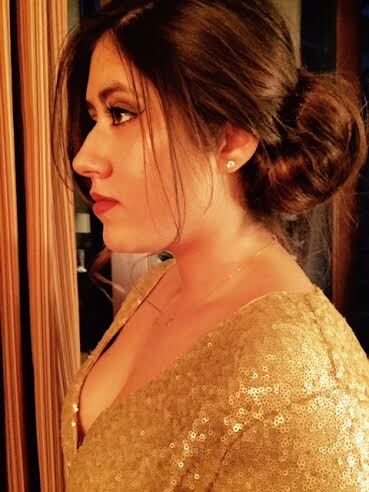 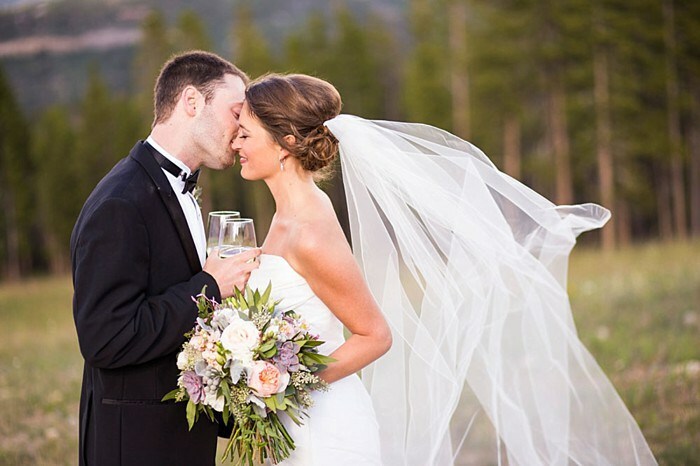 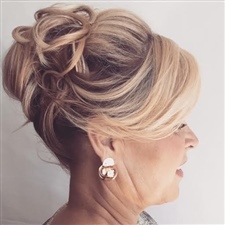 Our professional makeup artists and professional hair stylists use only top quality professional products and will produce a beautiful long lasting look for your big day! 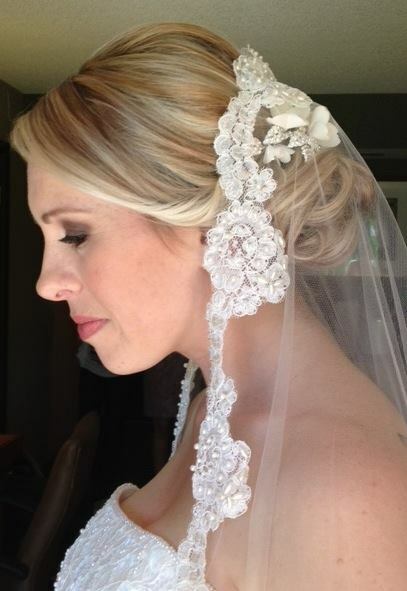 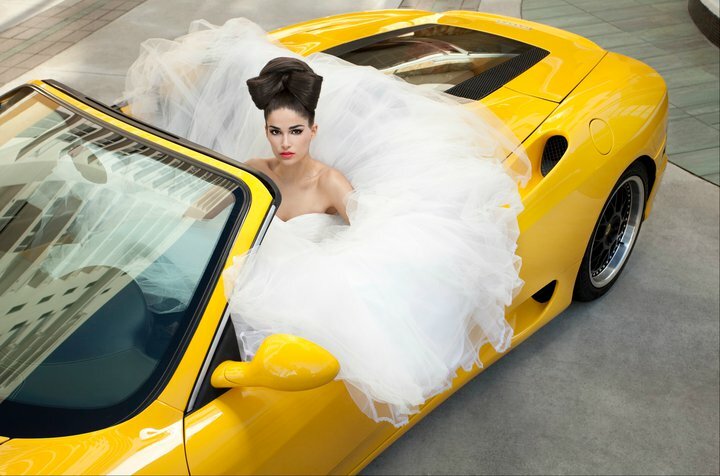 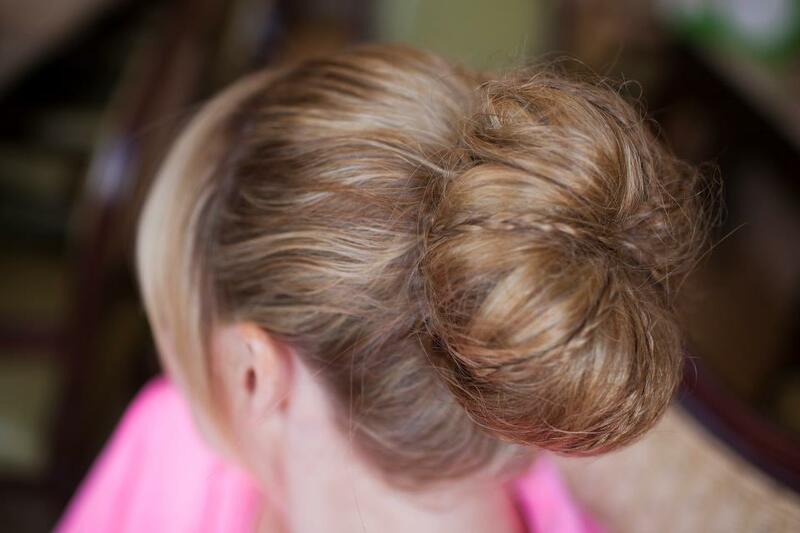 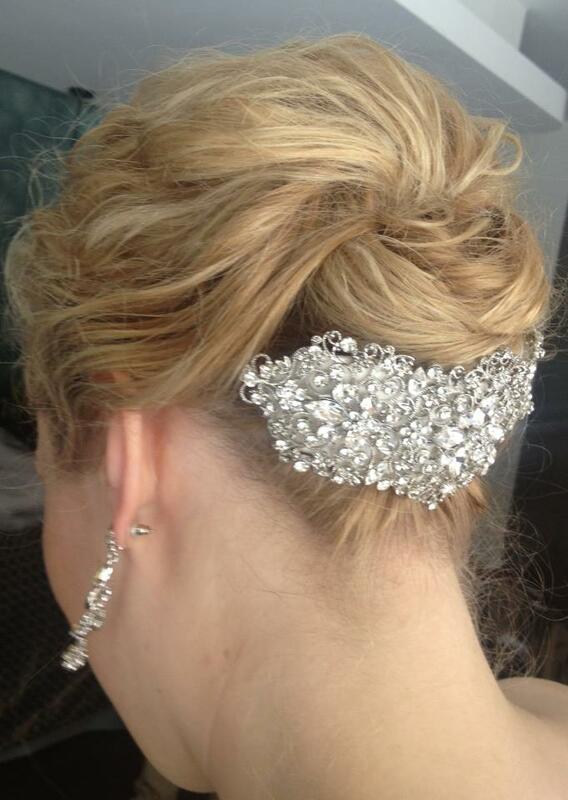 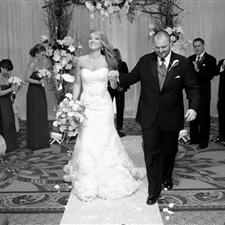 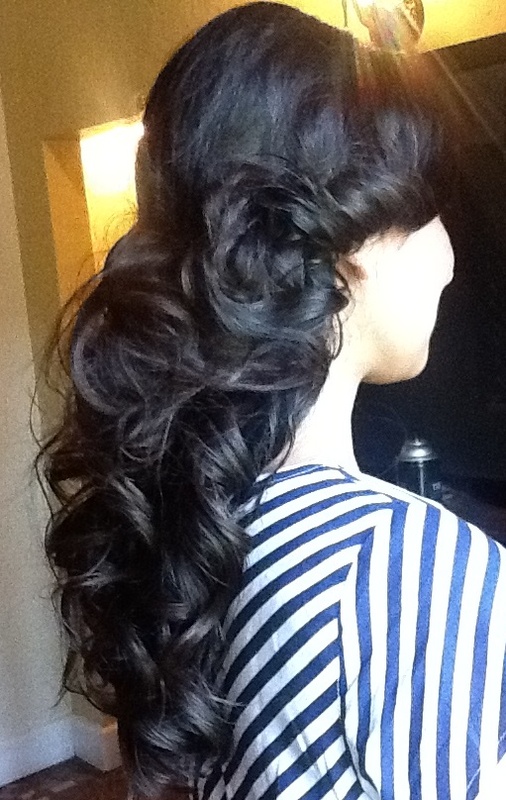 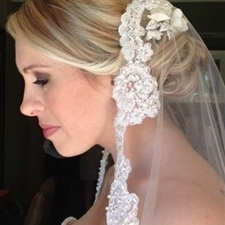 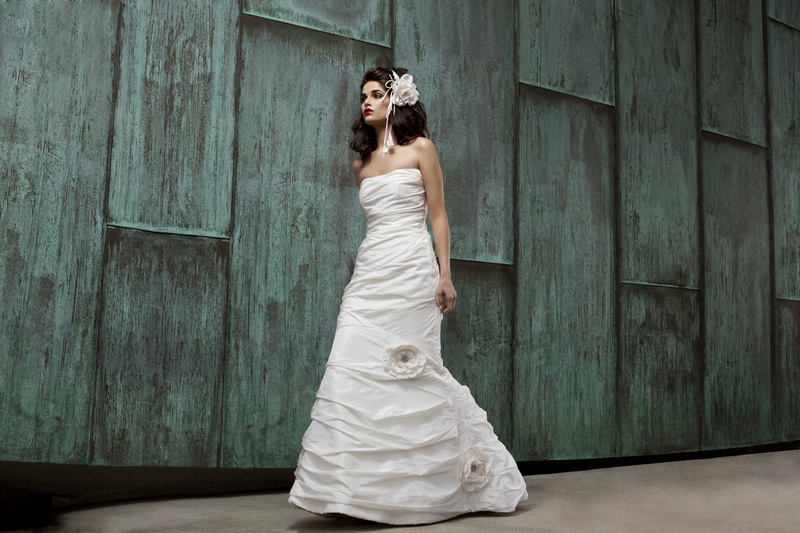 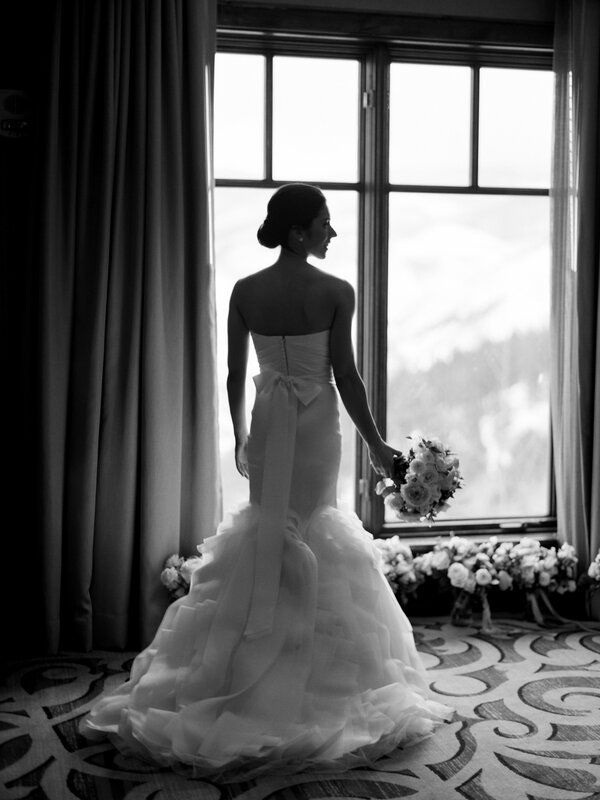 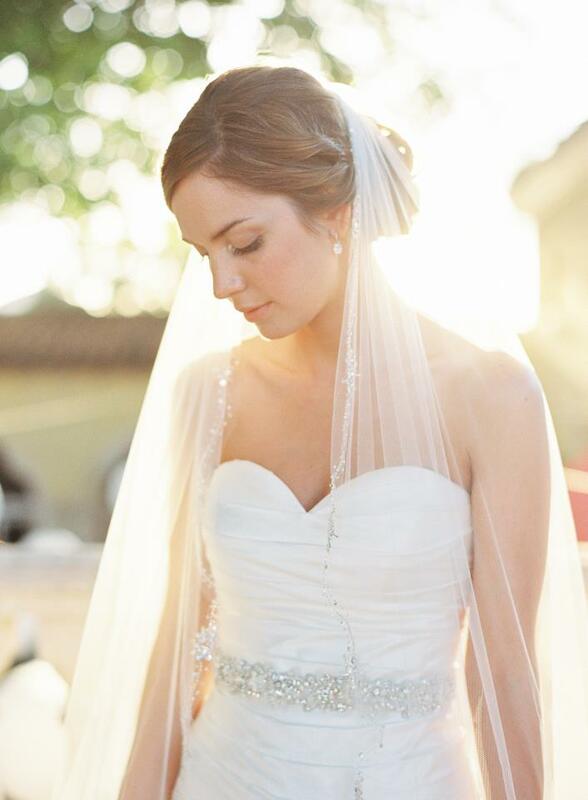 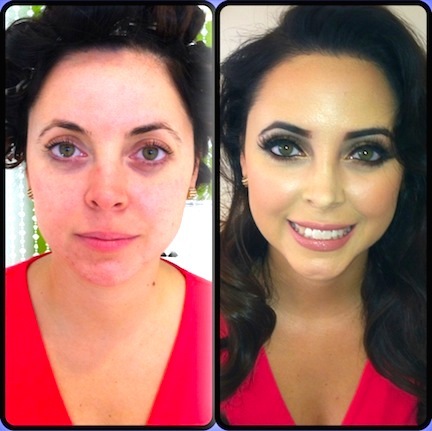 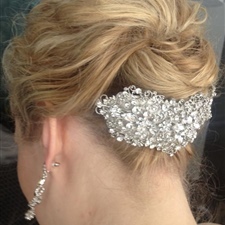 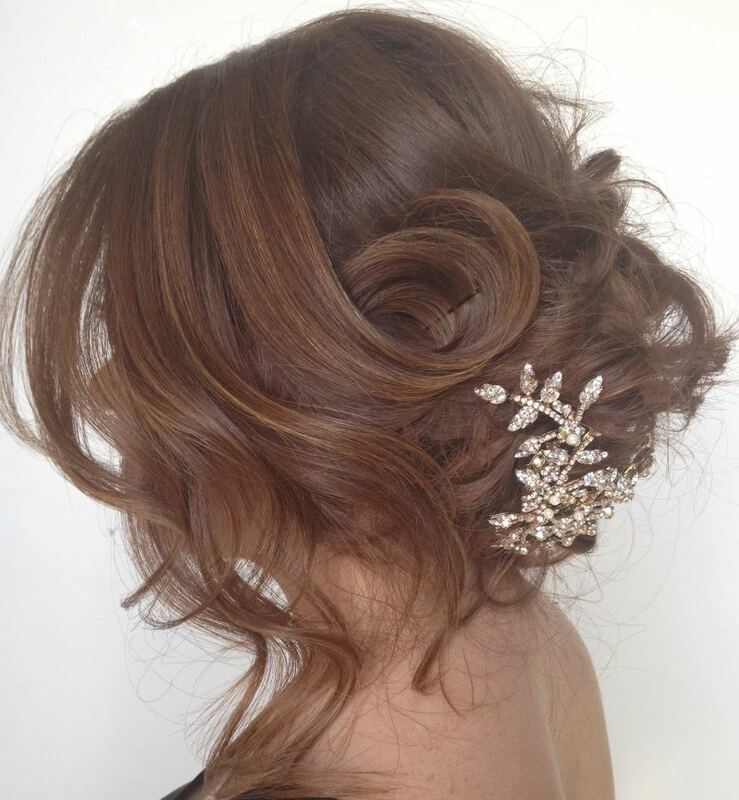 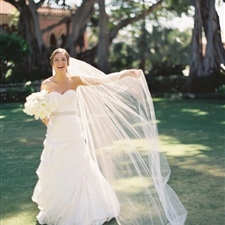 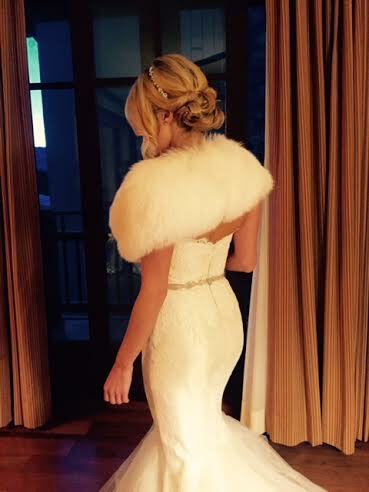 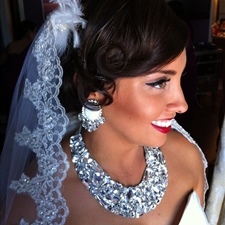 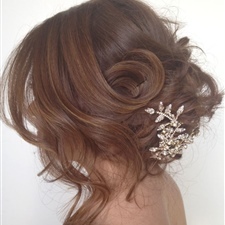 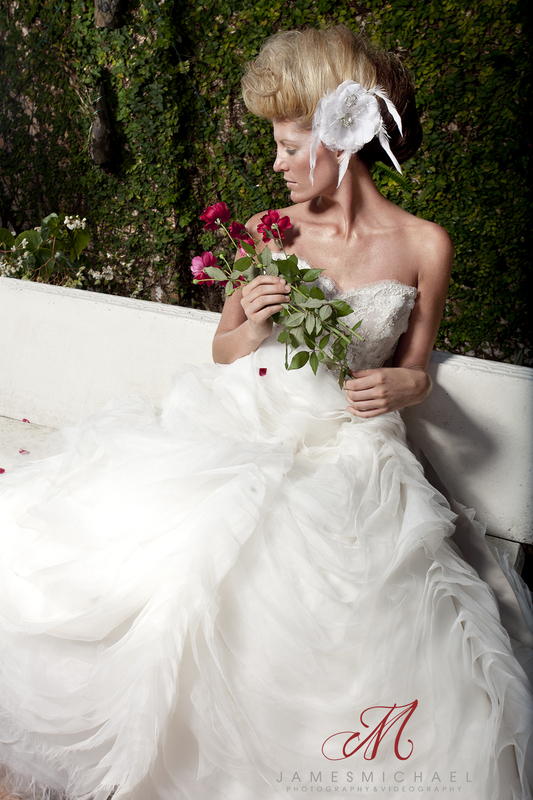 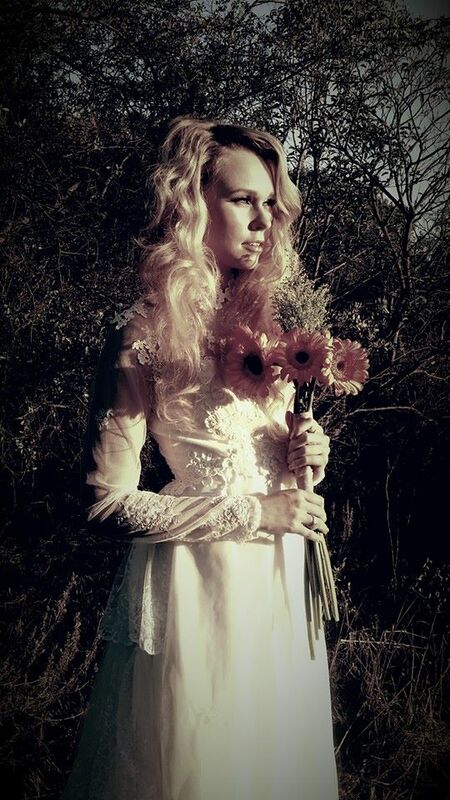 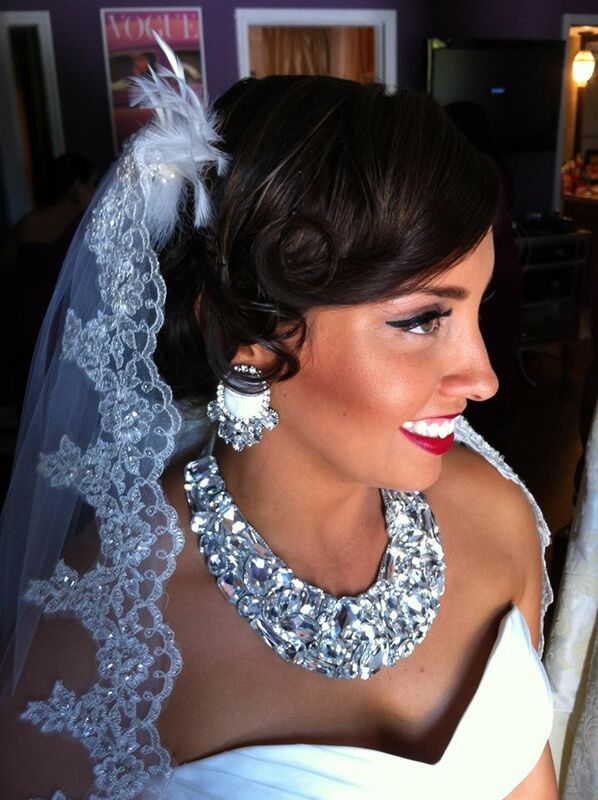 It doesn't matter if you are the princess or the glam queen of your big day, DIVINE BEAUTY ARTISTS will transform you! 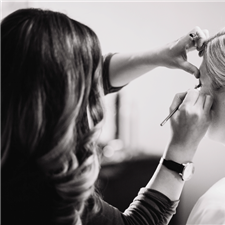 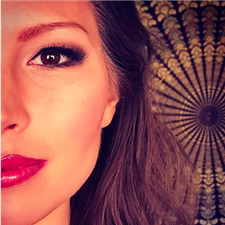 Our Fort Lauderdale and Miami based makeup and hair artists are very style savvy and are constantly keeping up with the latest trends in makeup and hair. 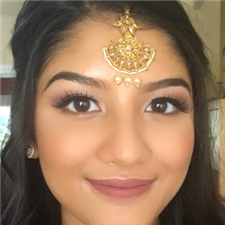 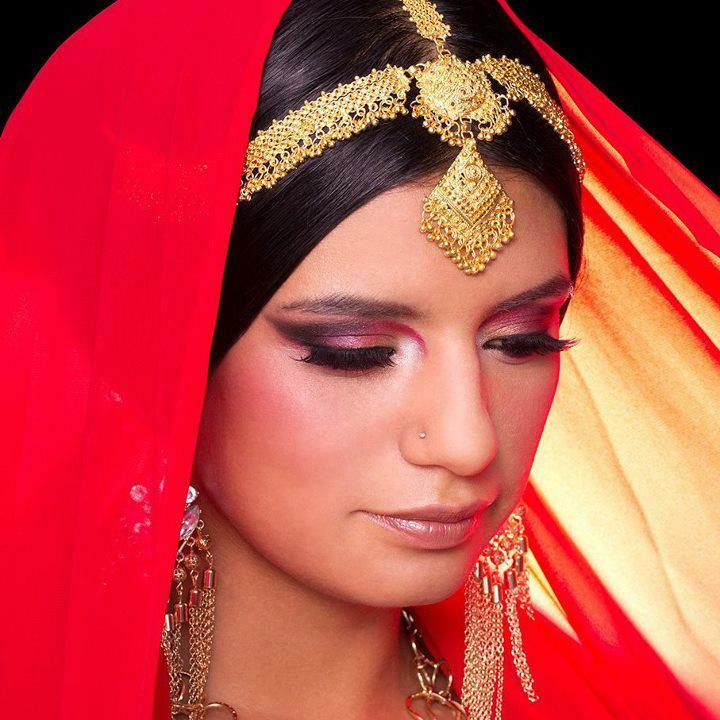 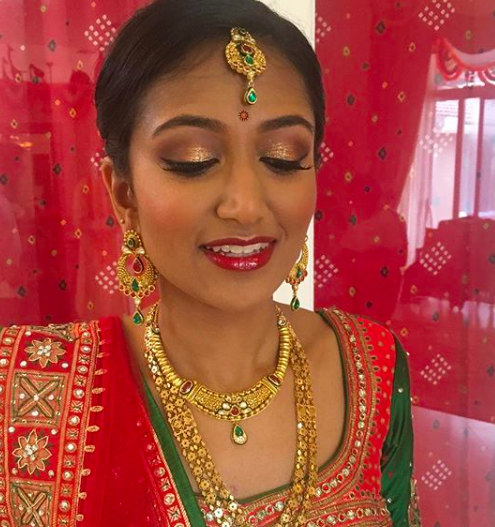 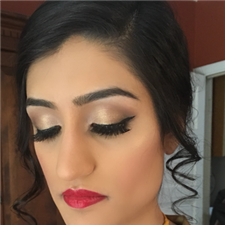 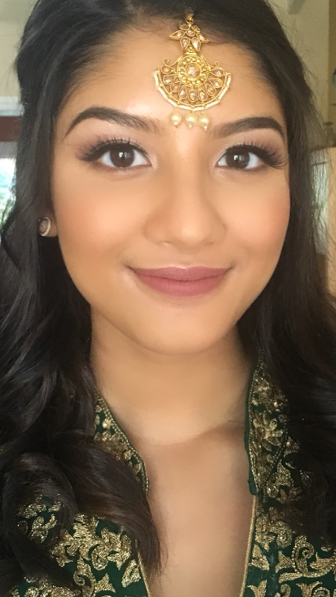 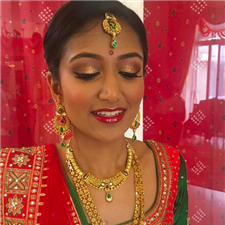 The detail of Asian bridal makeup can range from very dramatic, black lined eyes with pops of red and golds for Indian brides, to a soft and more subtle look for East Asian brides. 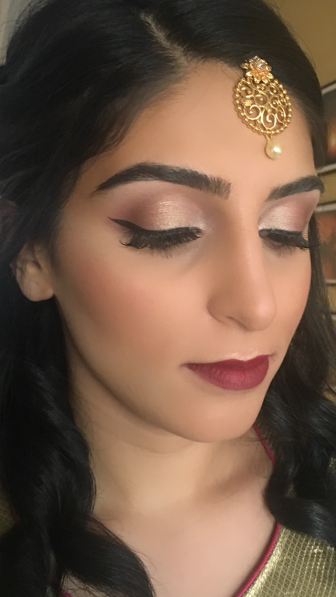 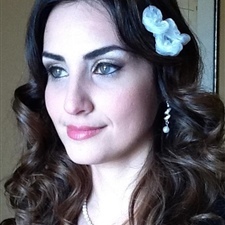 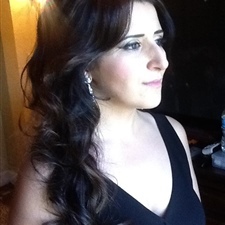 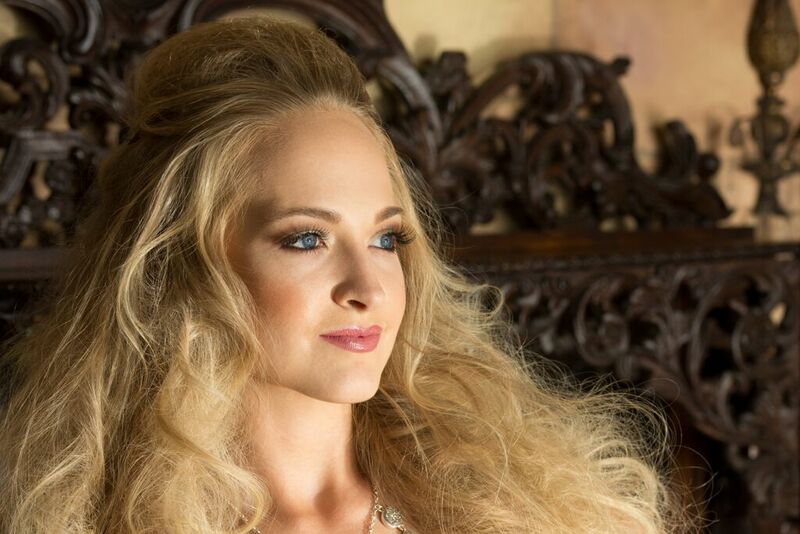 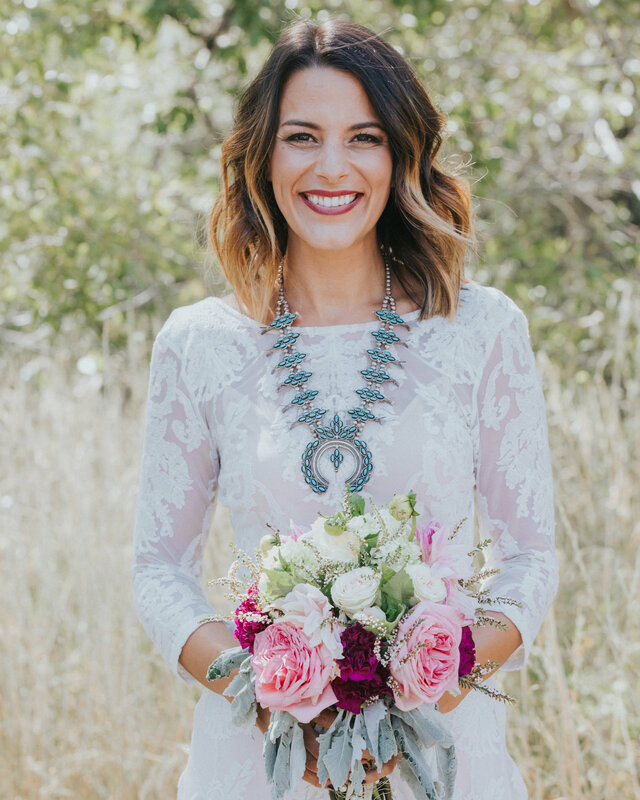 Our bridal makeup artists and bridal hair stylists, in the Miami and Fort Lauderdale areas, are highly skilled at achieving amazing beauty in any of these cultural looks! 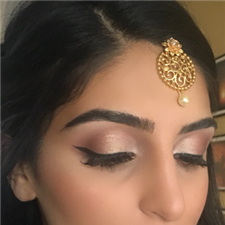 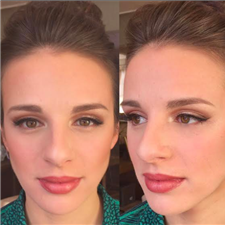 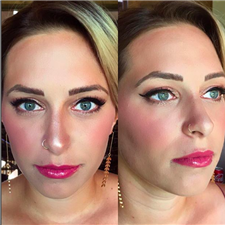 Our South Florida Makeup Artists service the Fort Lauderdale, Miami, West Palm Beach, Boca Raton and the surrounding areas of South Florida. 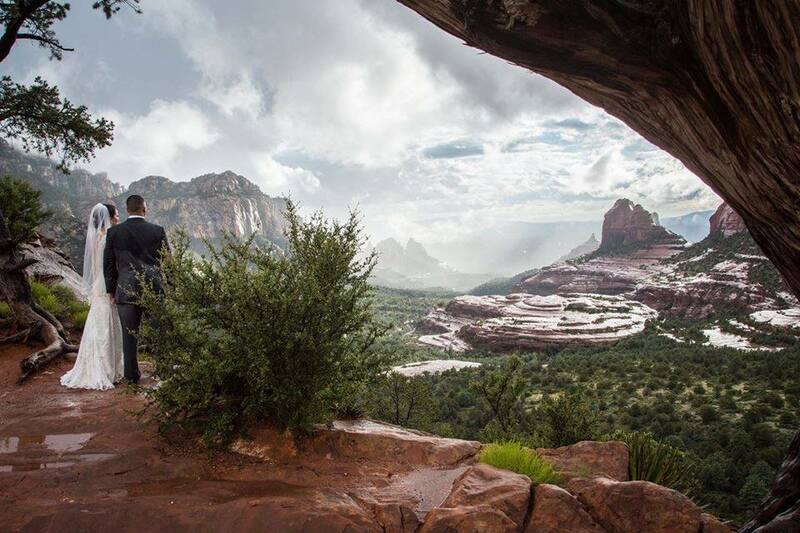 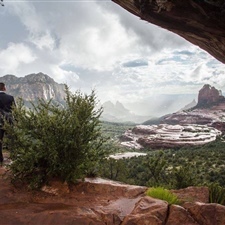 As long as travel expenses are paid, our artists are also available to travel to any other location on the globe.